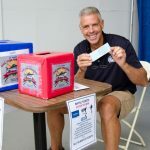 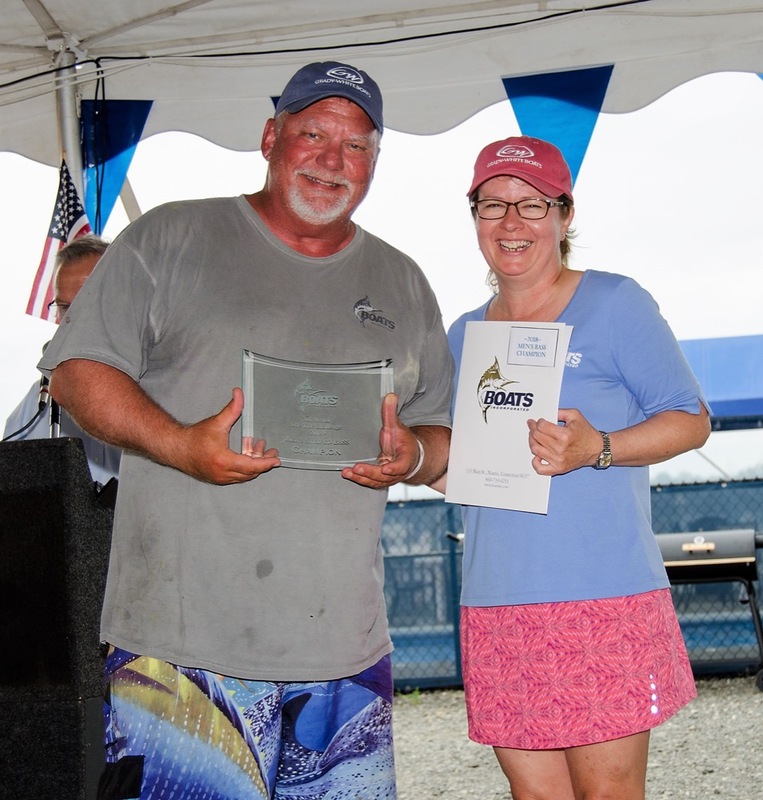 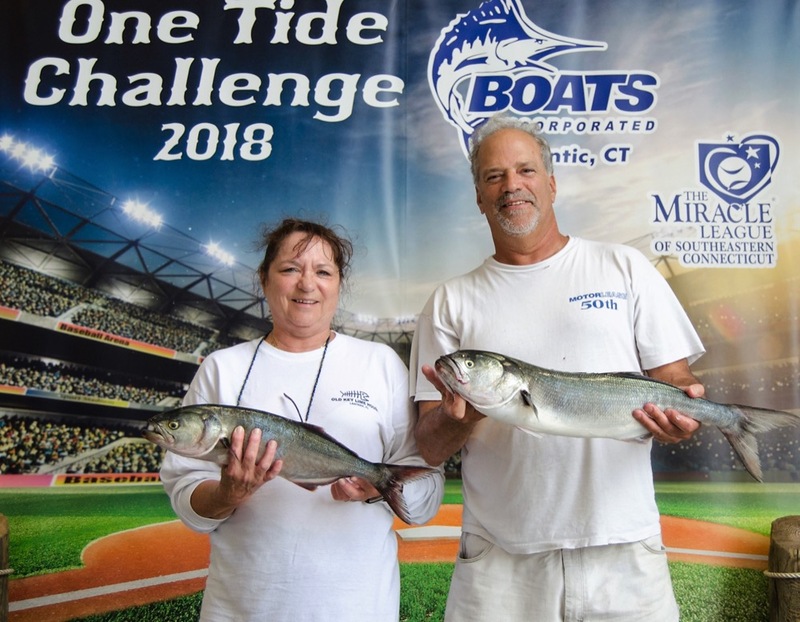 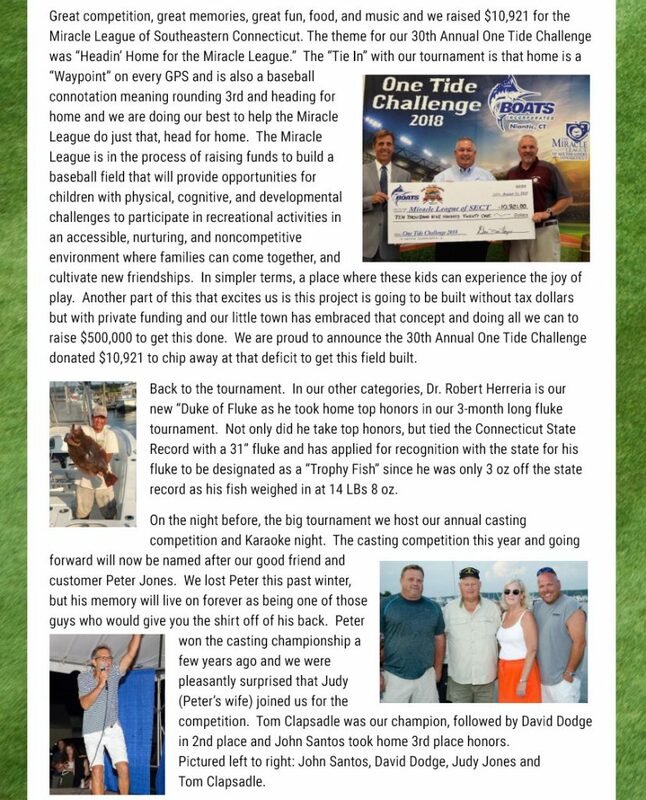 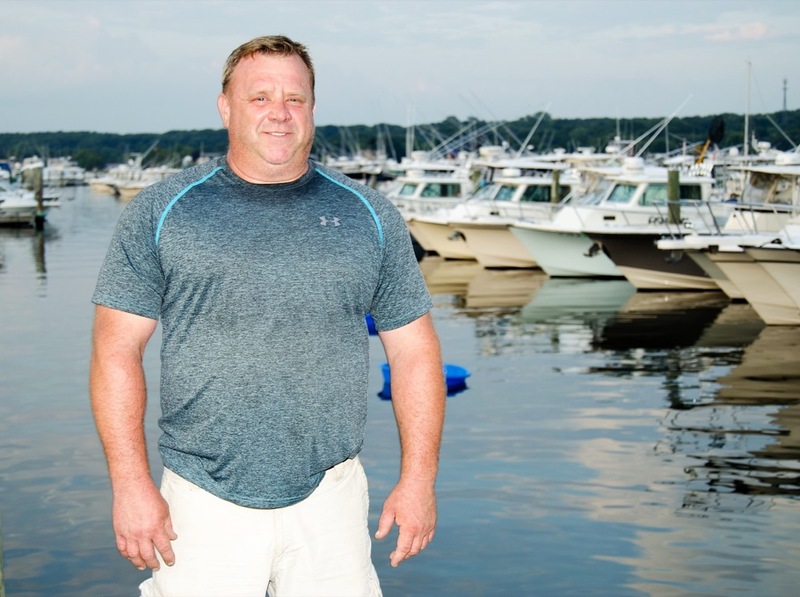 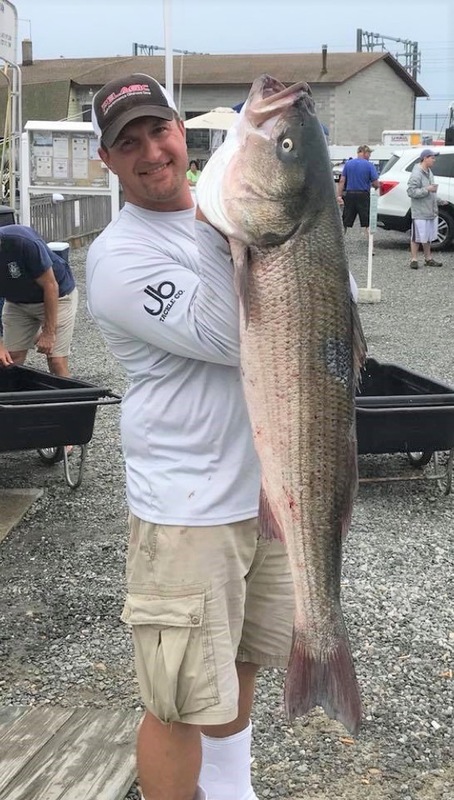 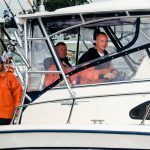 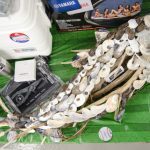 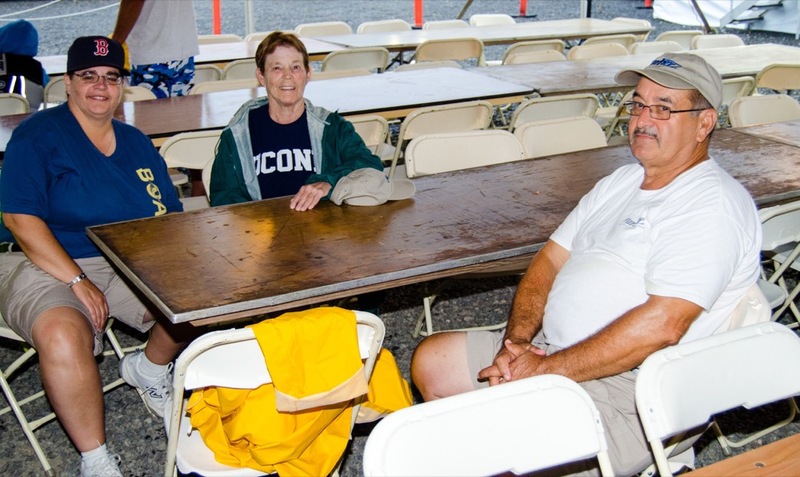 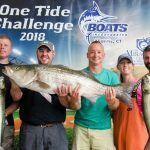 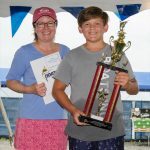 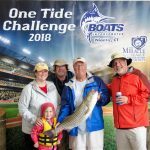 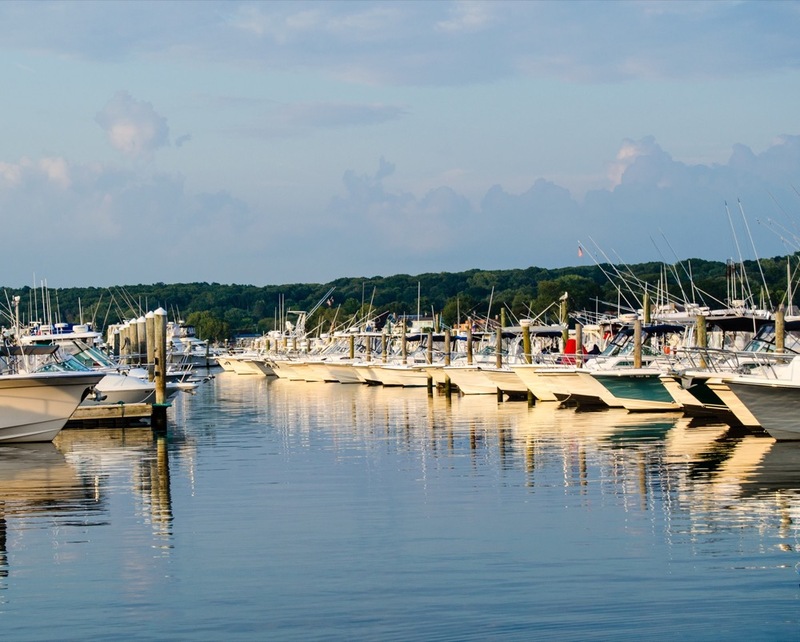 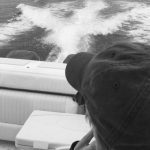 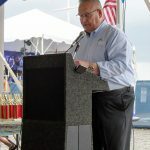 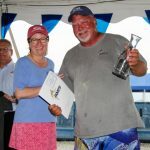 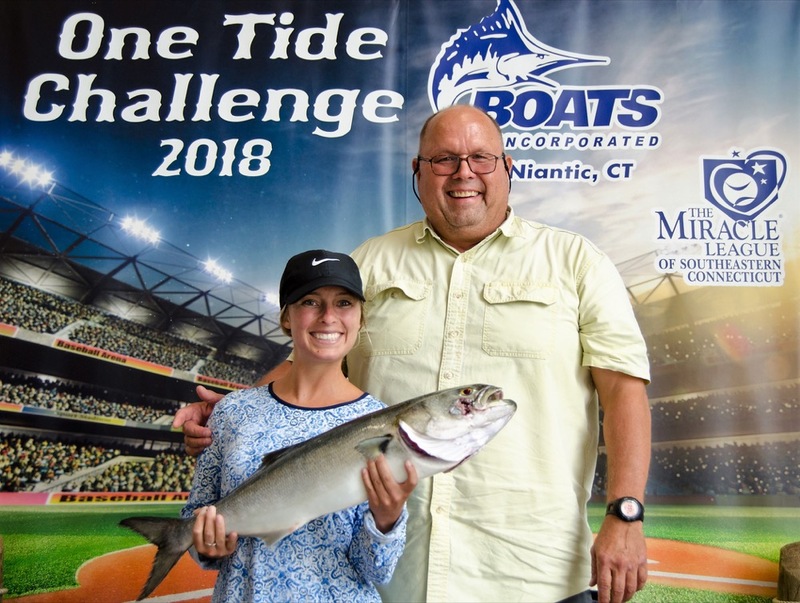 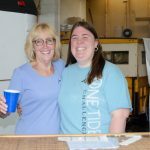 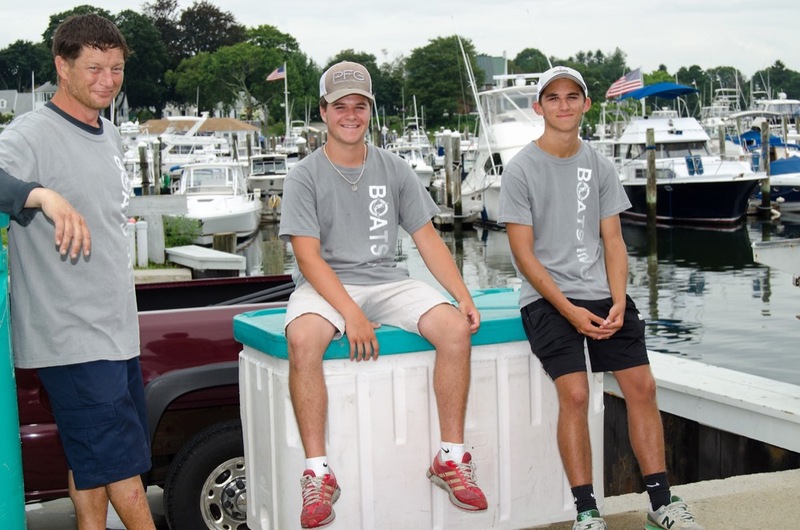 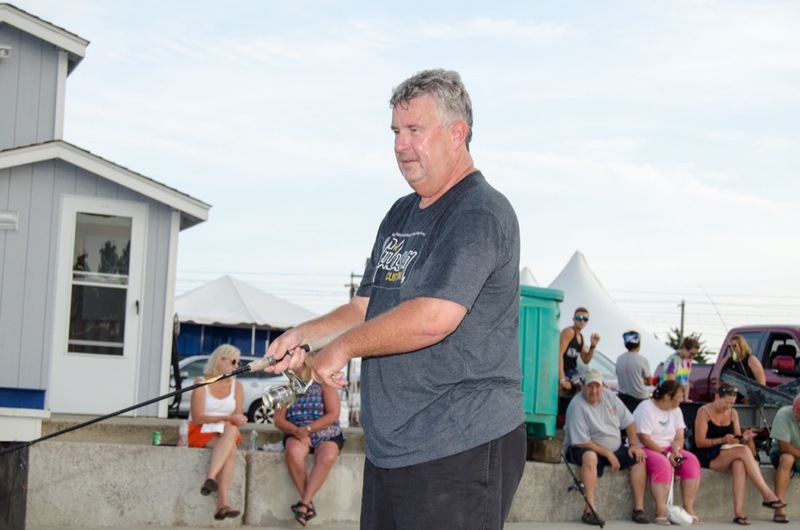 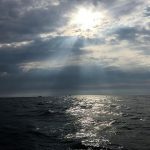 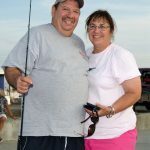 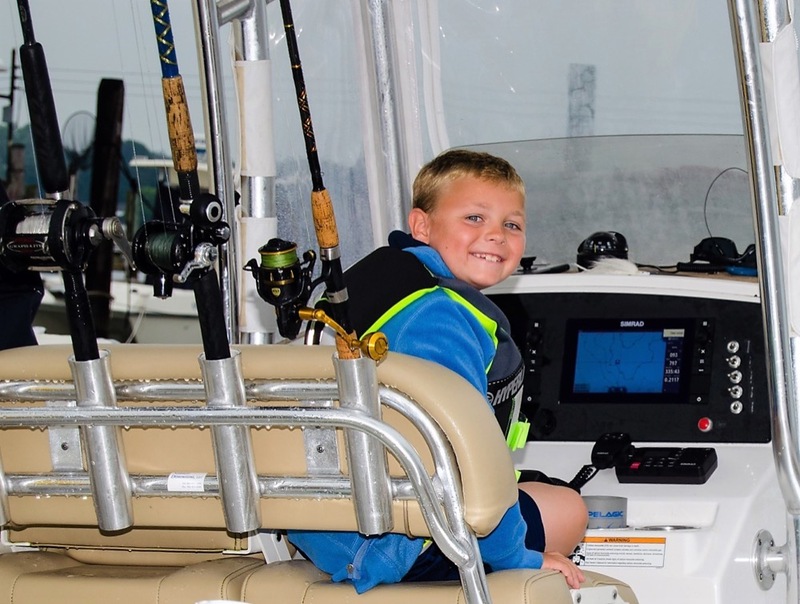 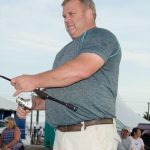 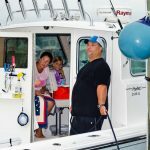 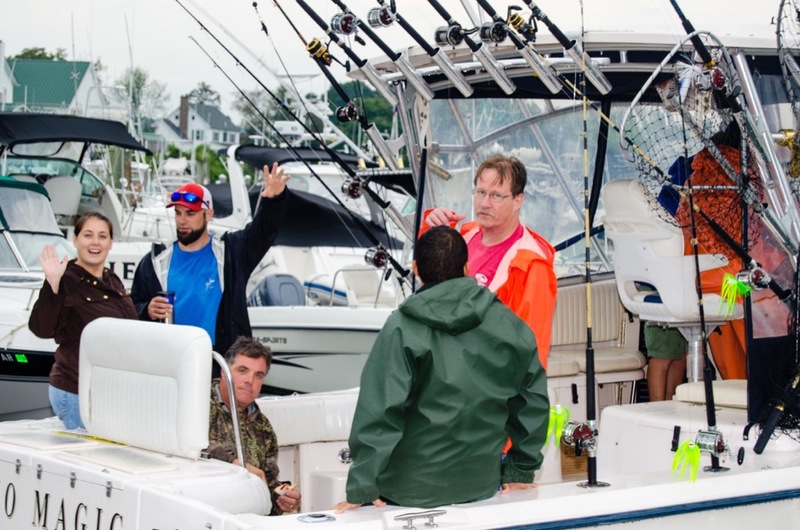 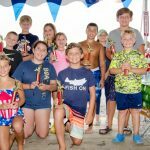 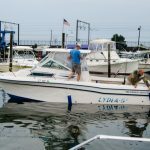 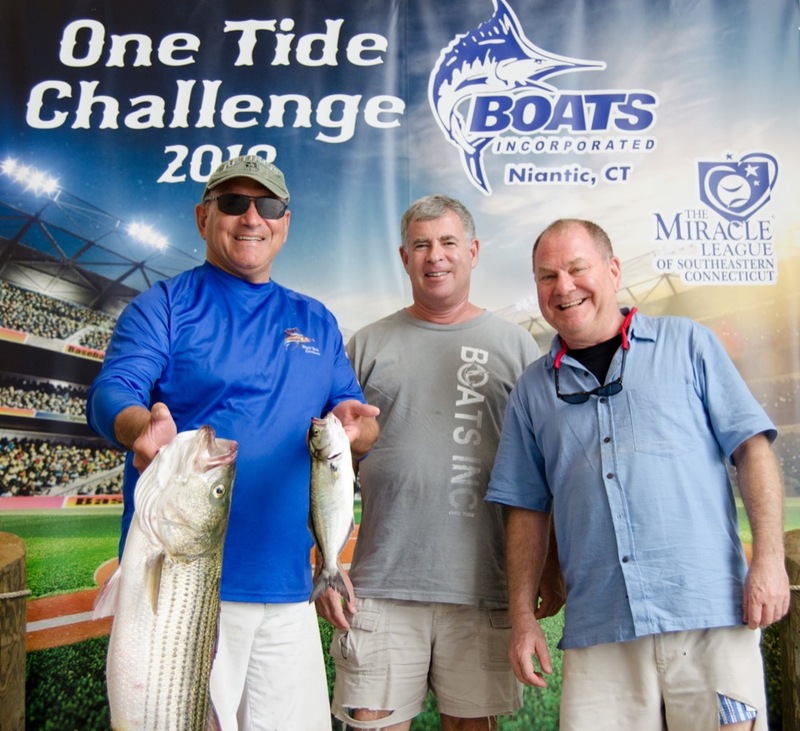 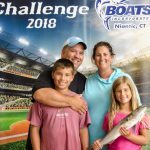 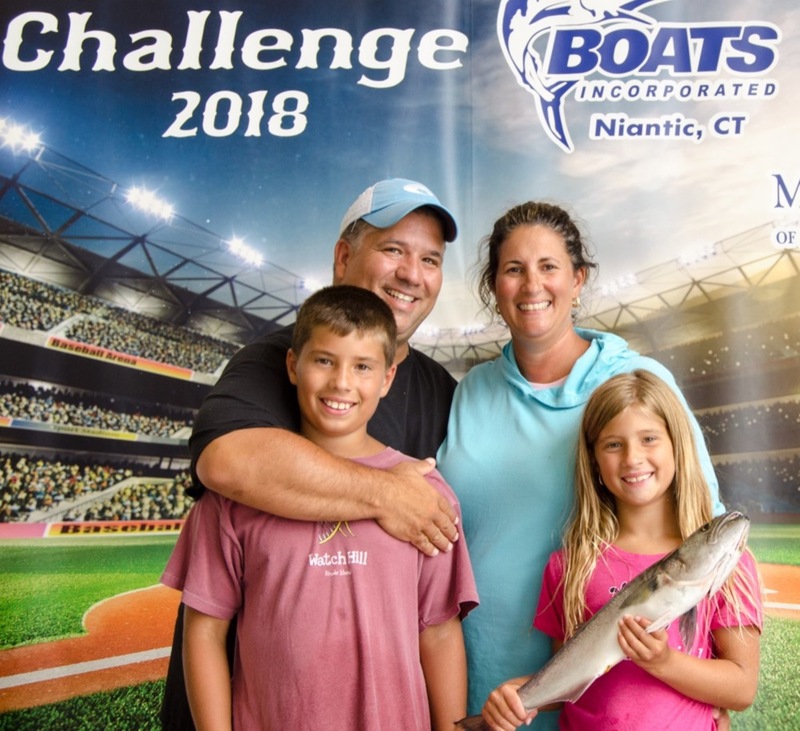 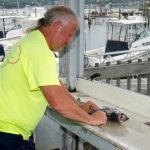 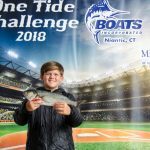 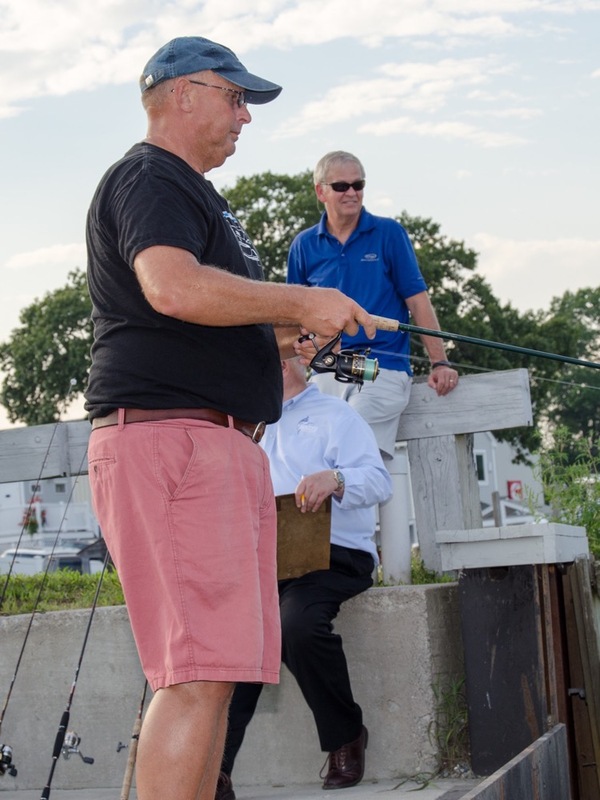 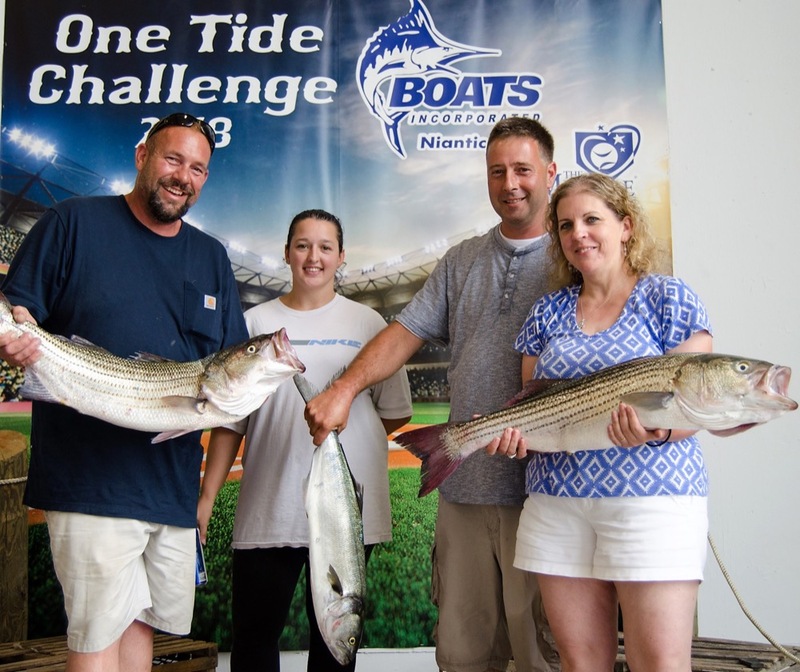 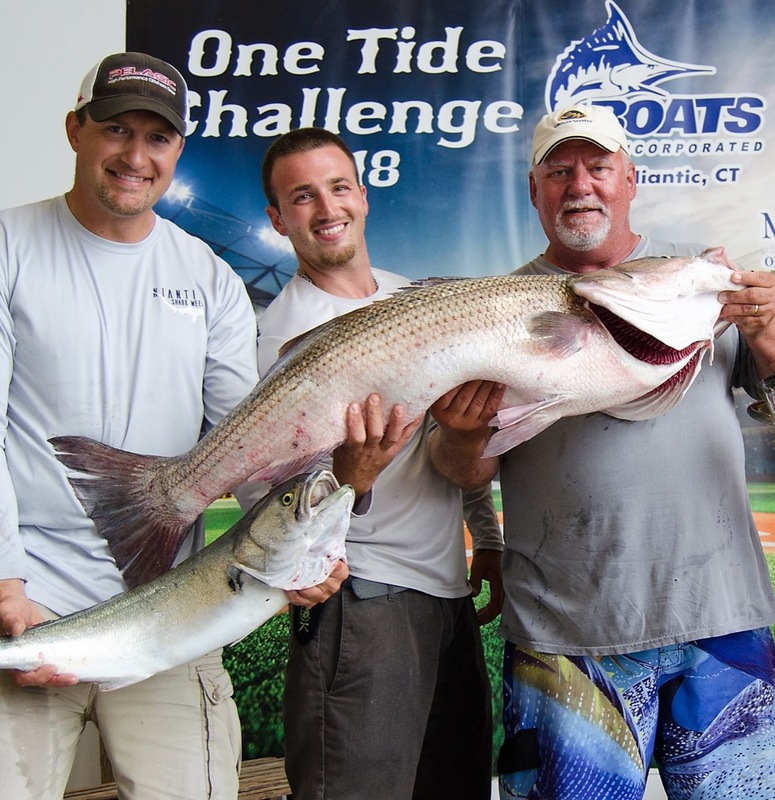 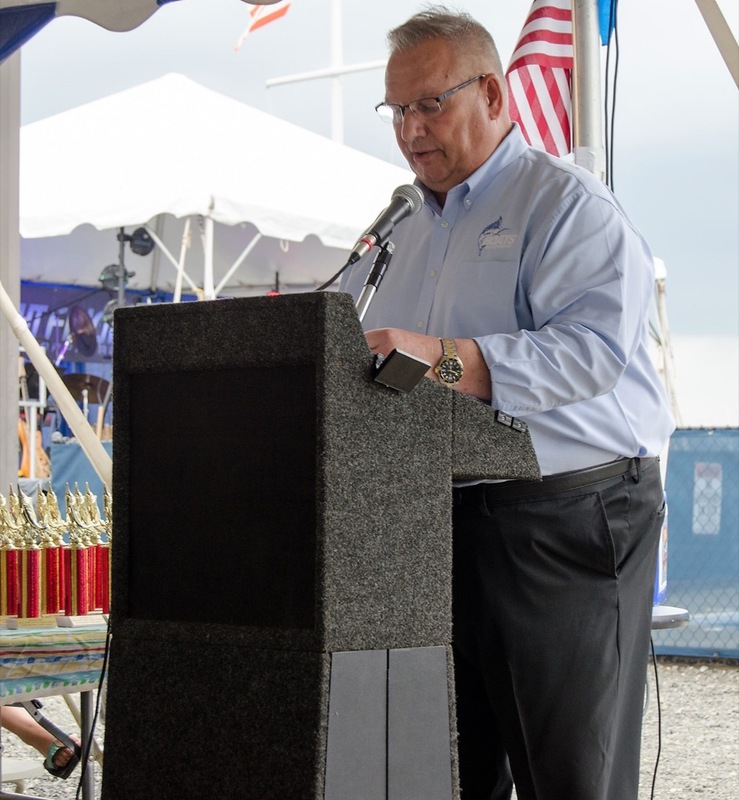 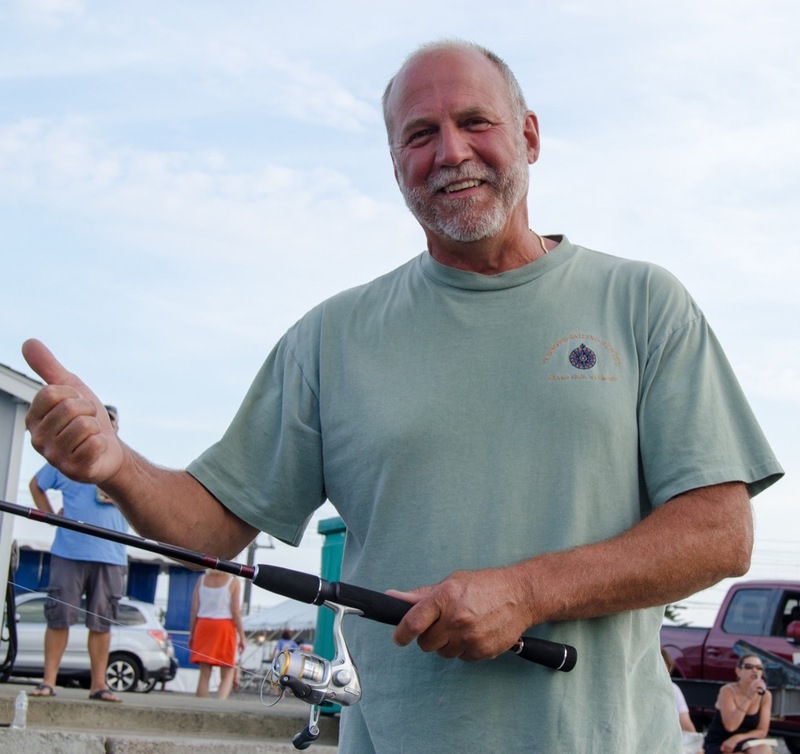 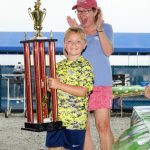 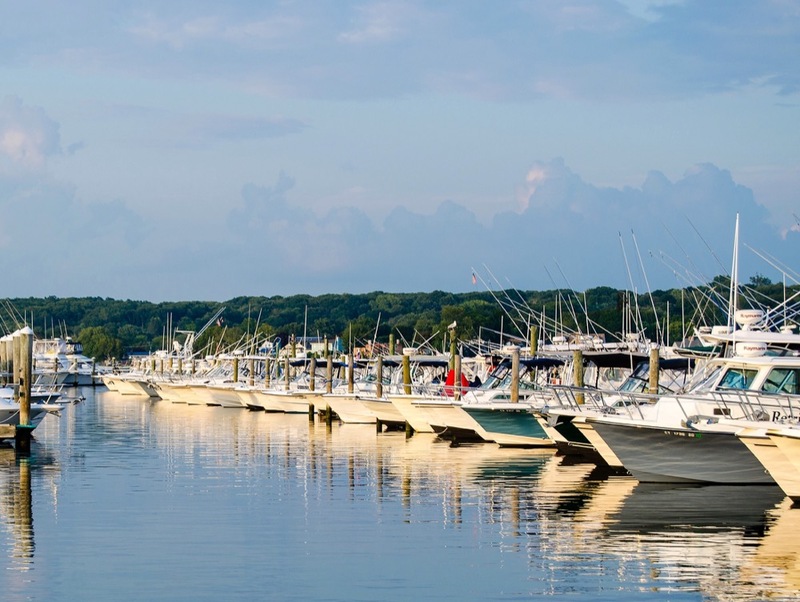 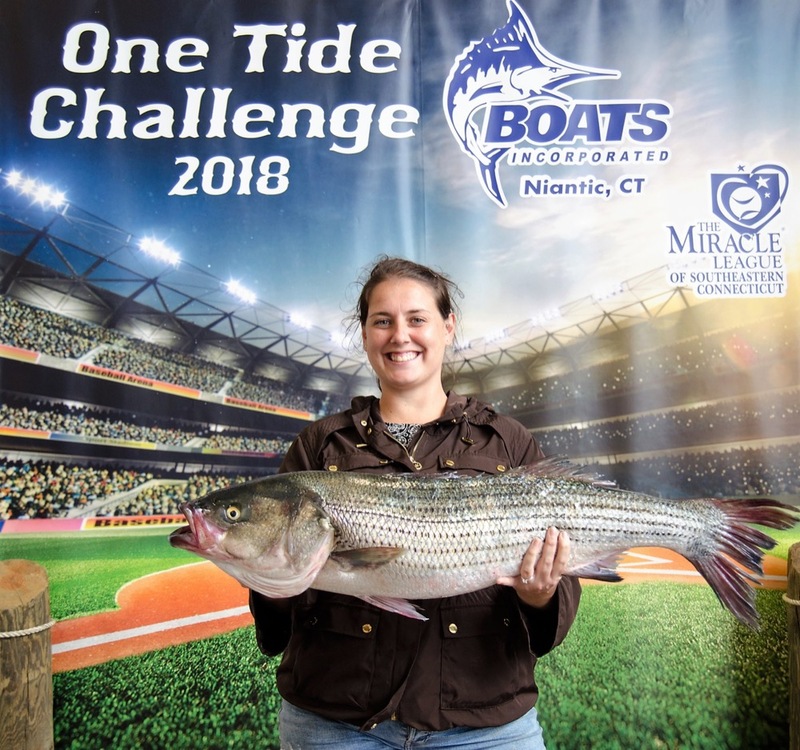 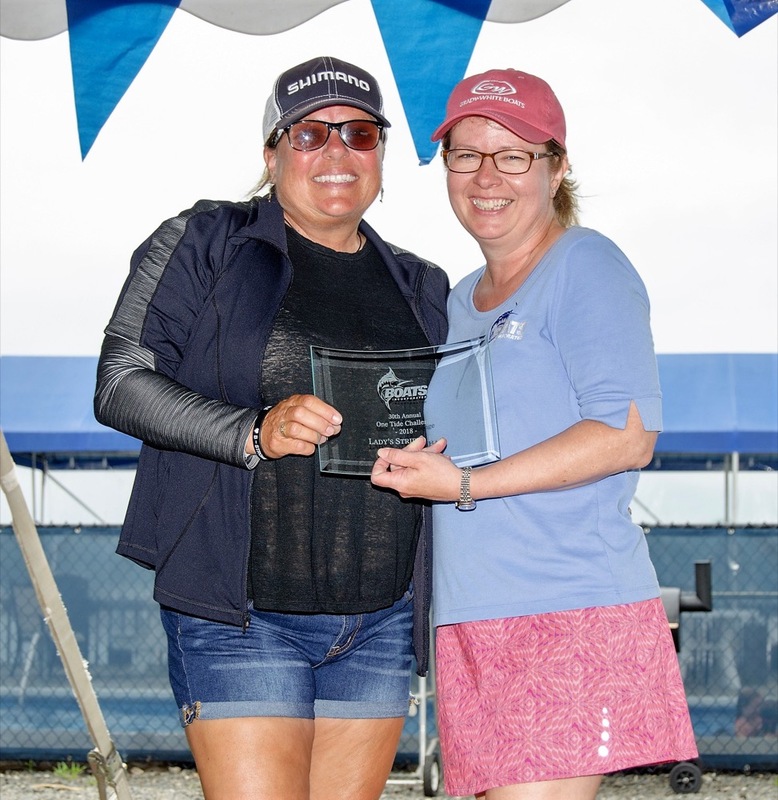 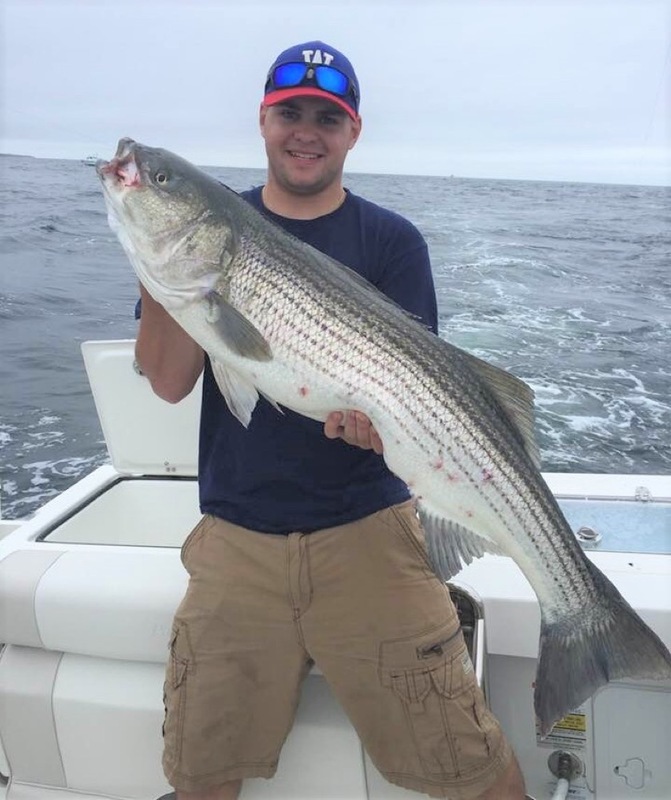 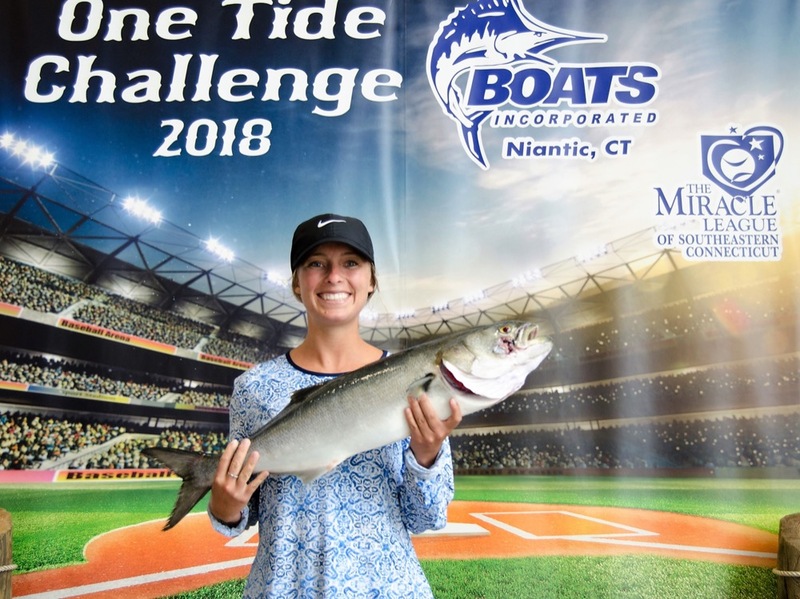 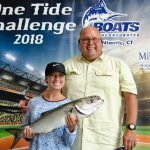 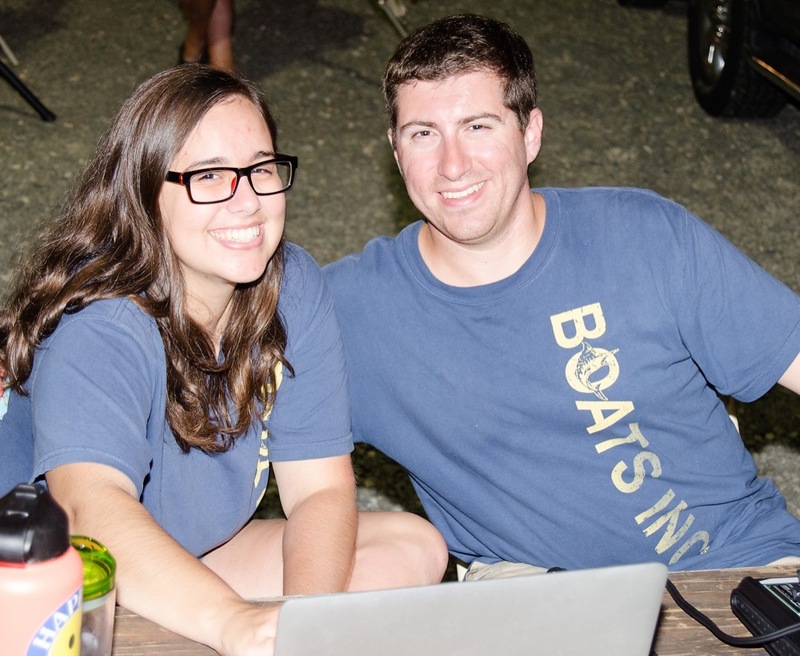 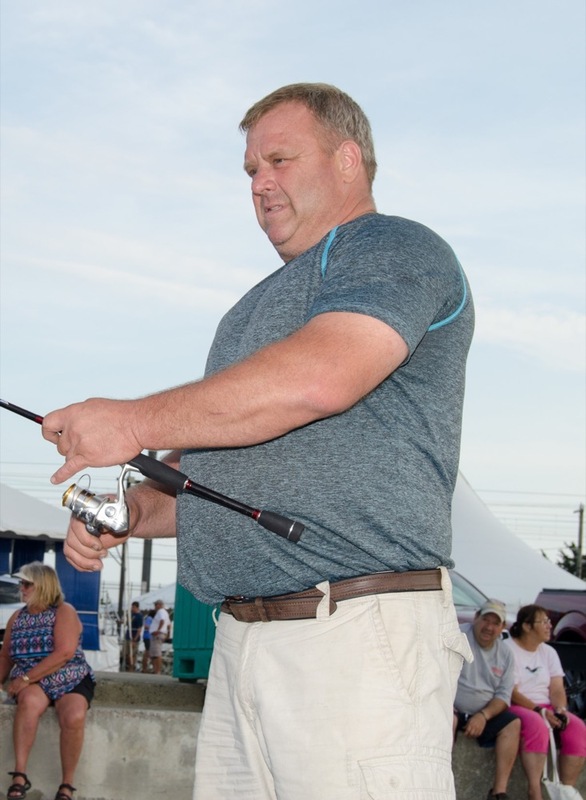 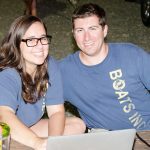 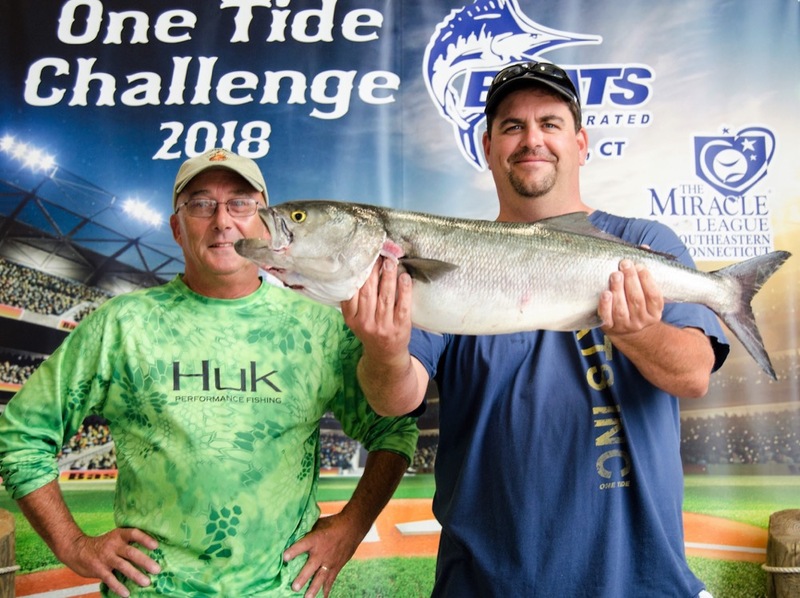 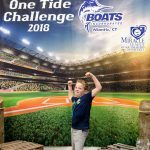 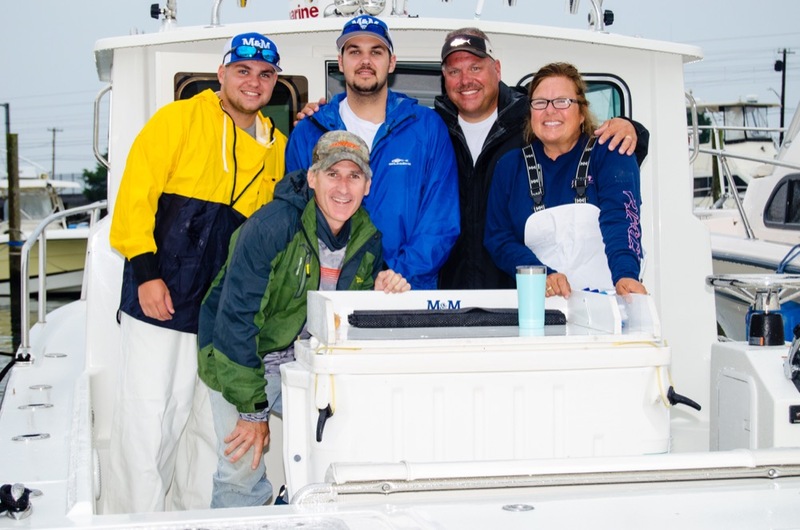 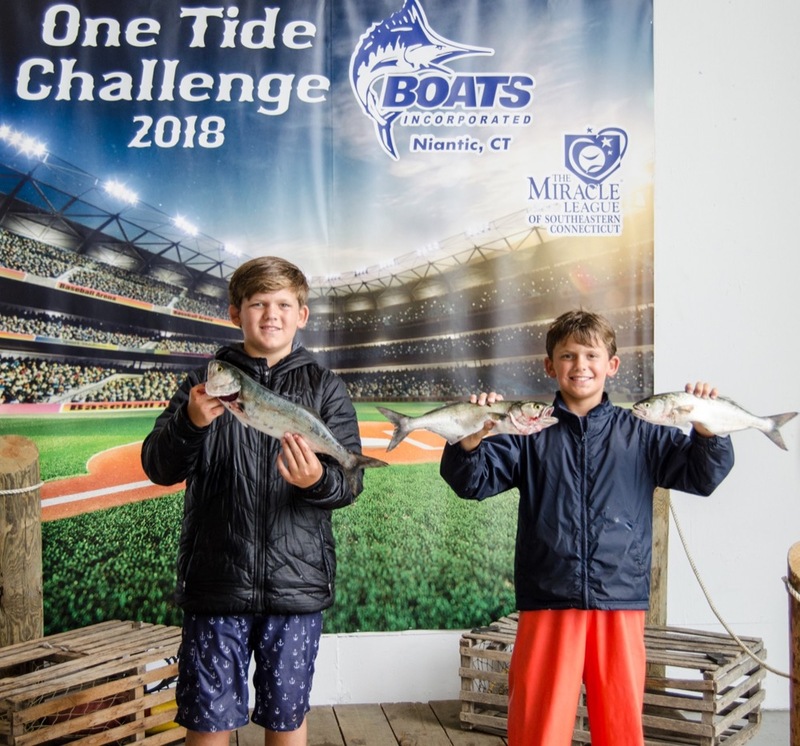 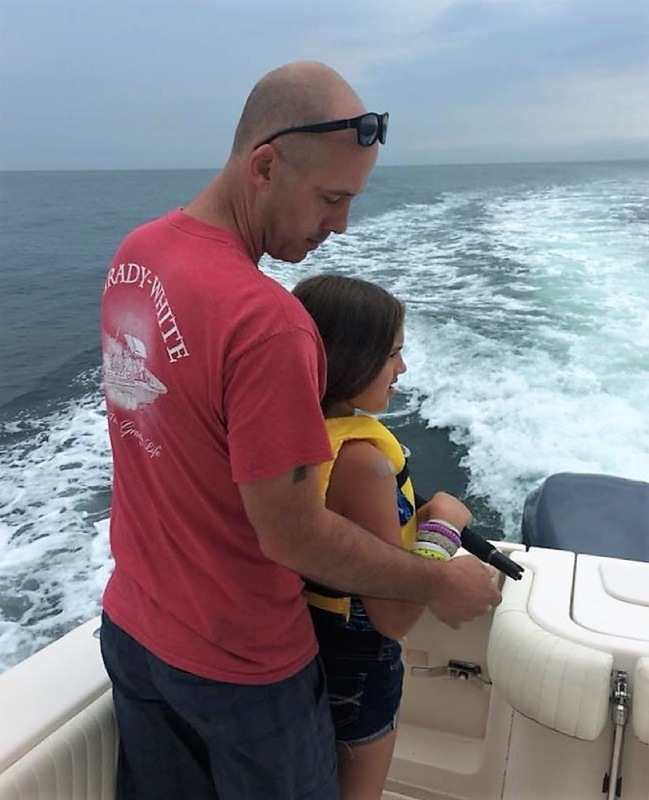 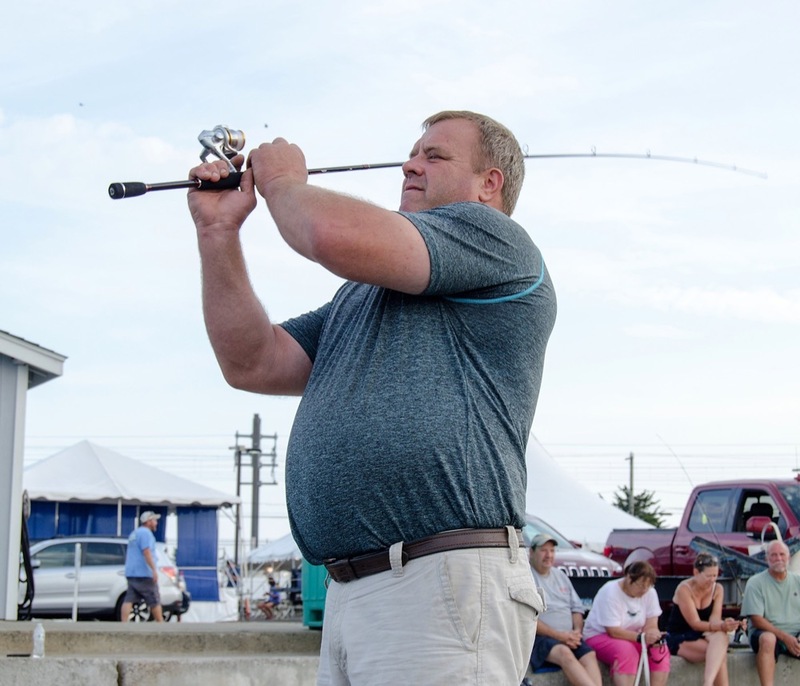 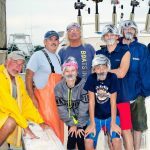 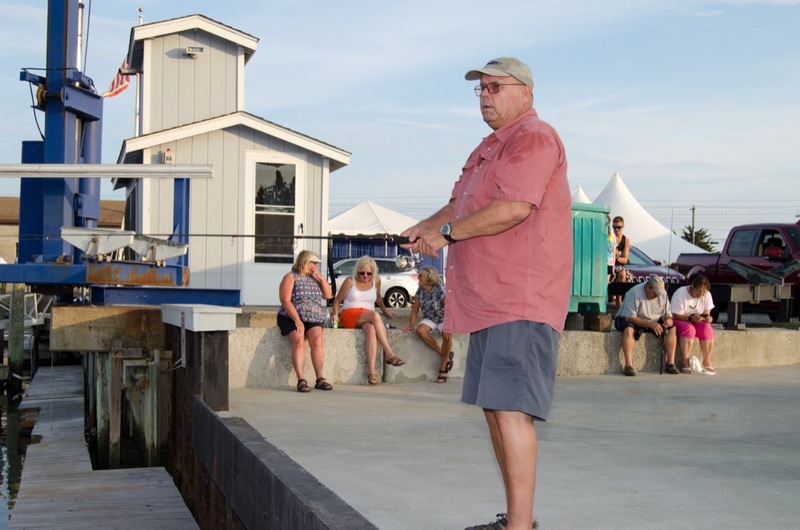 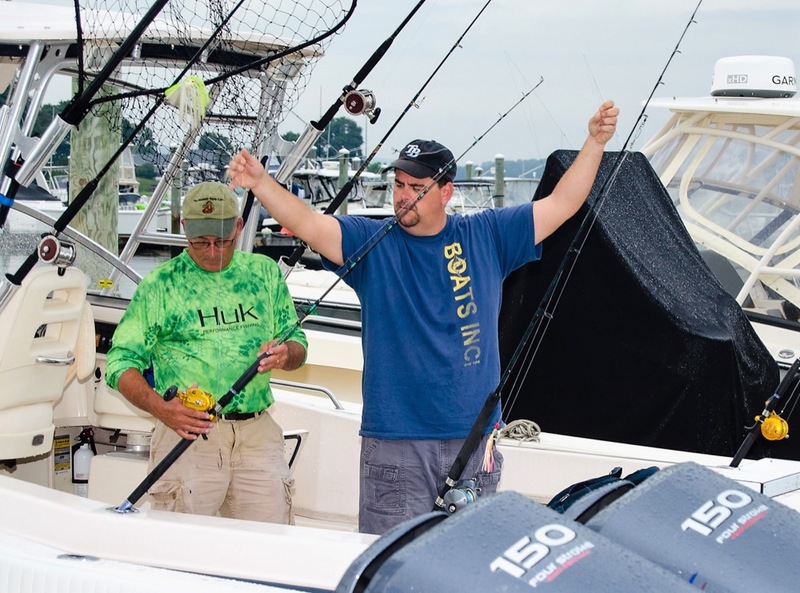 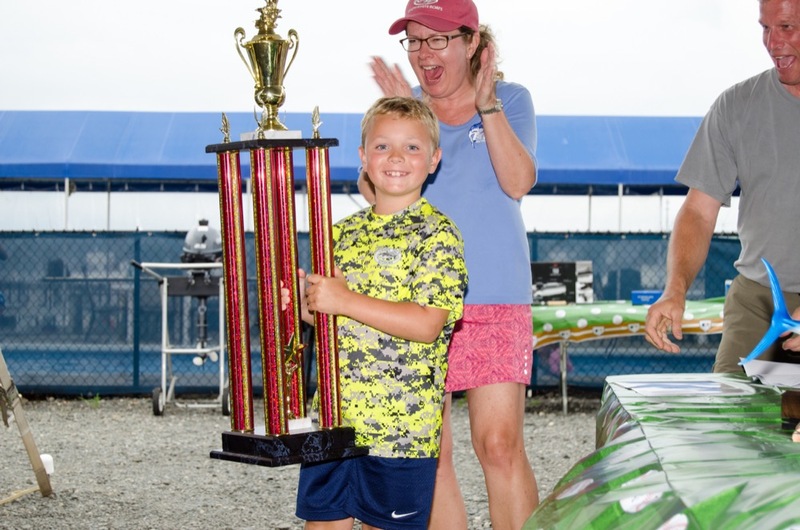 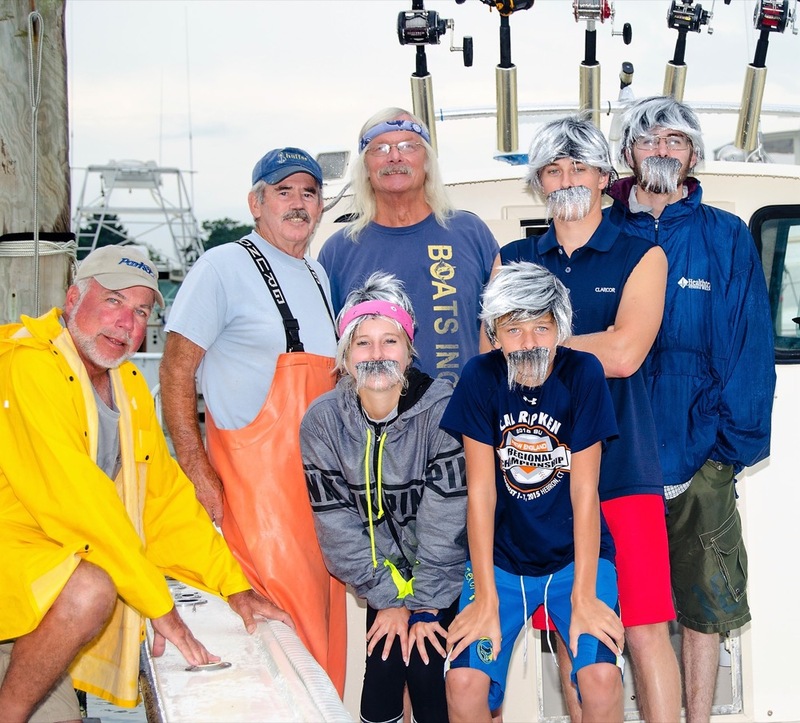 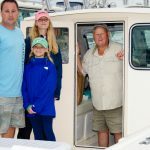 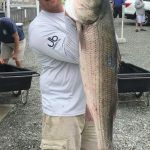 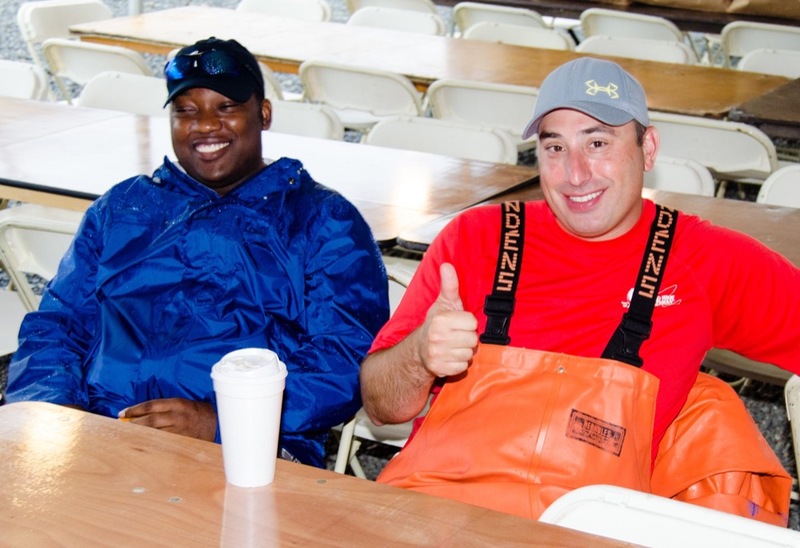 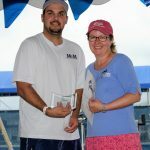 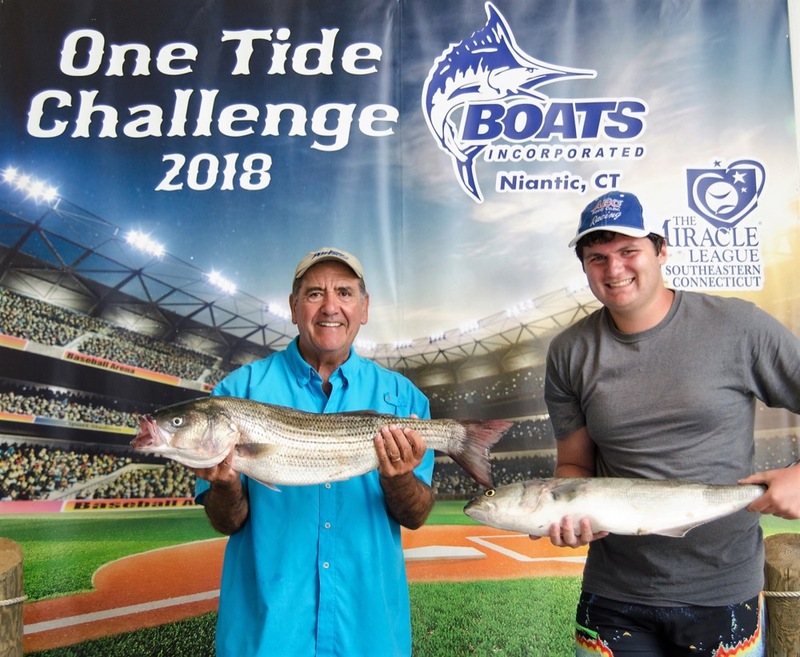 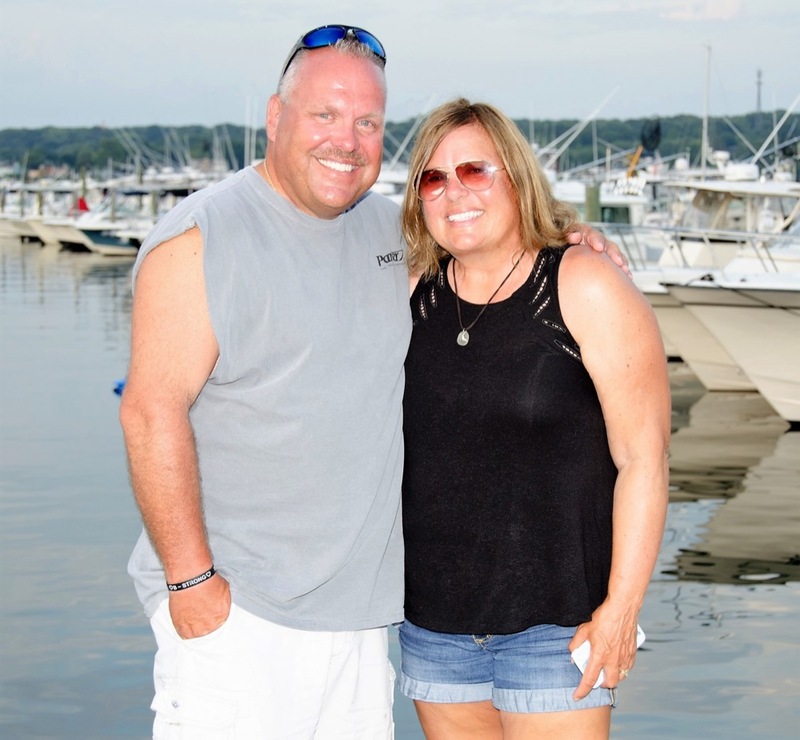 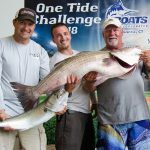 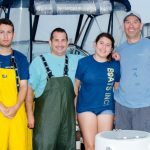 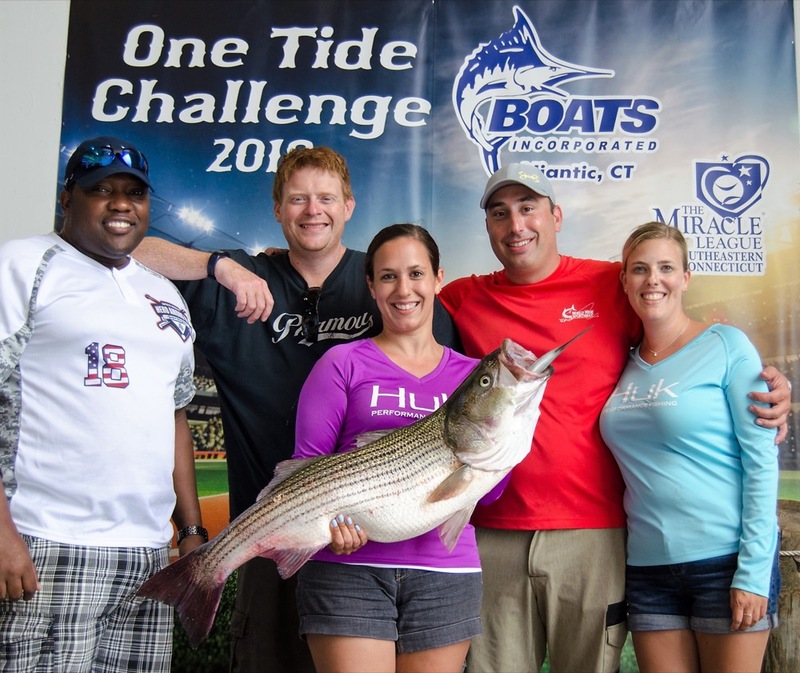 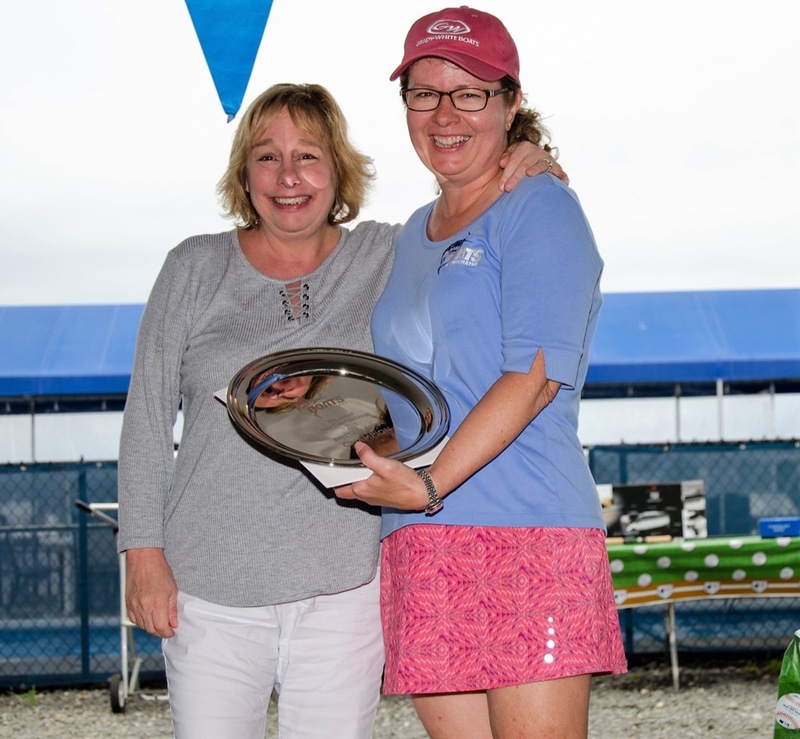 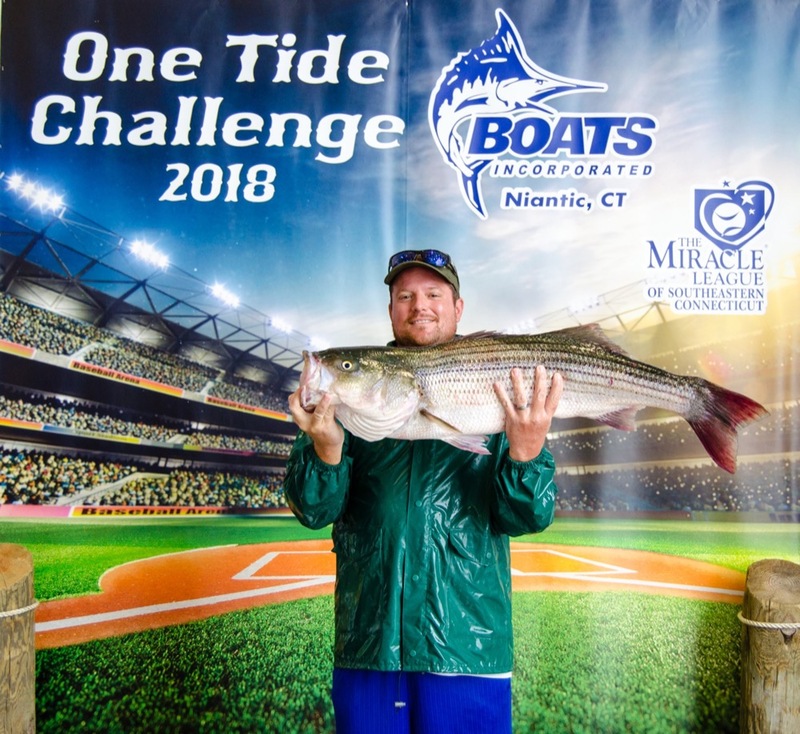 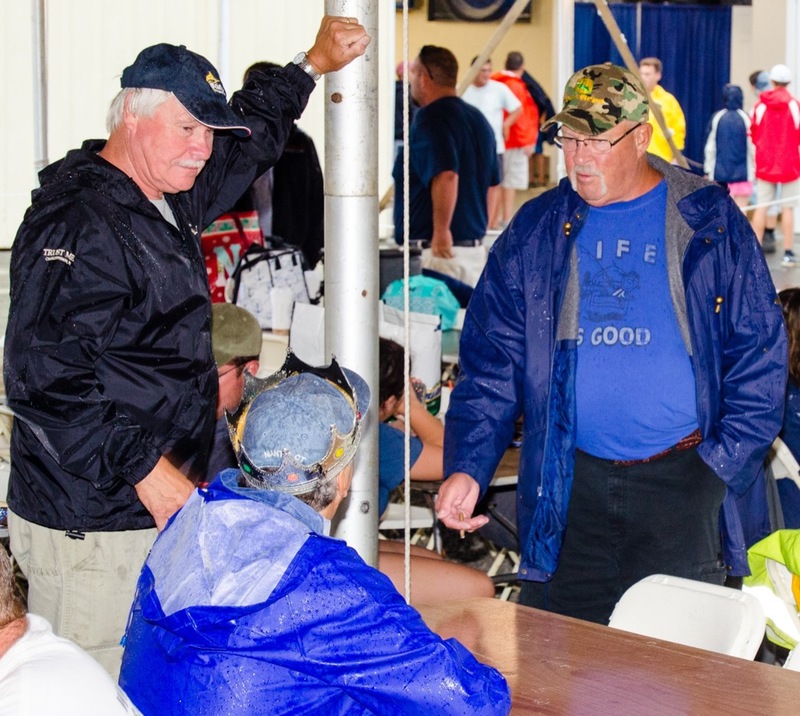 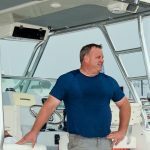 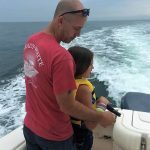 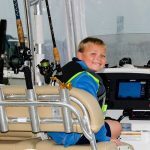 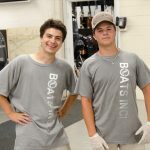 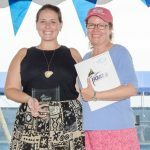 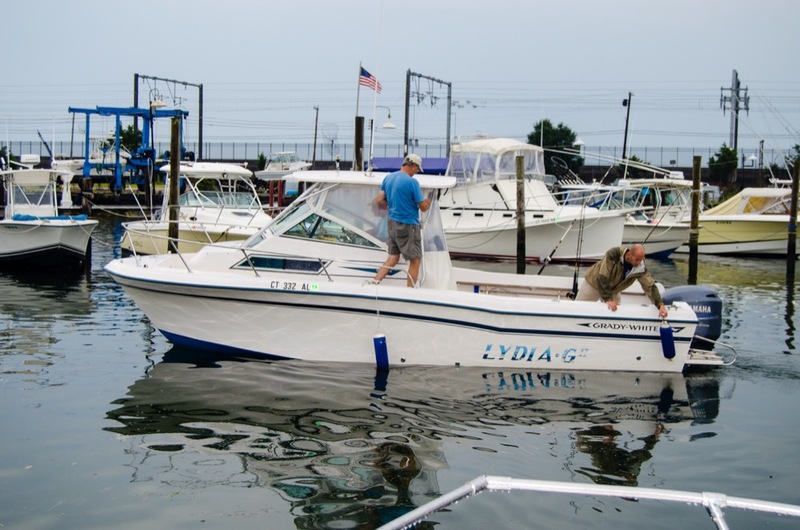 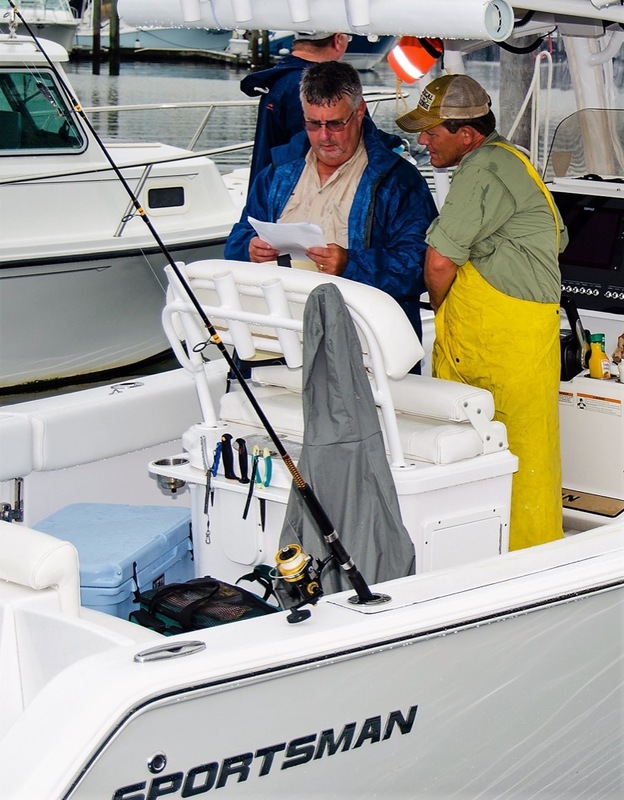 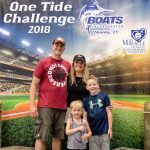 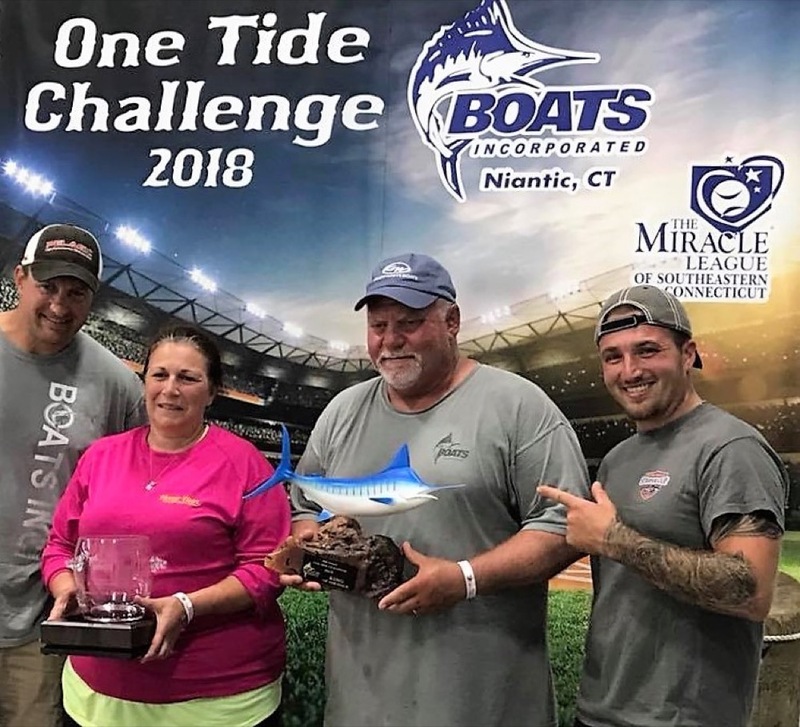 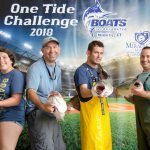 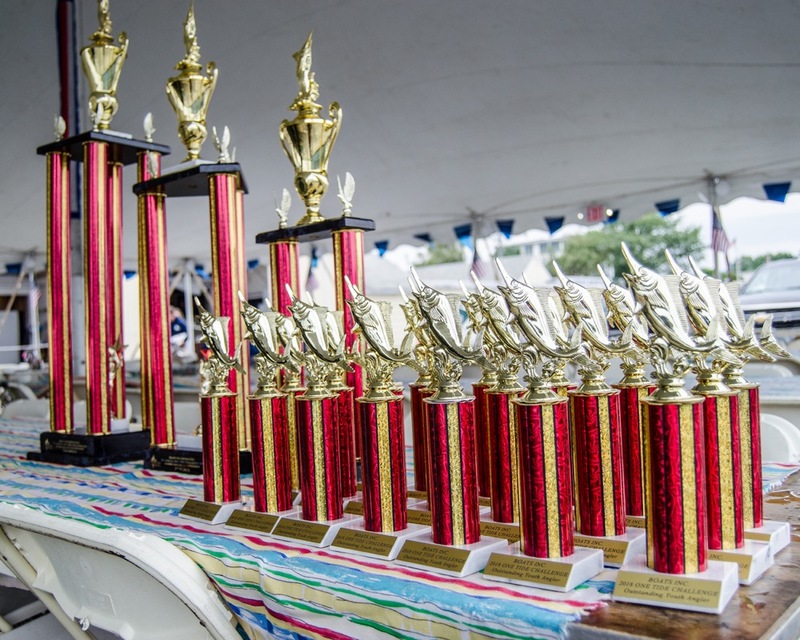 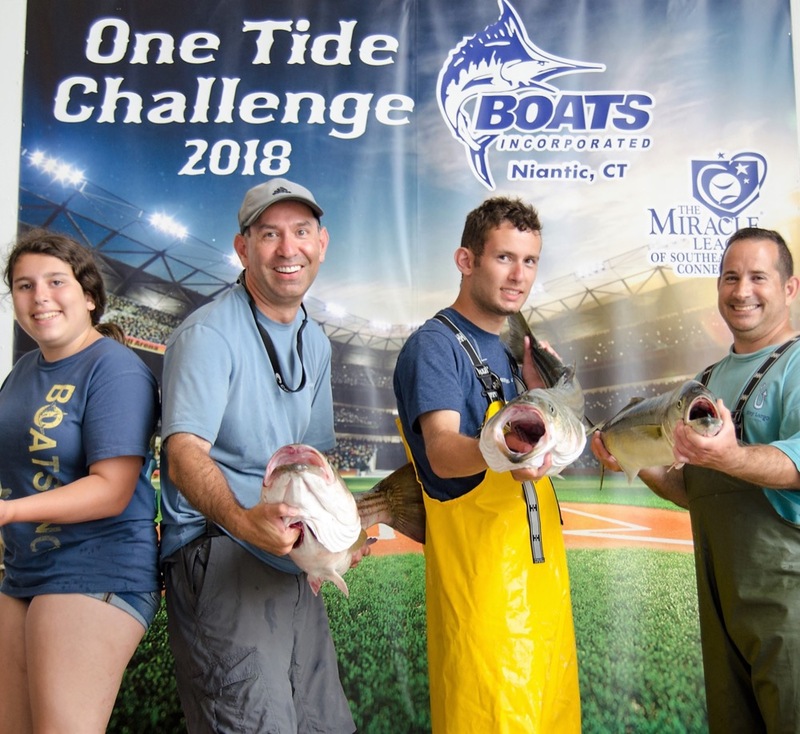 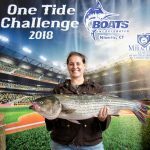 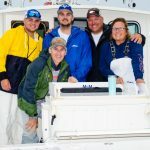 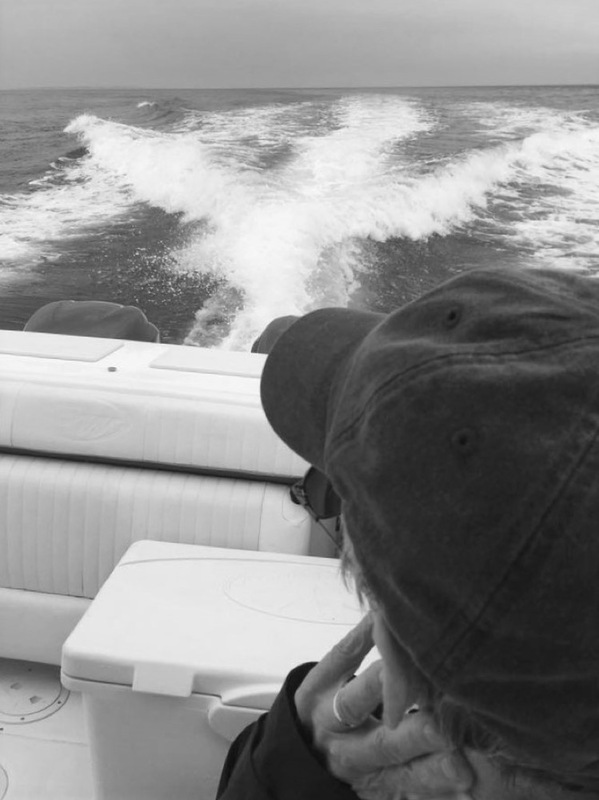 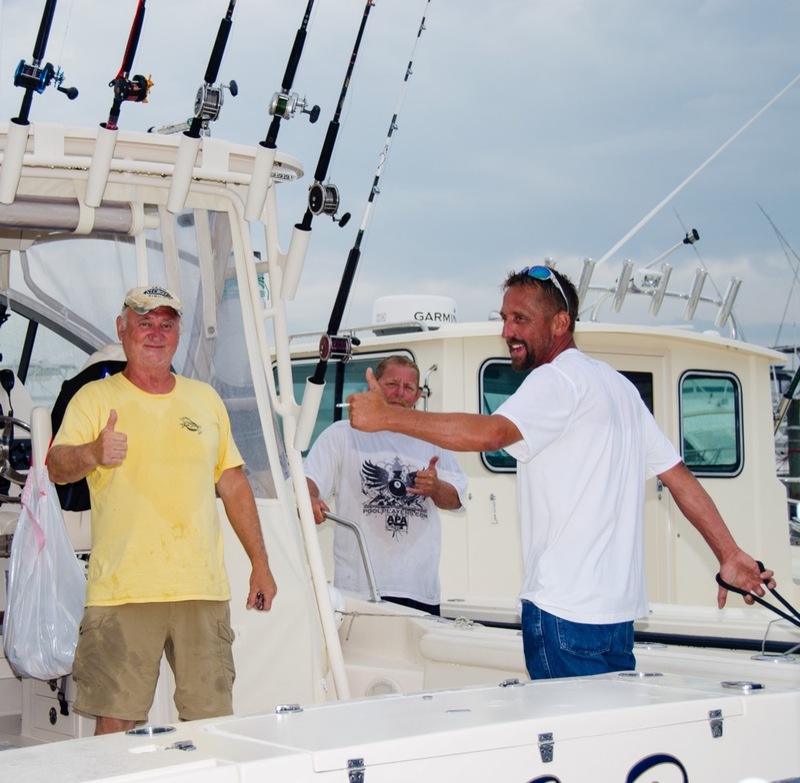 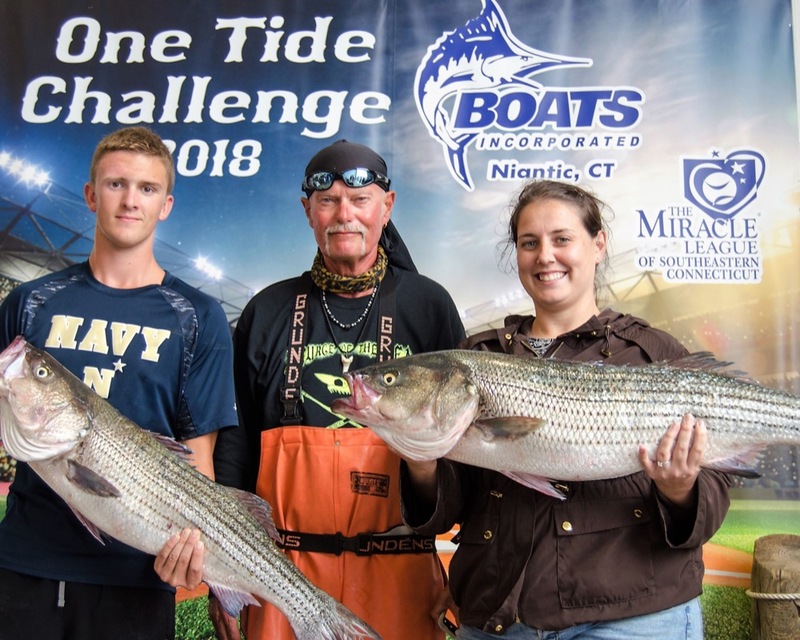 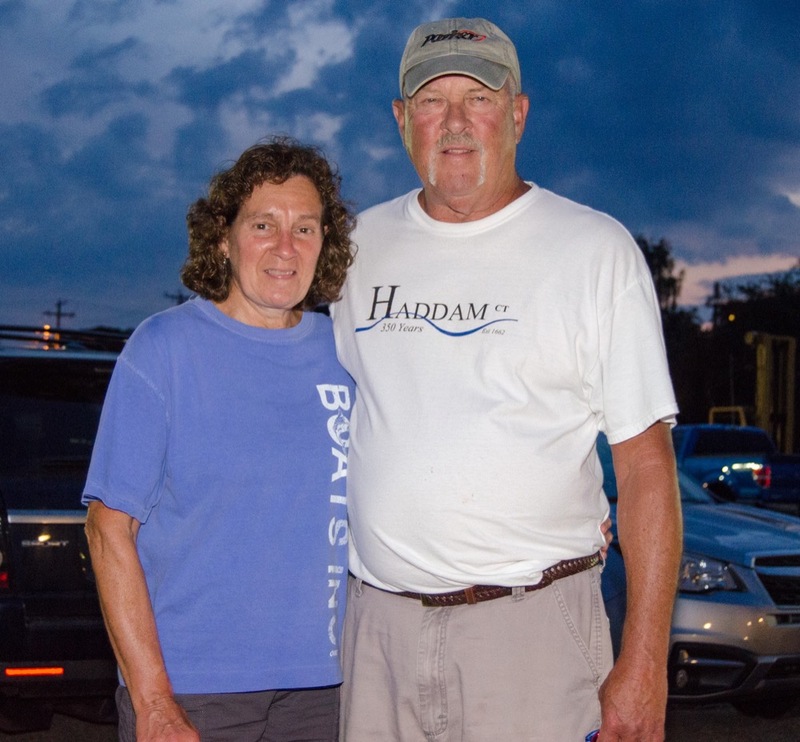 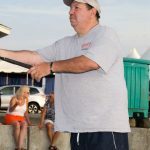 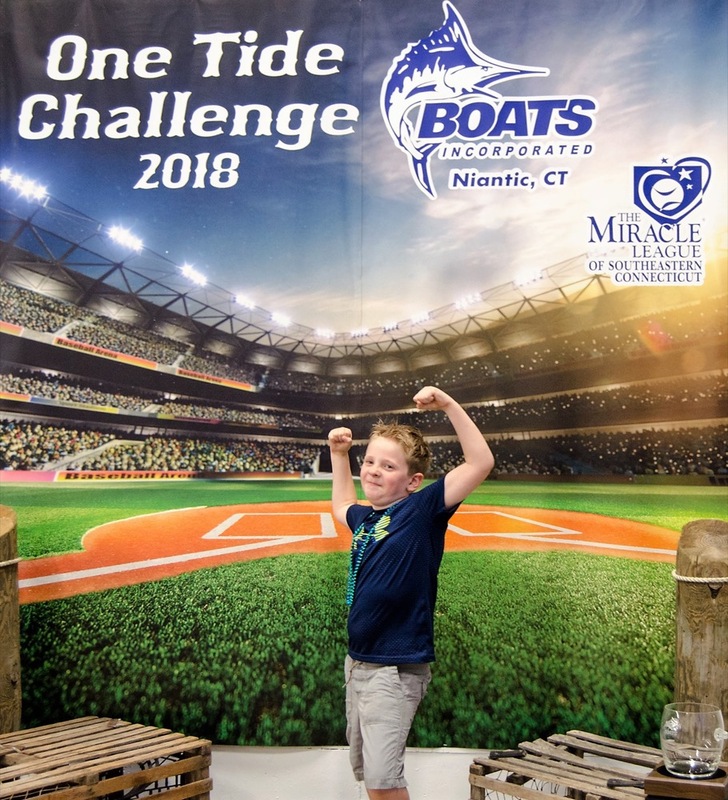 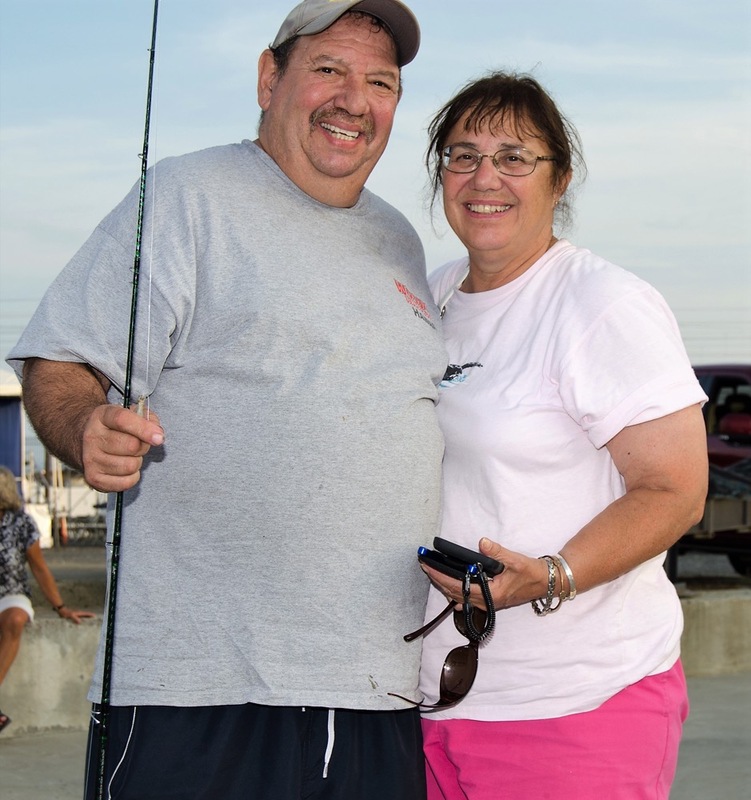 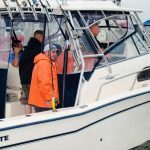 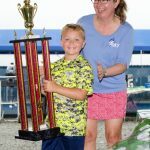 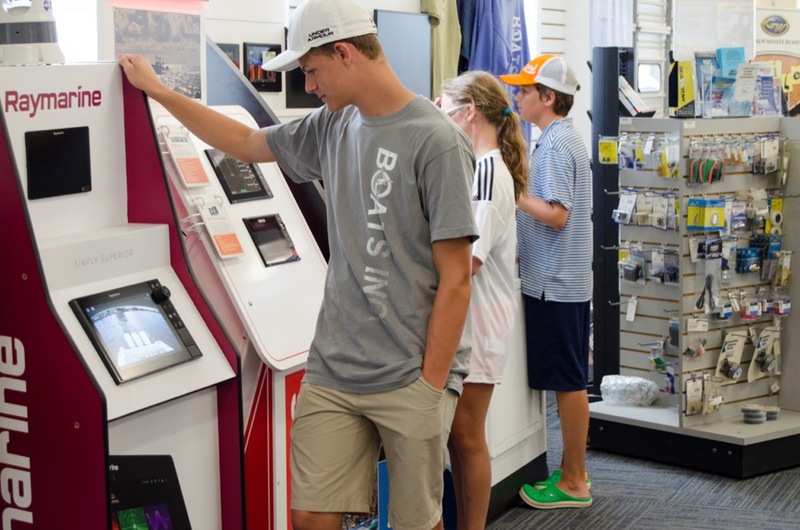 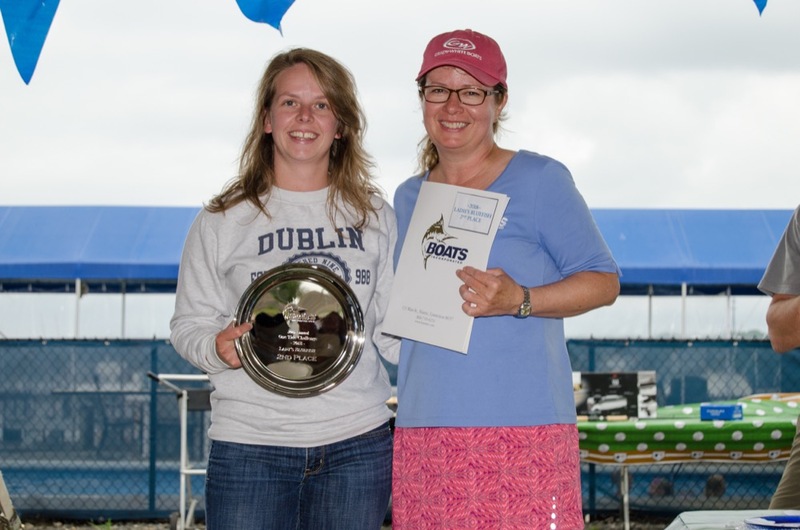 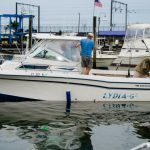 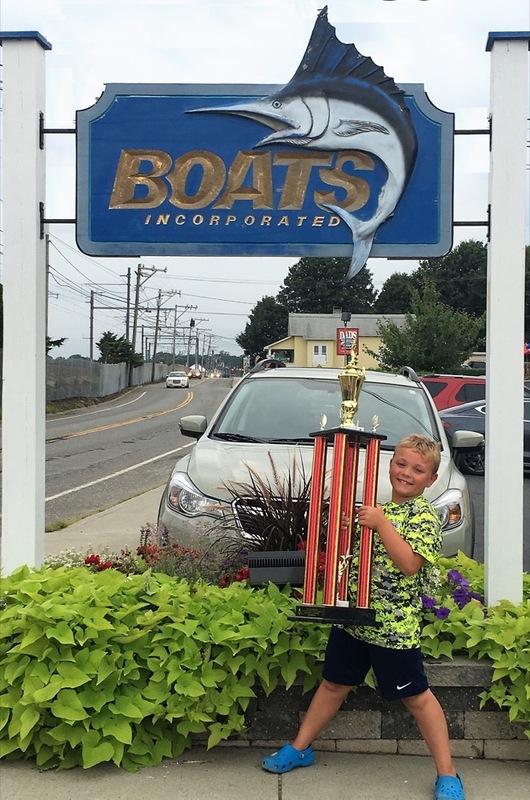 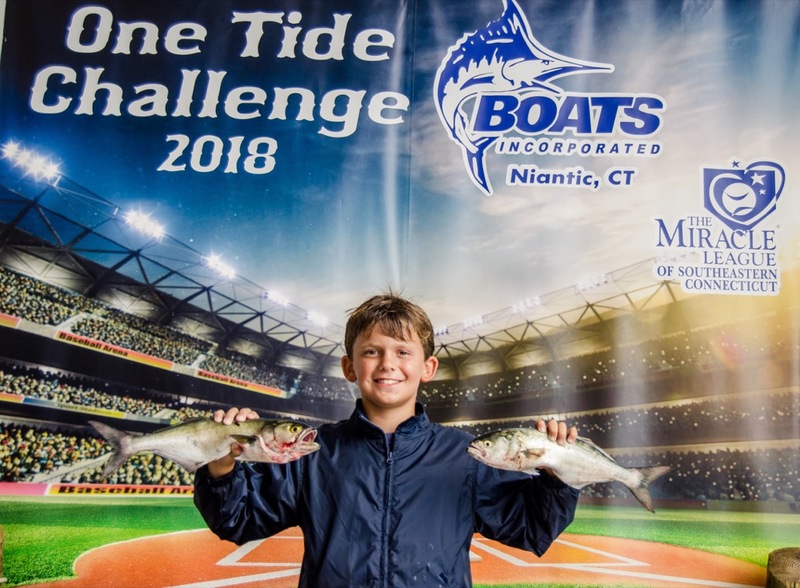 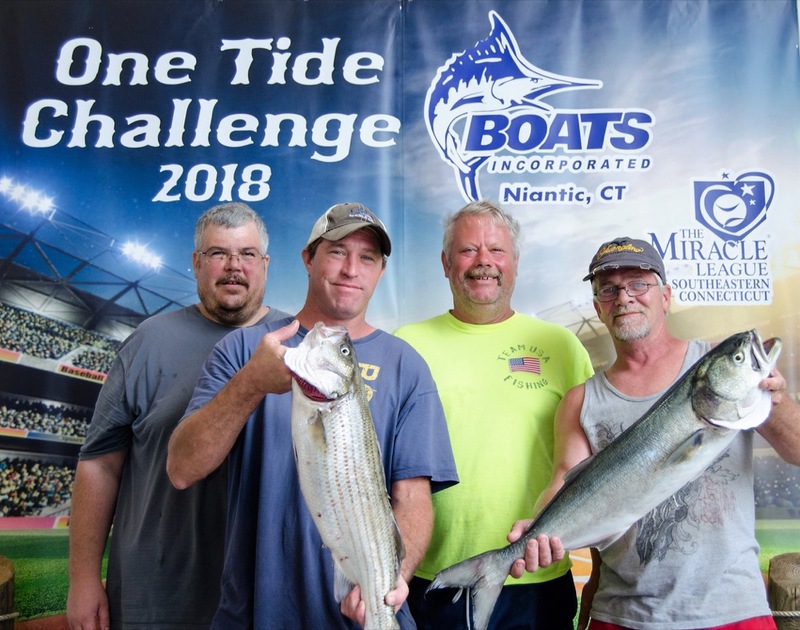 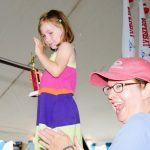 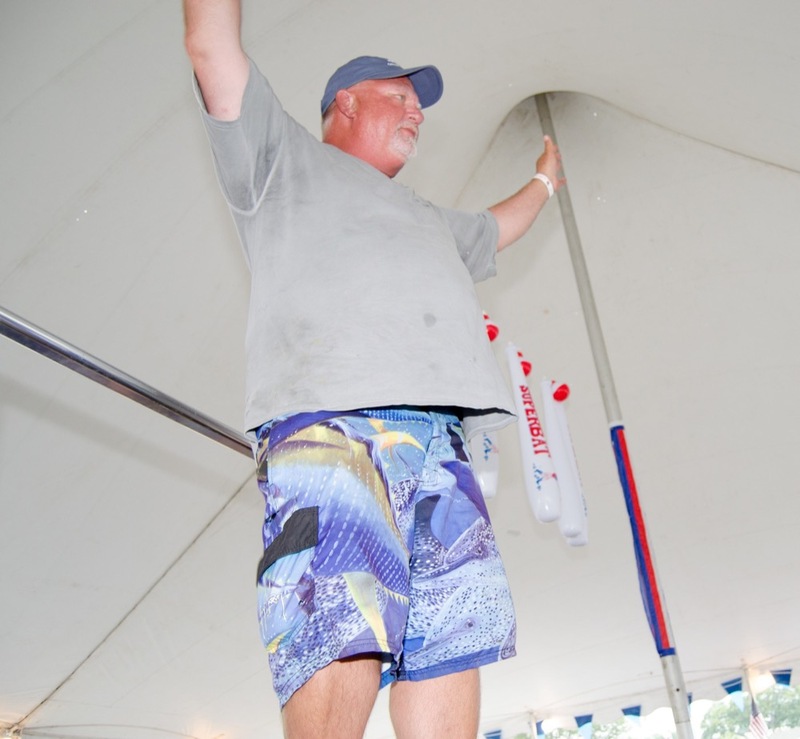 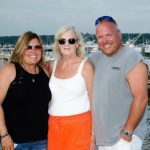 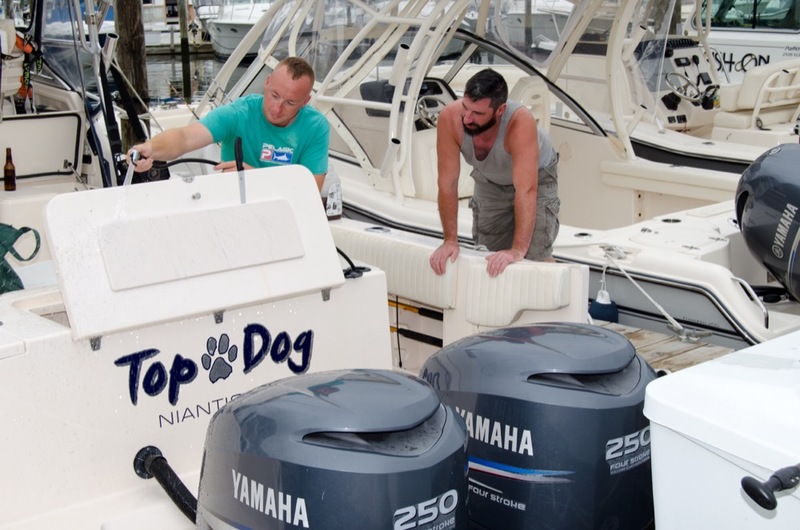 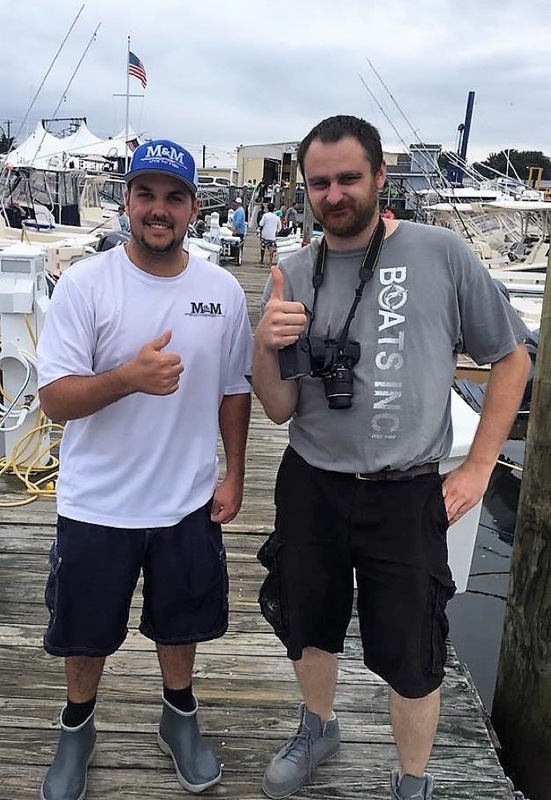 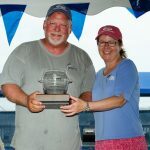 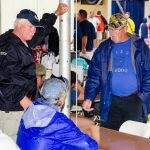 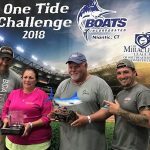 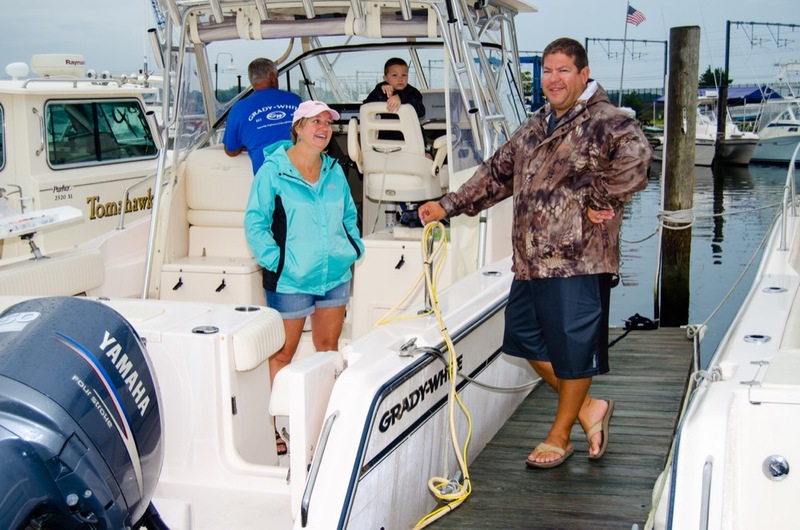 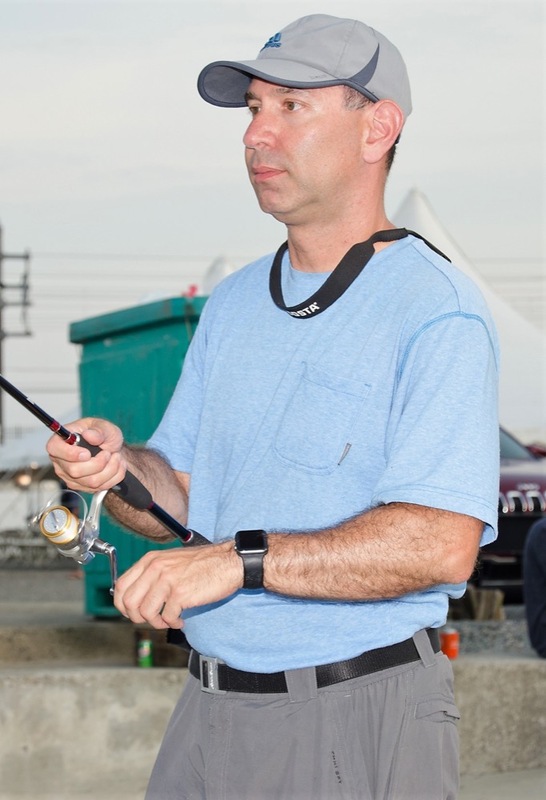 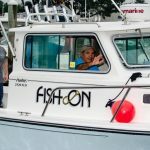 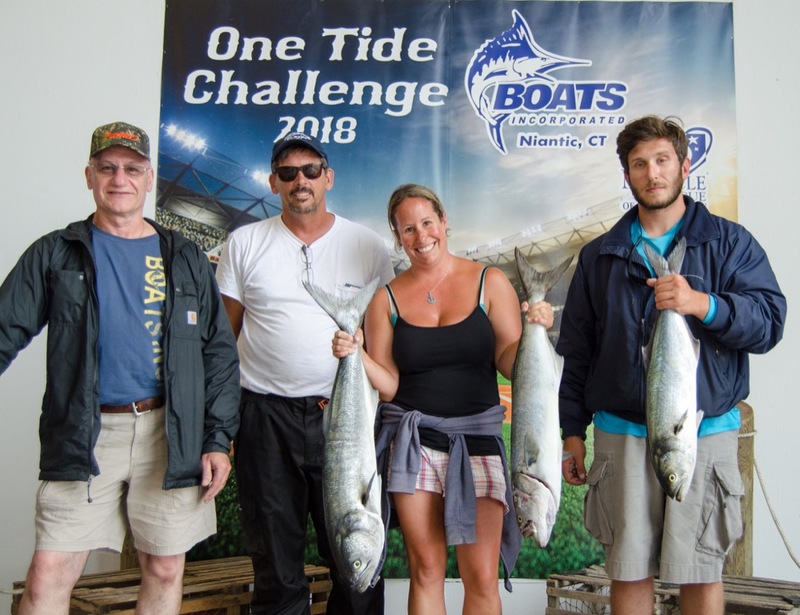 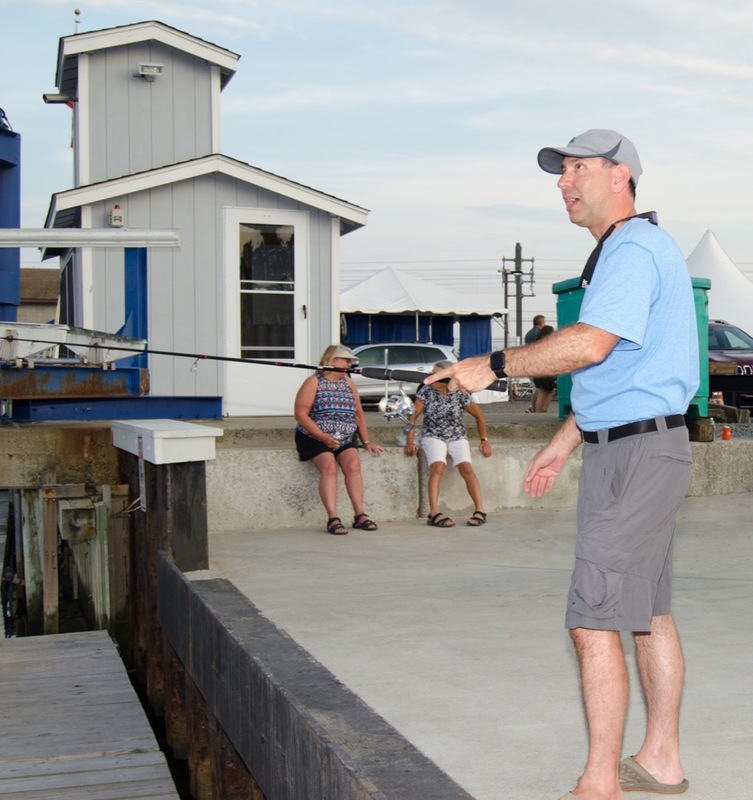 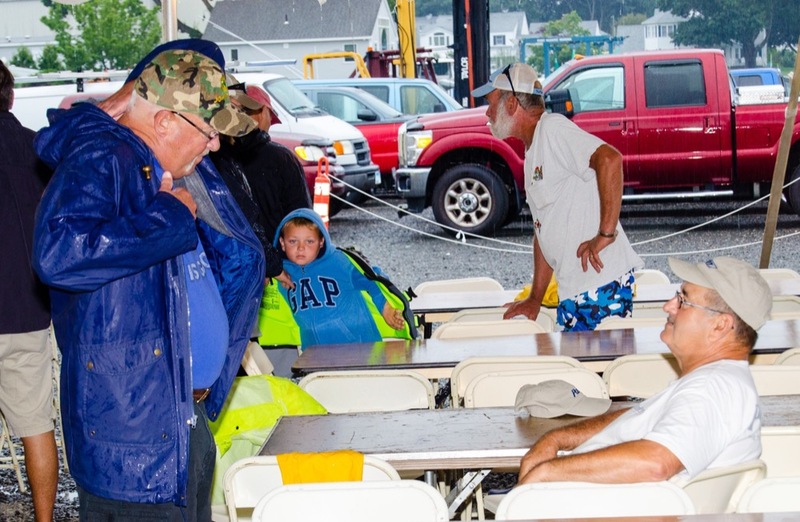 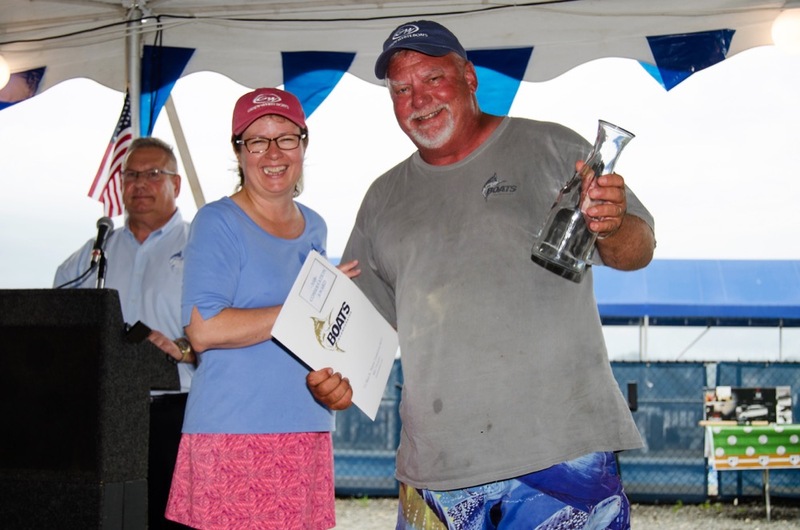 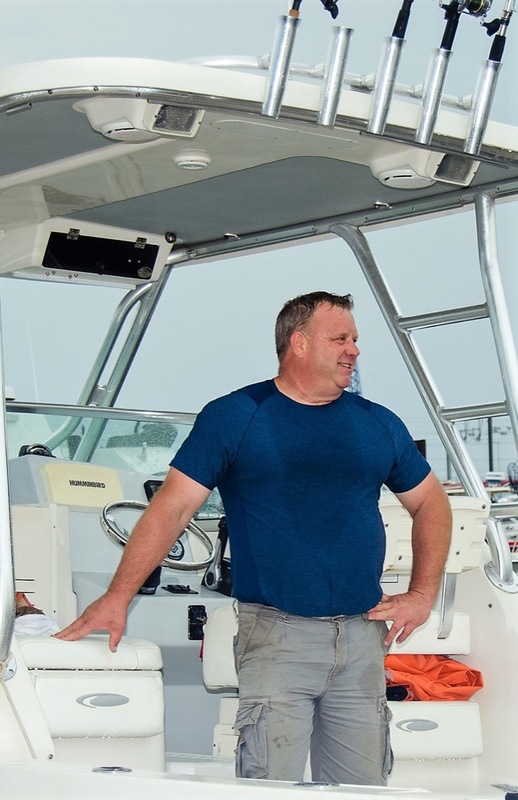 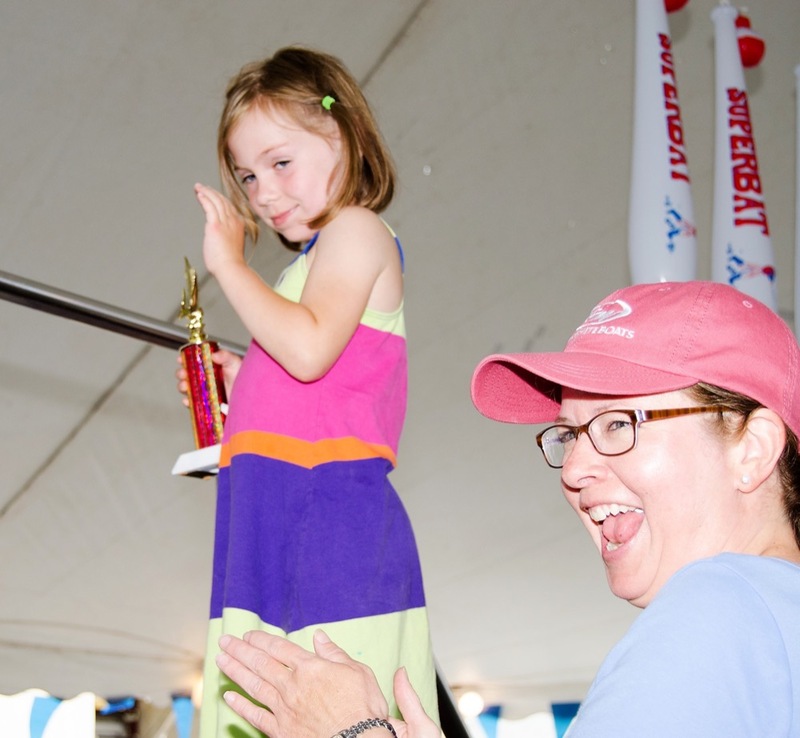 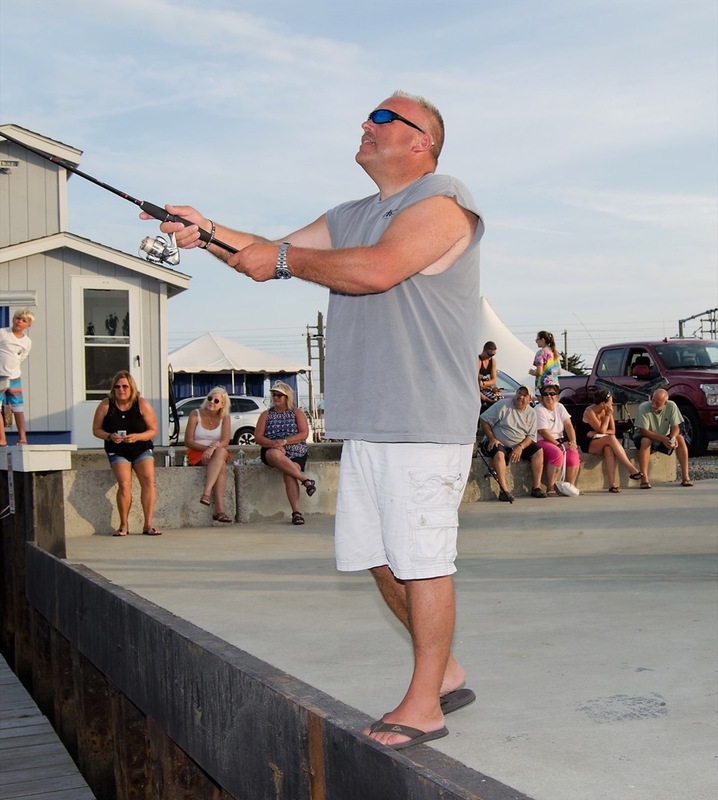 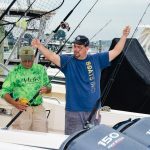 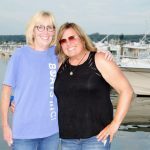 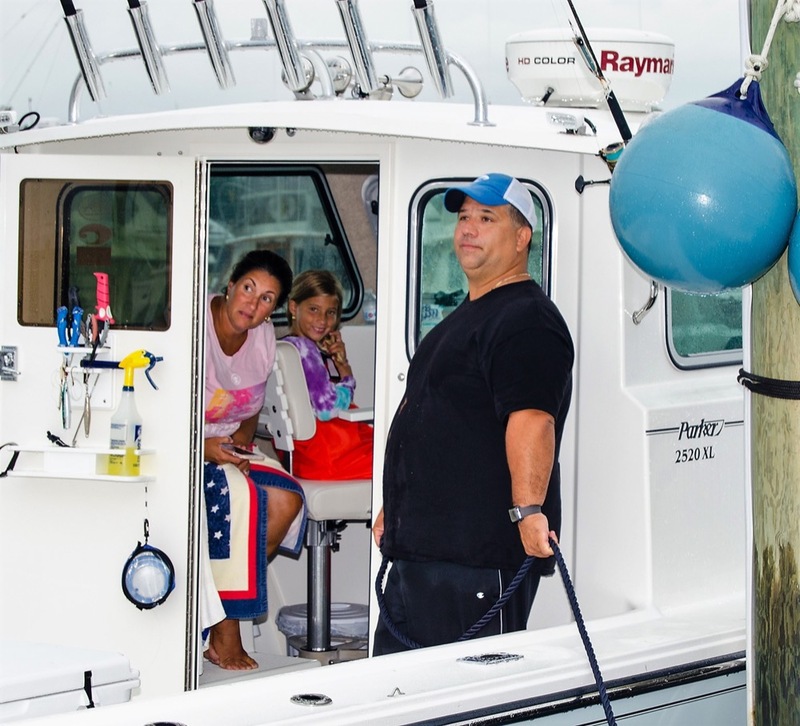 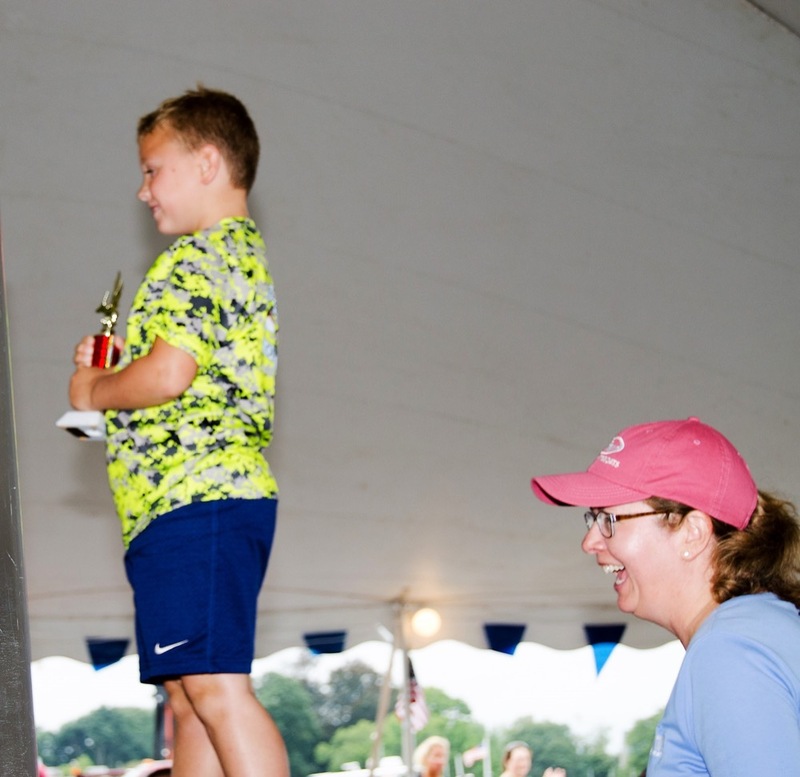 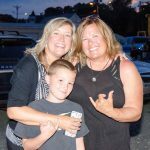 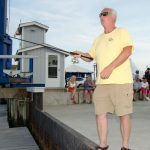 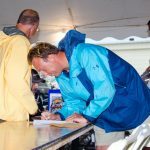 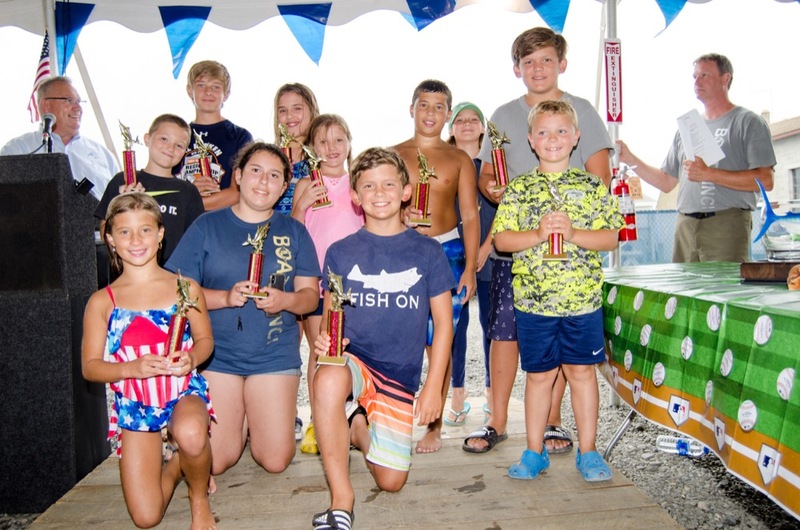 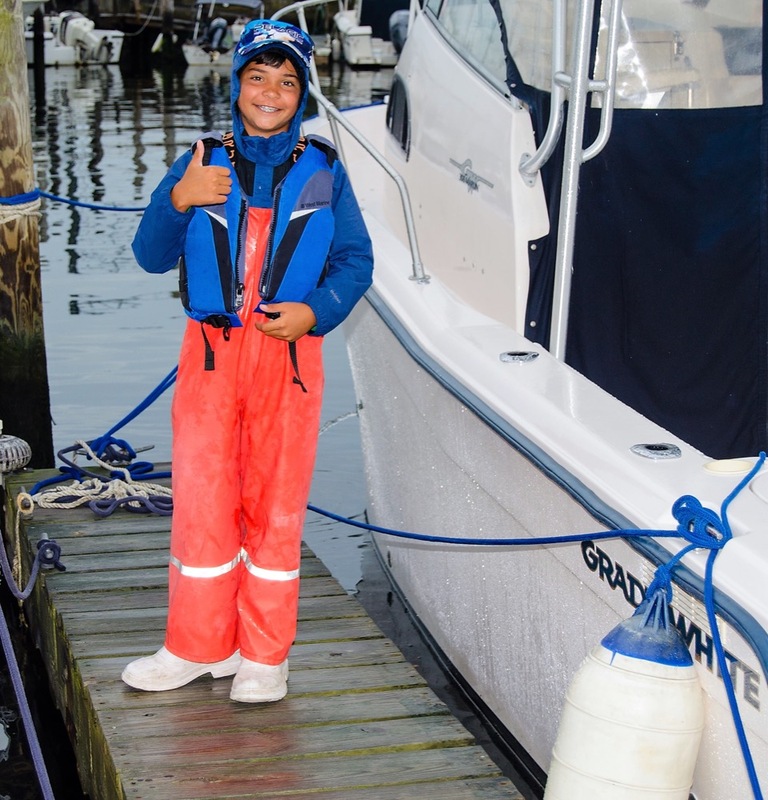 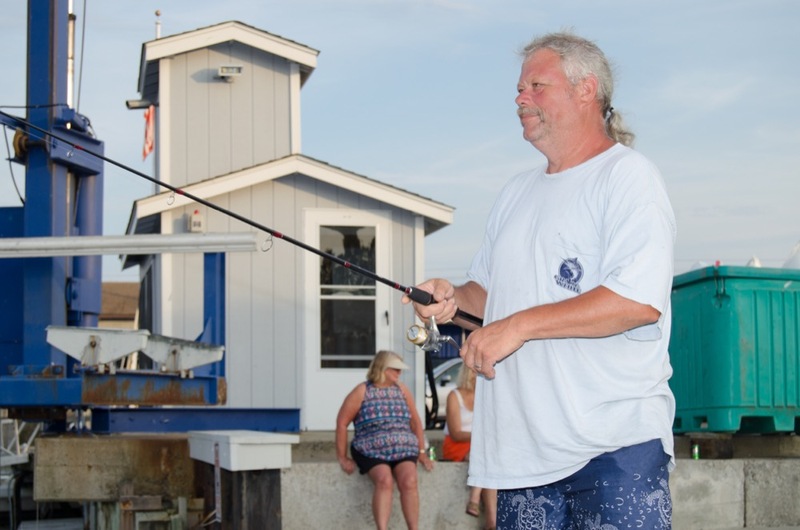 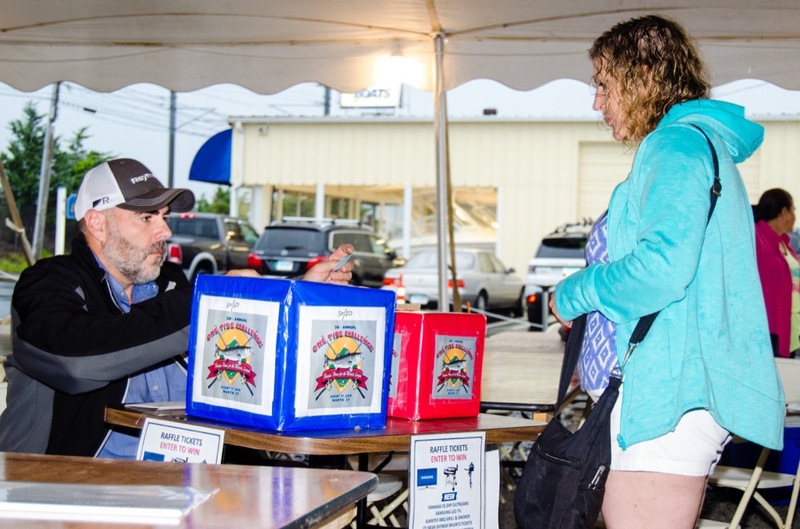 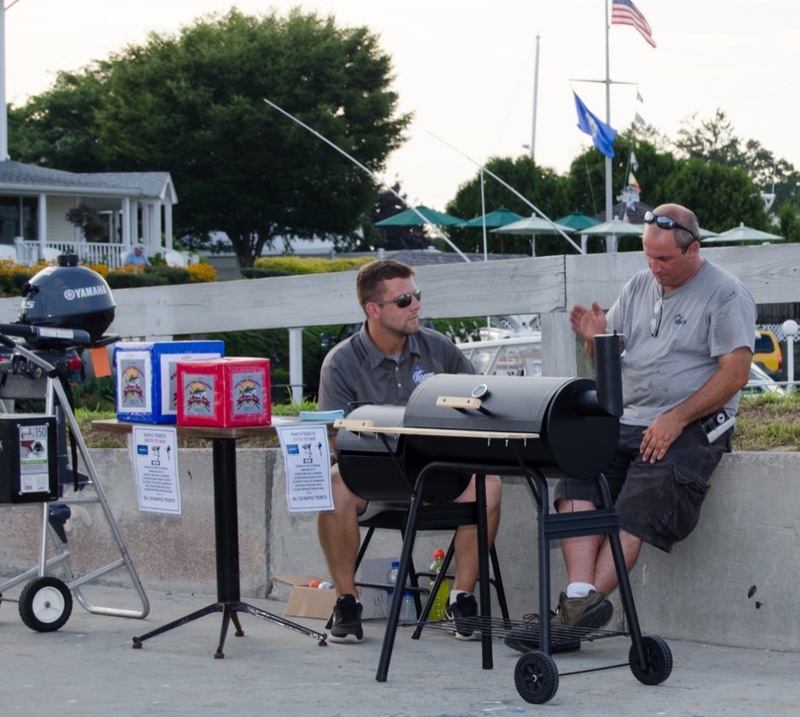 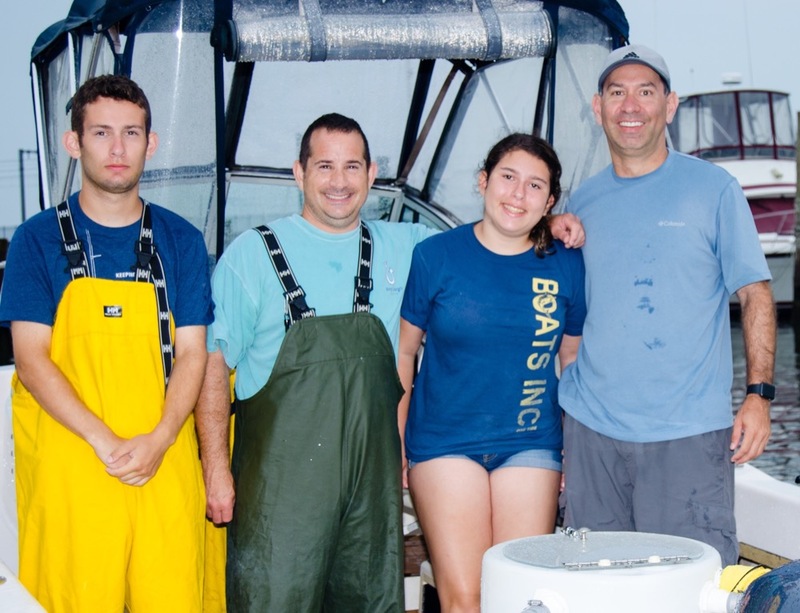 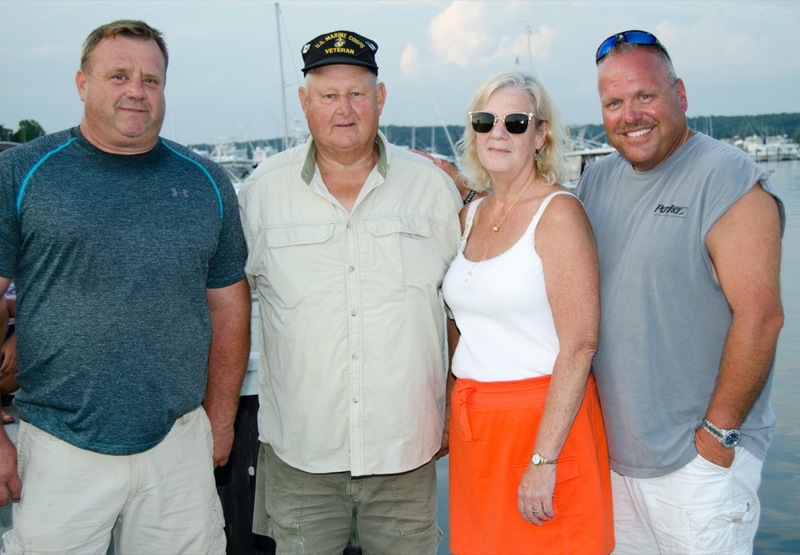 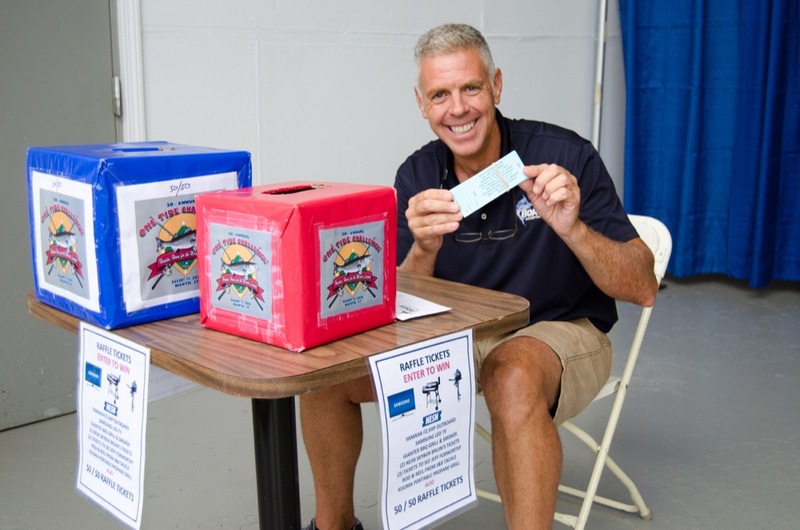 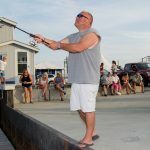 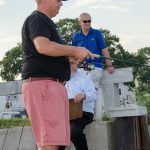 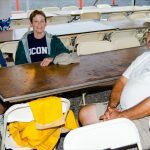 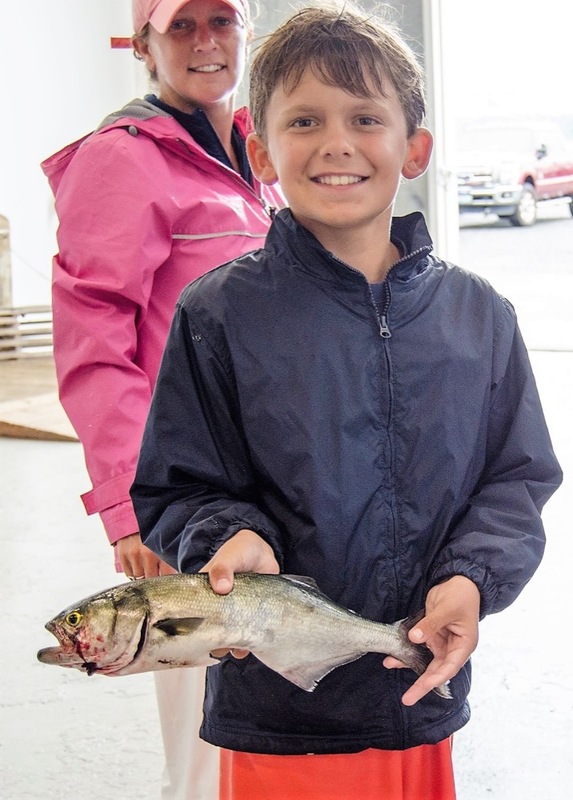 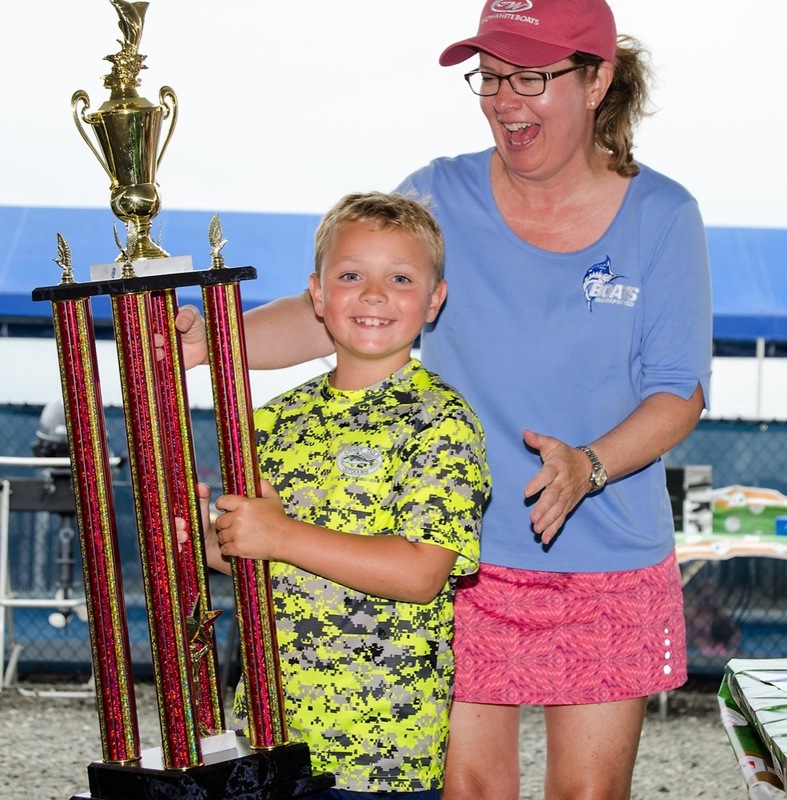 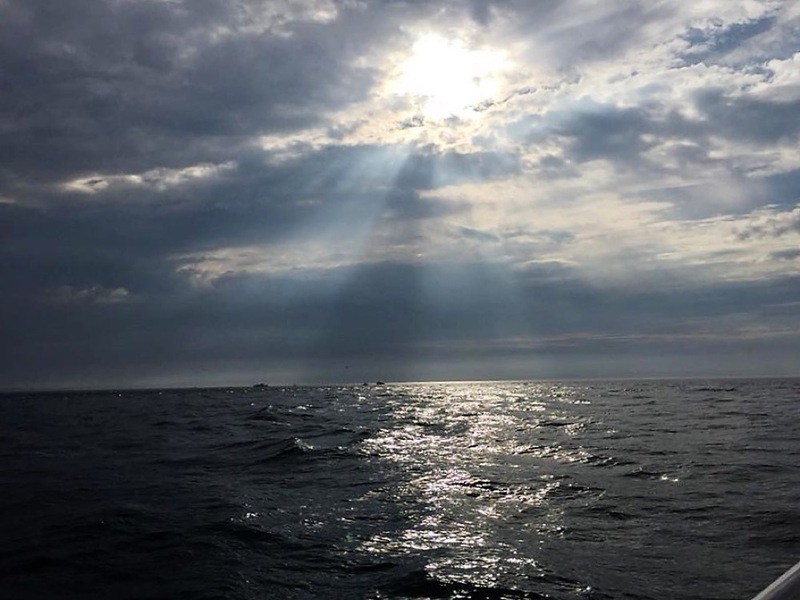 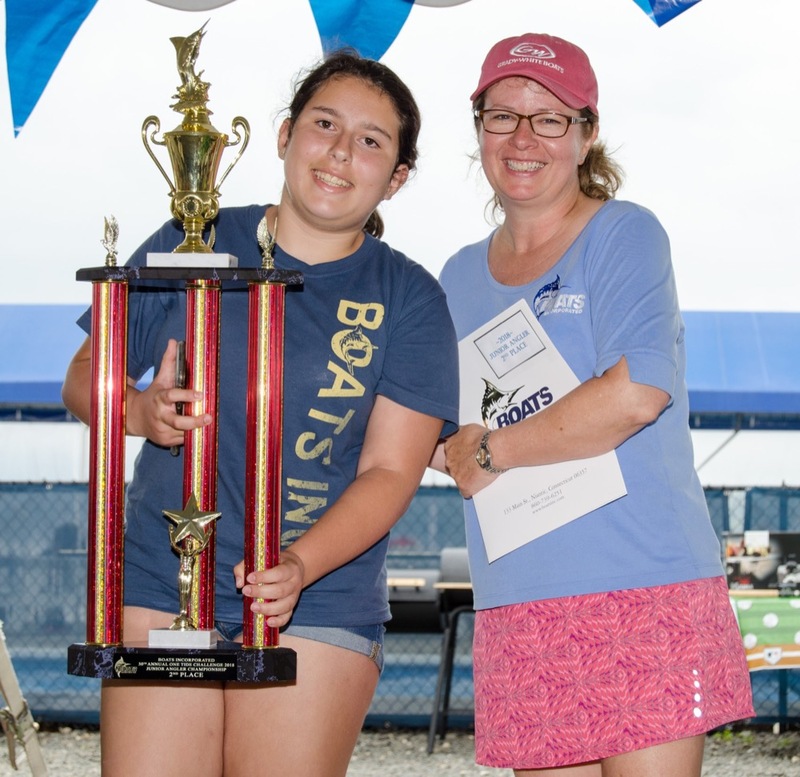 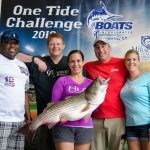 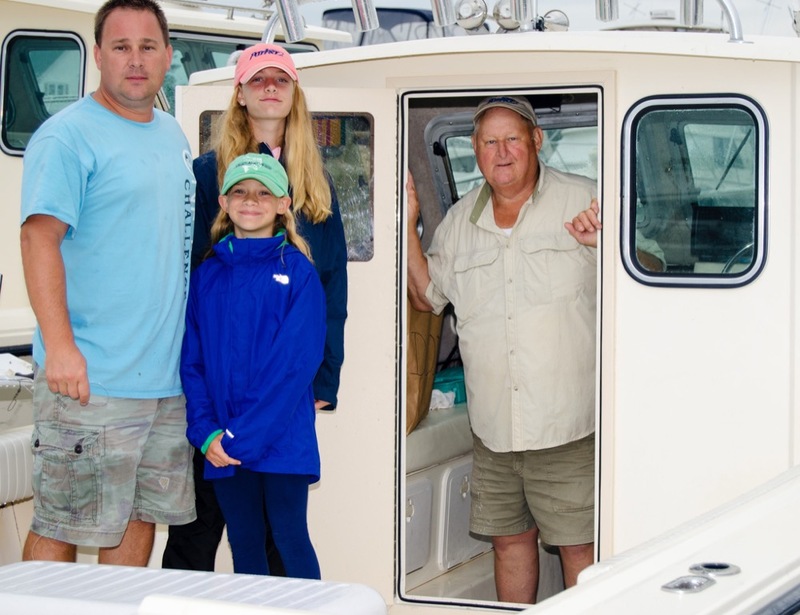 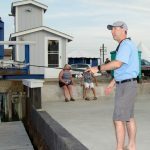 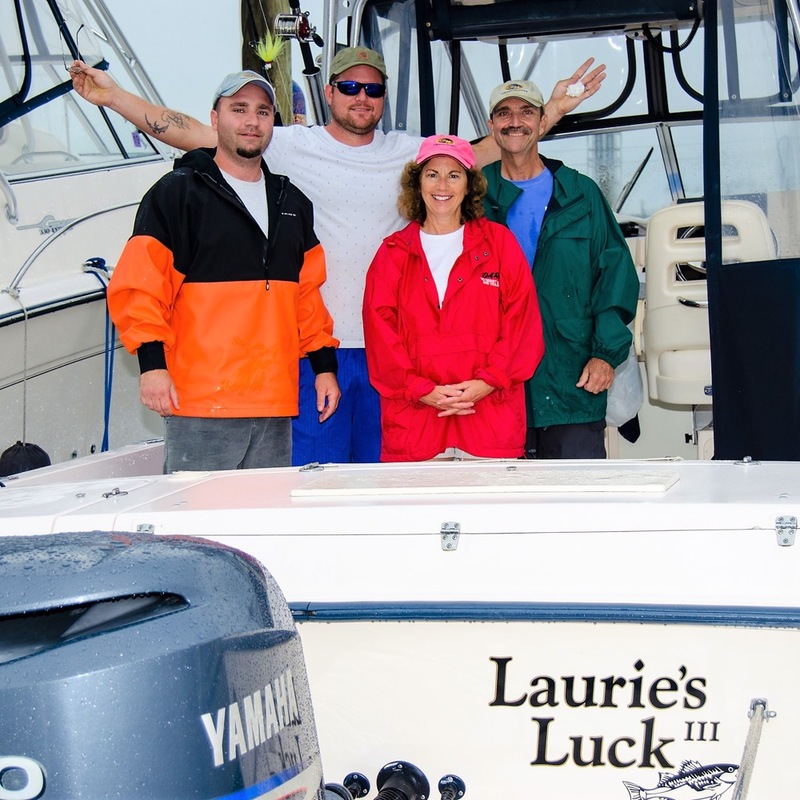 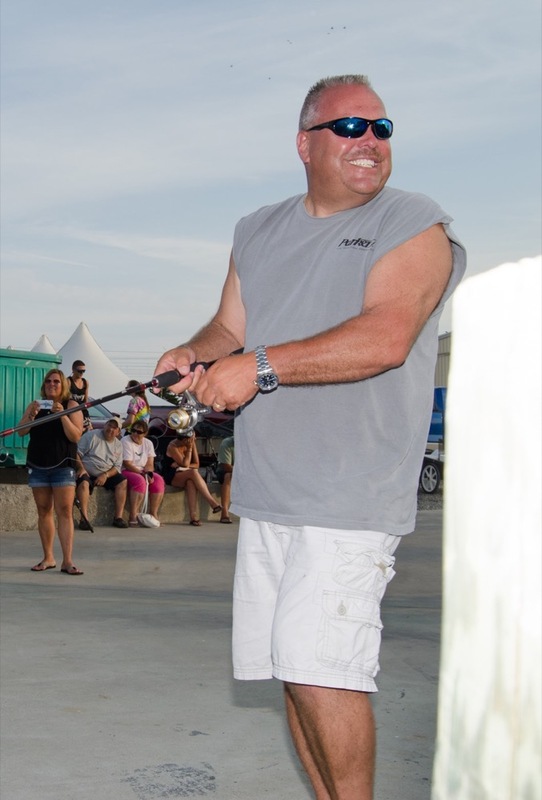 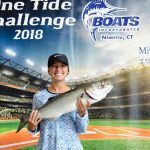 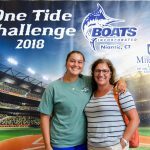 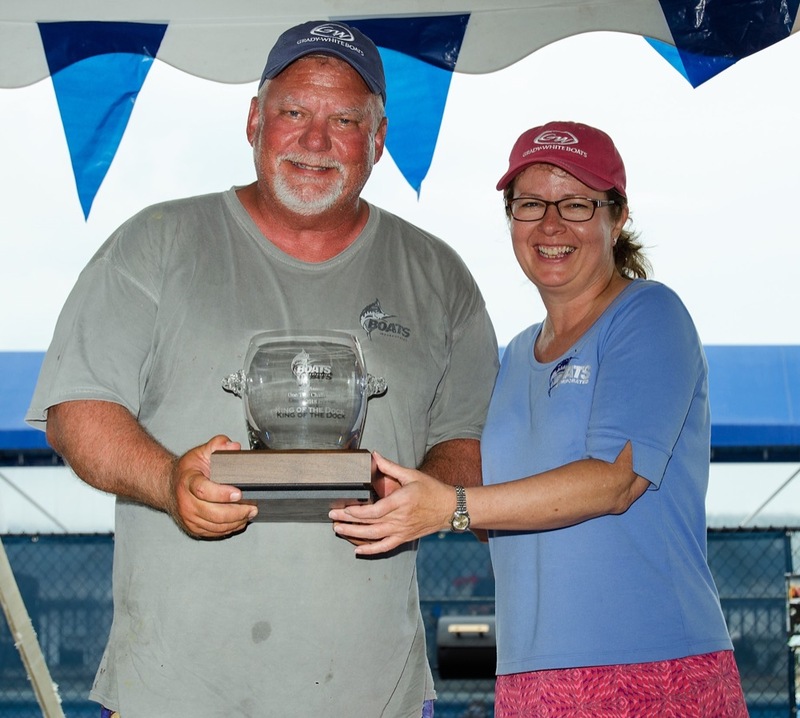 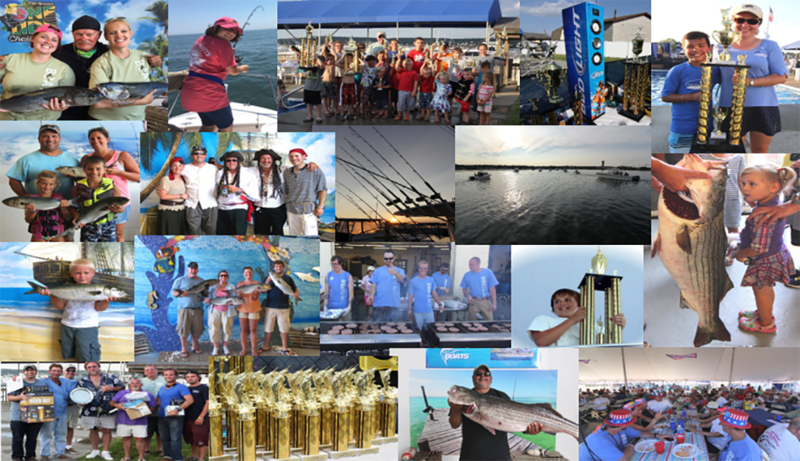 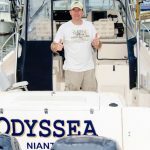 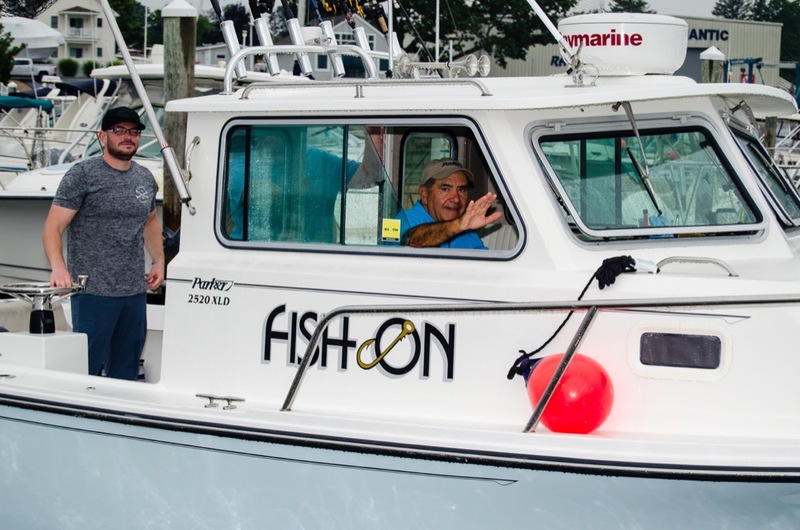 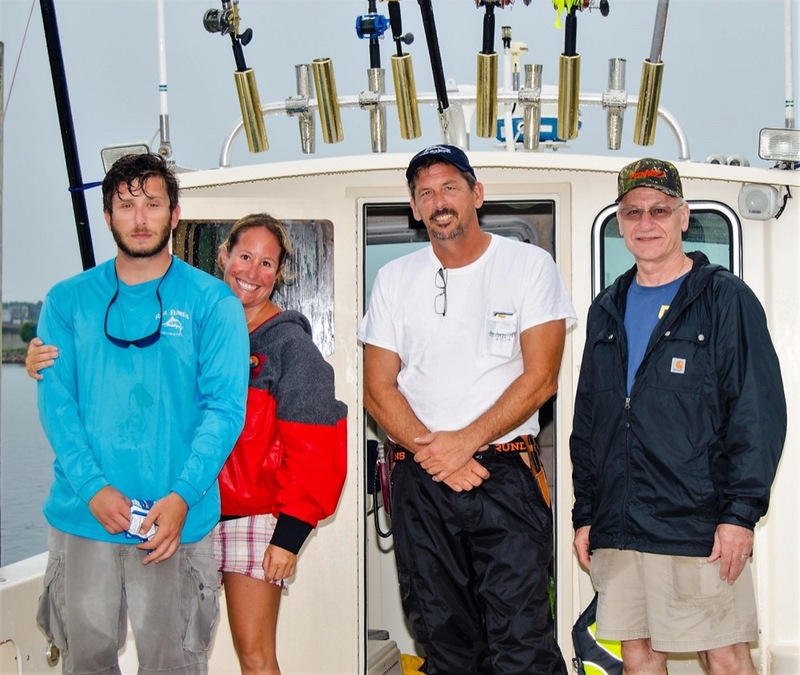 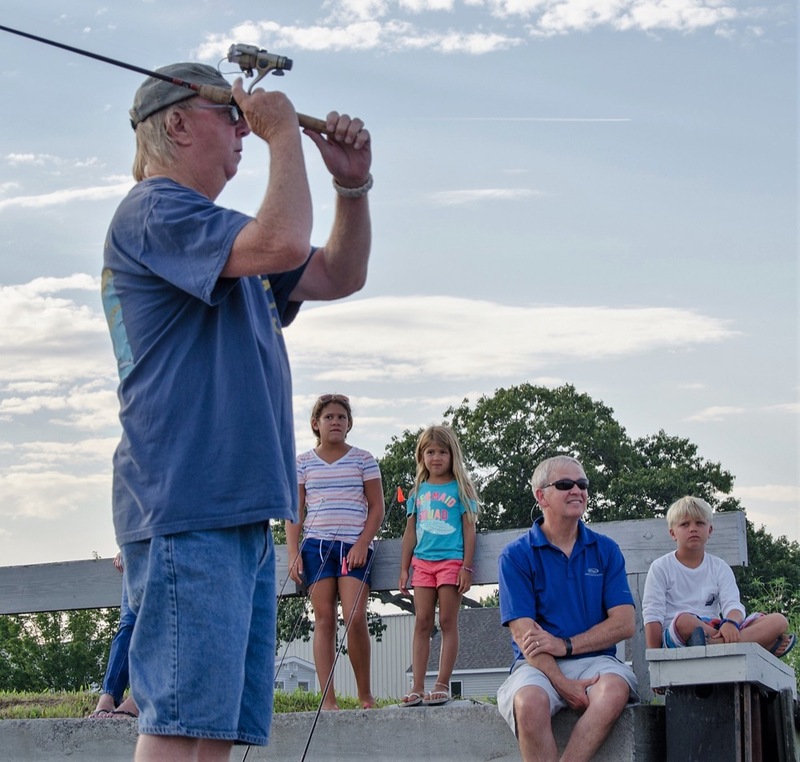 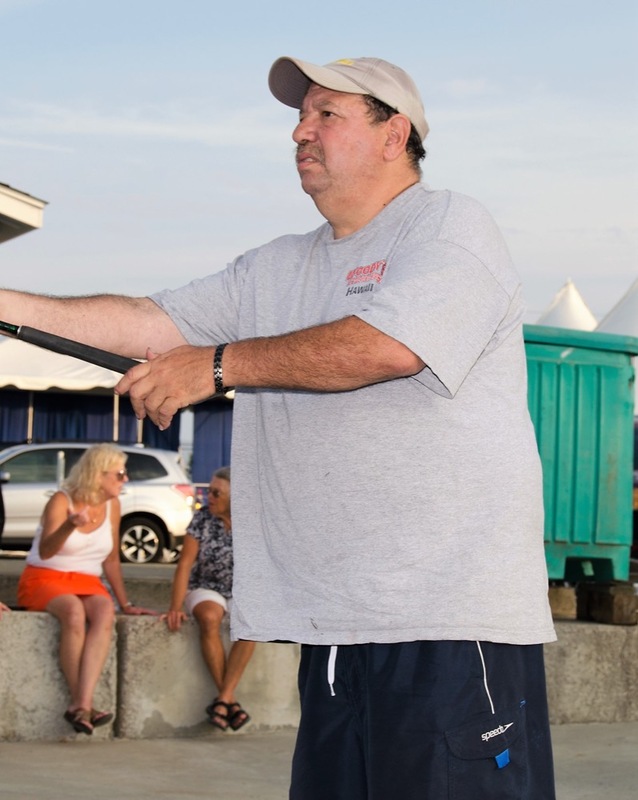 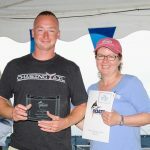 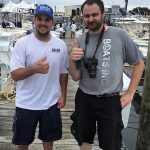 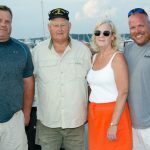 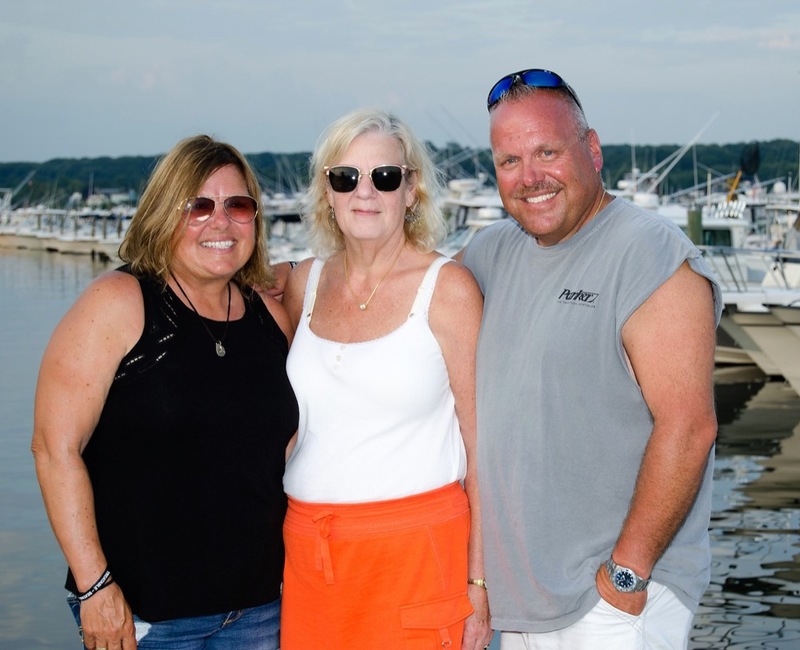 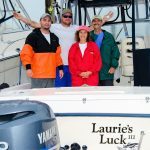 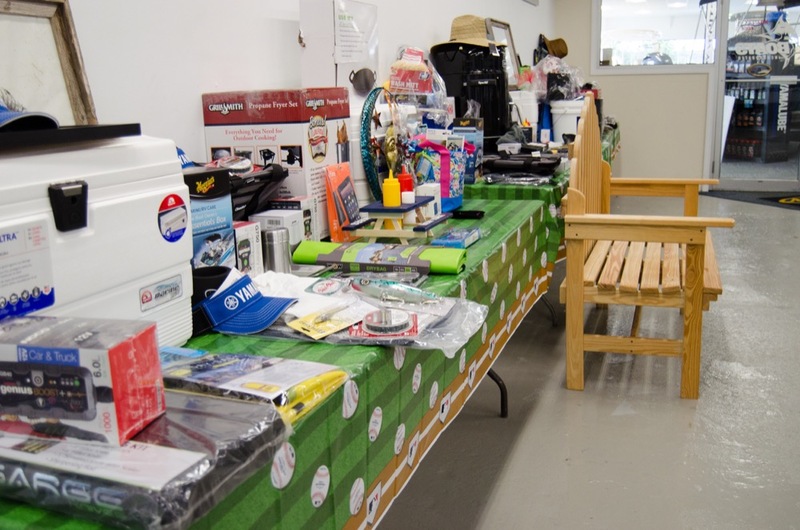 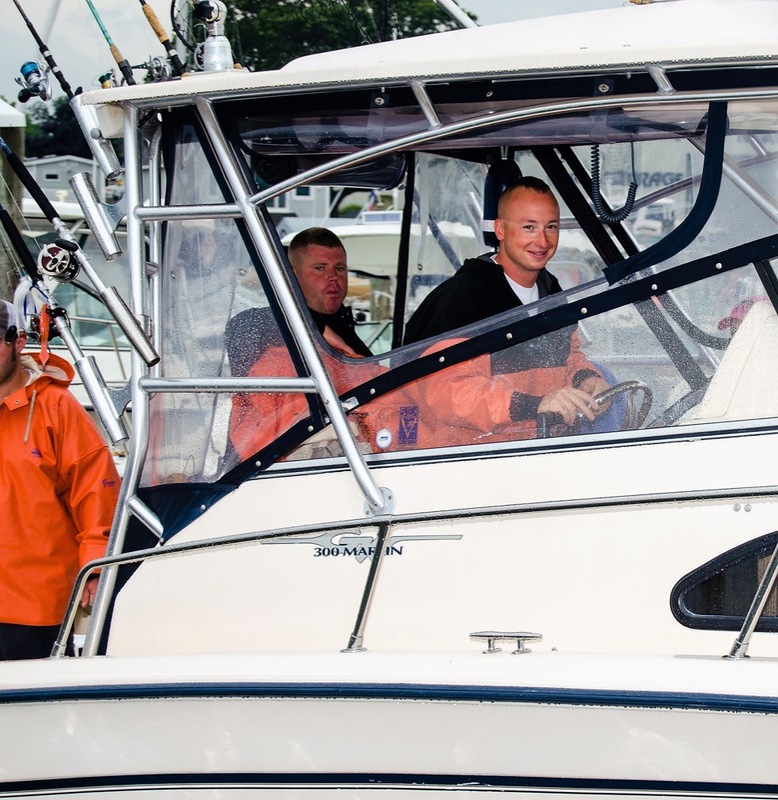 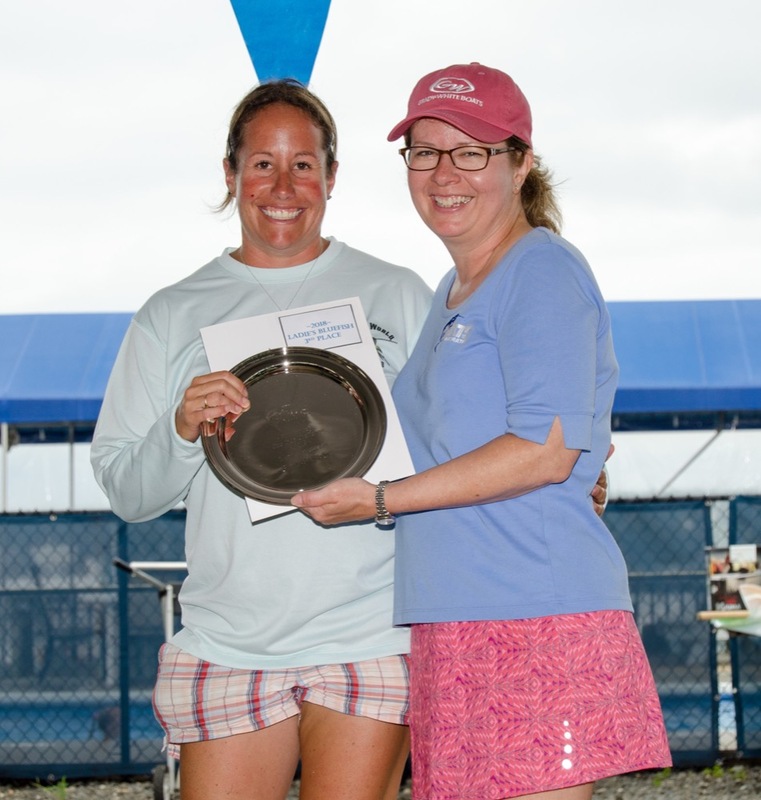 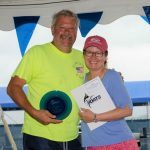 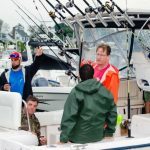 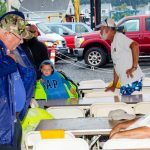 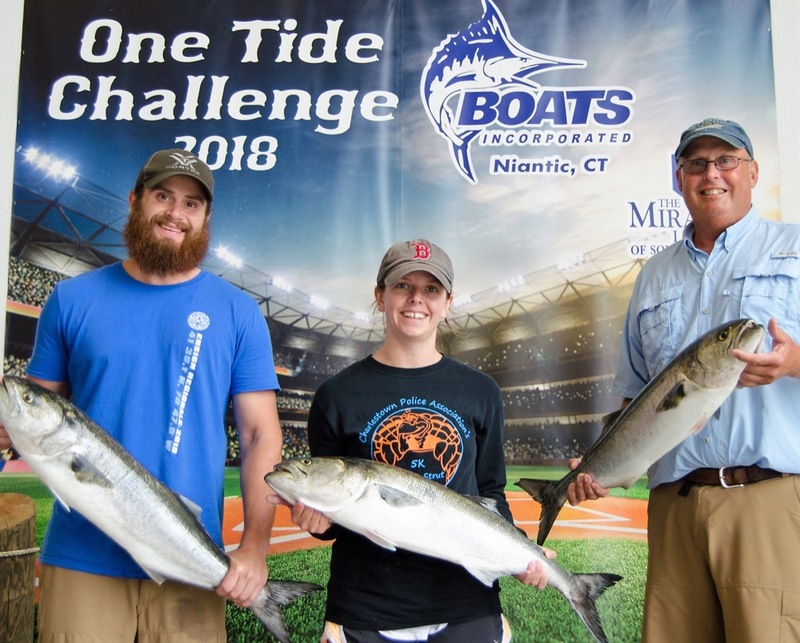 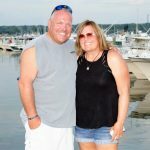 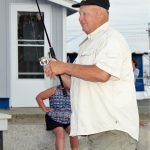 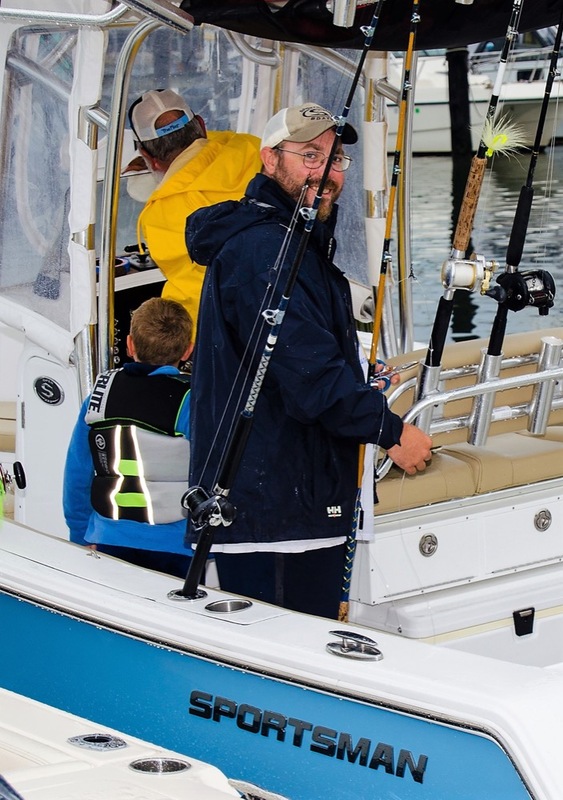 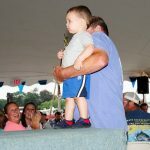 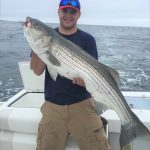 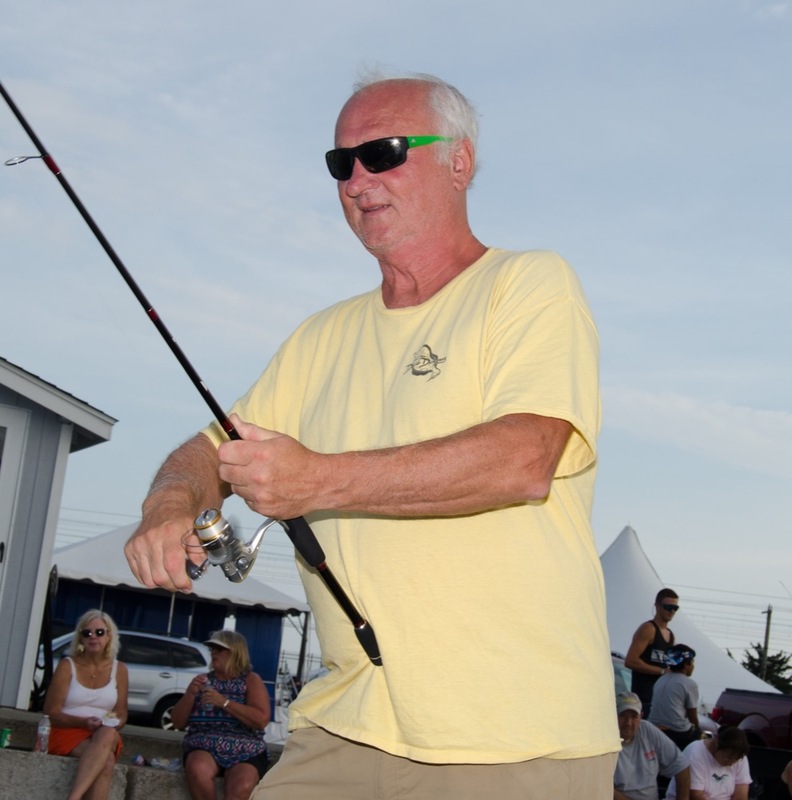 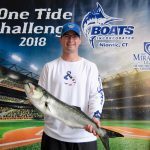 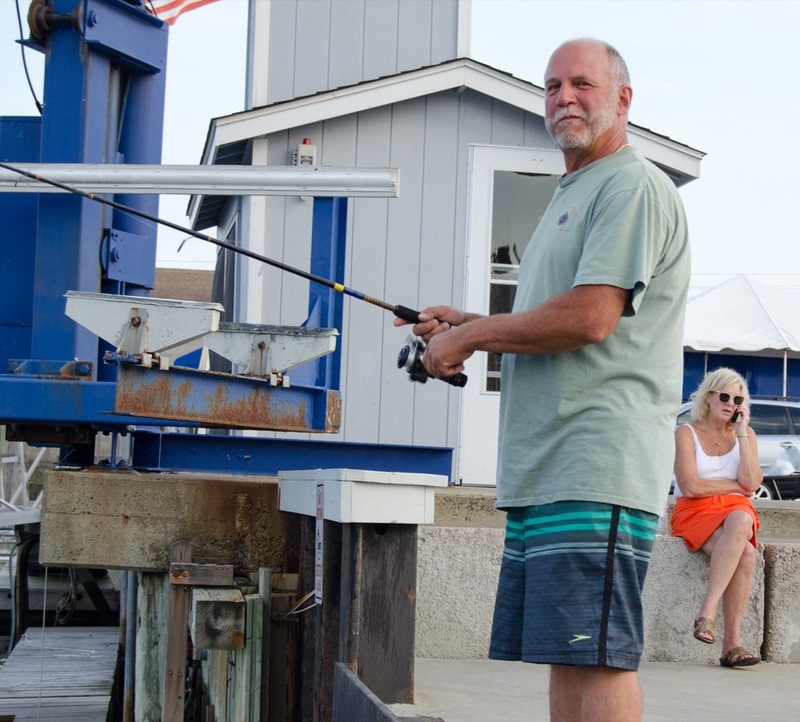 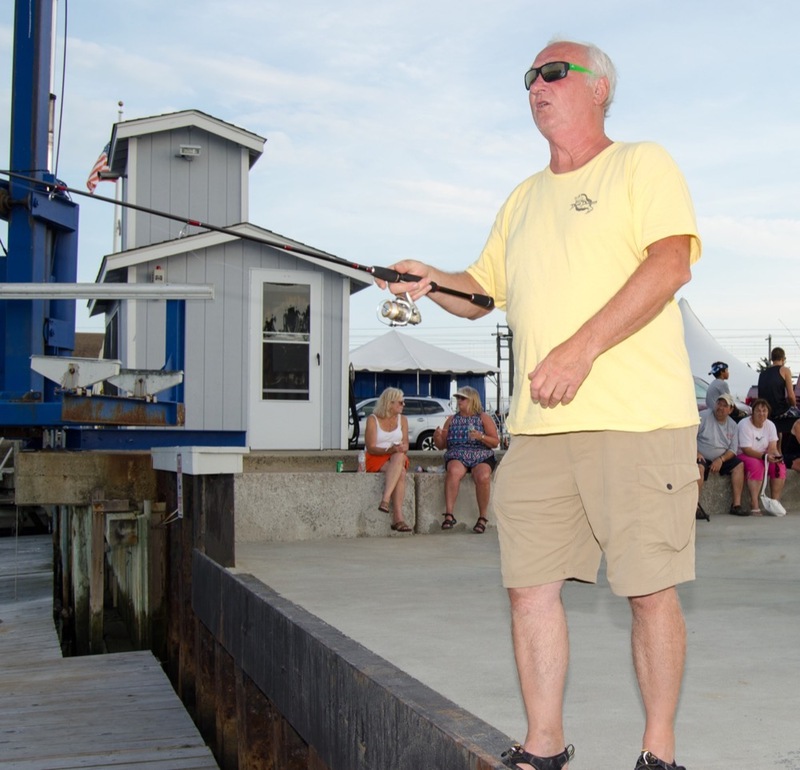 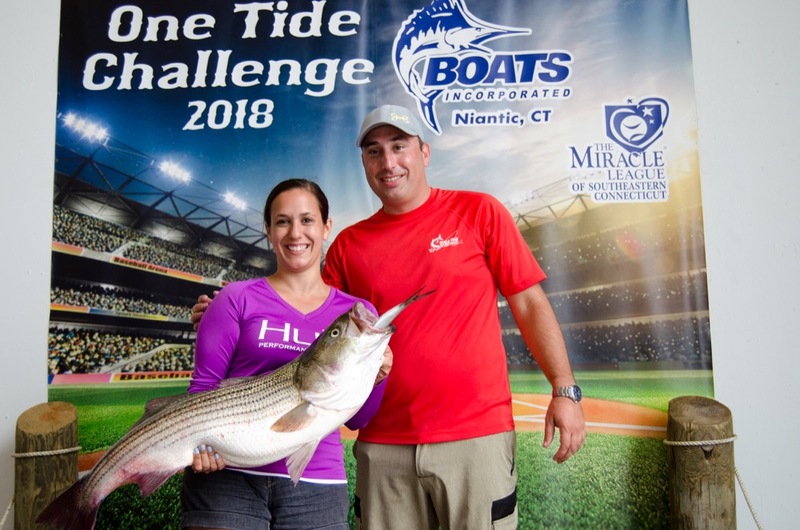 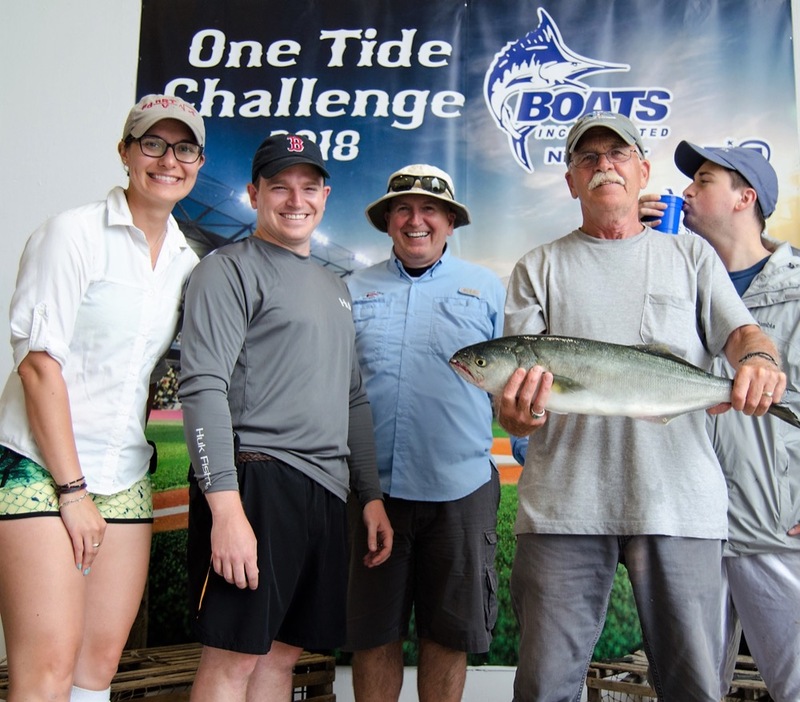 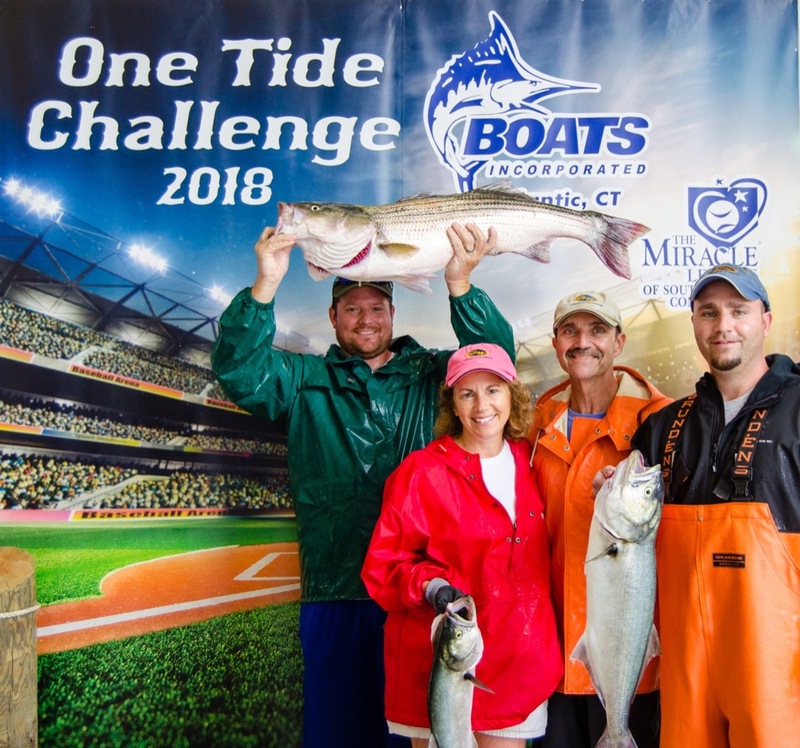 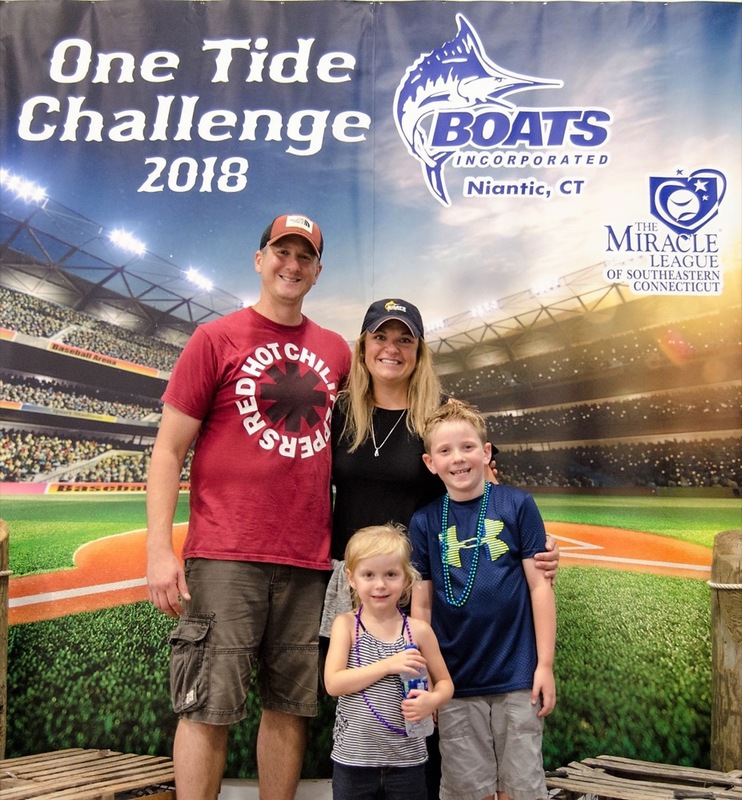 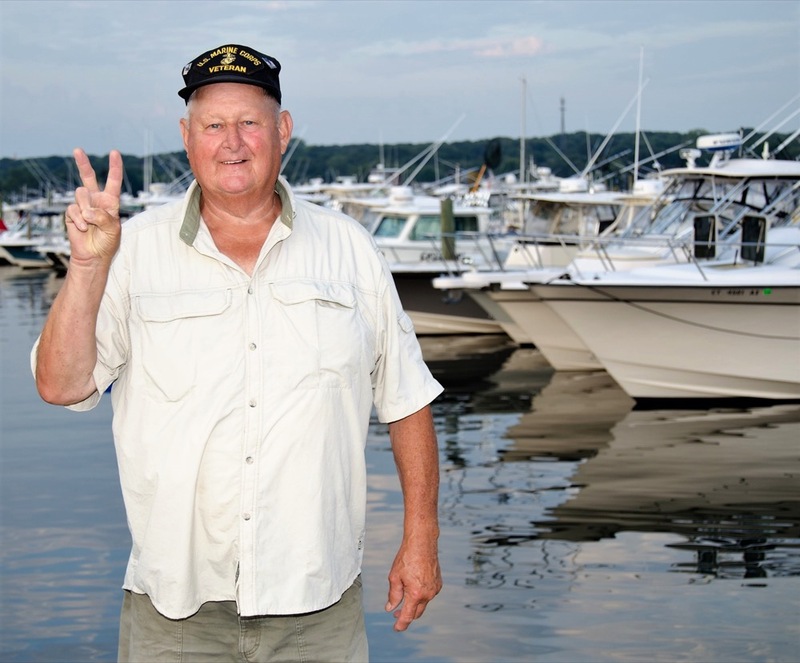 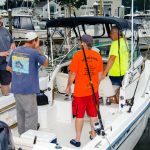 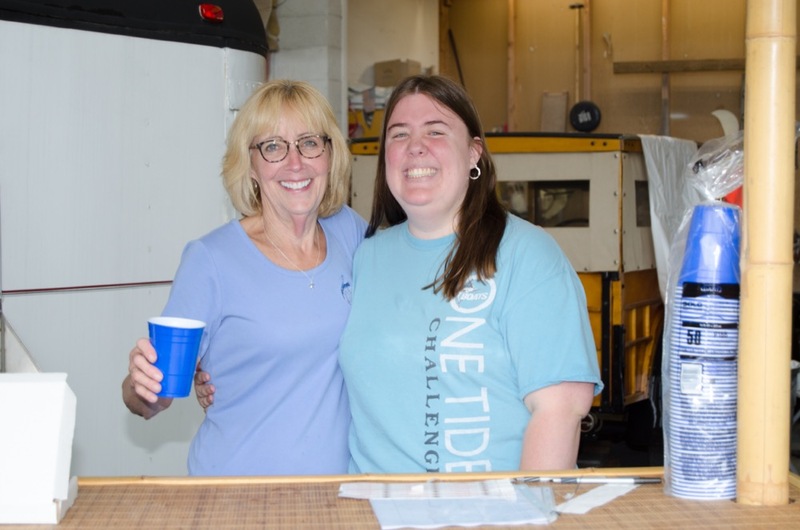 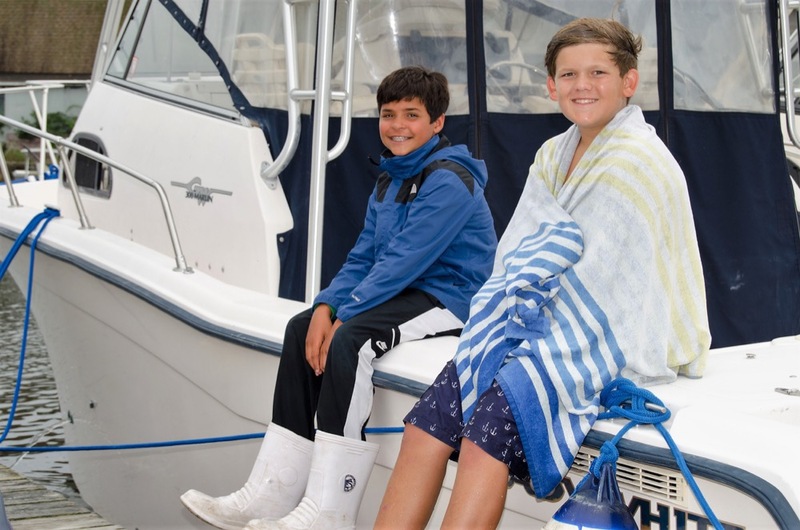 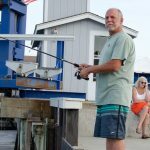 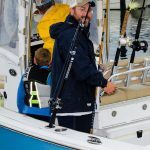 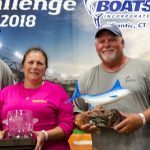 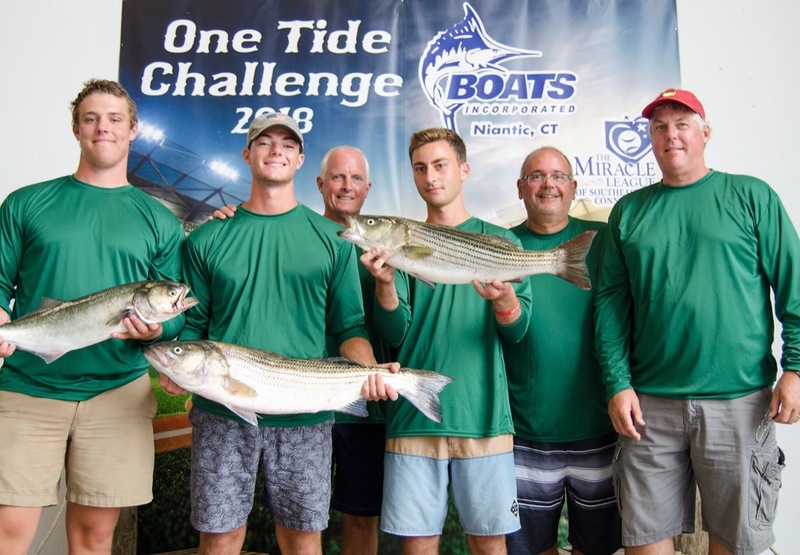 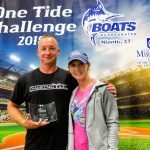 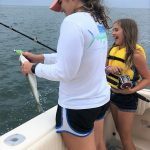 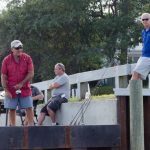 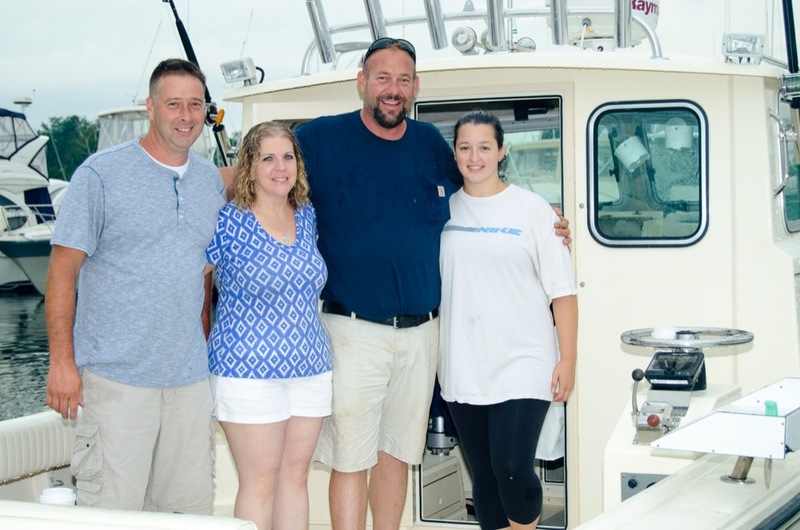 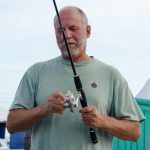 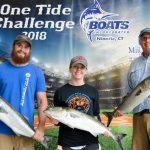 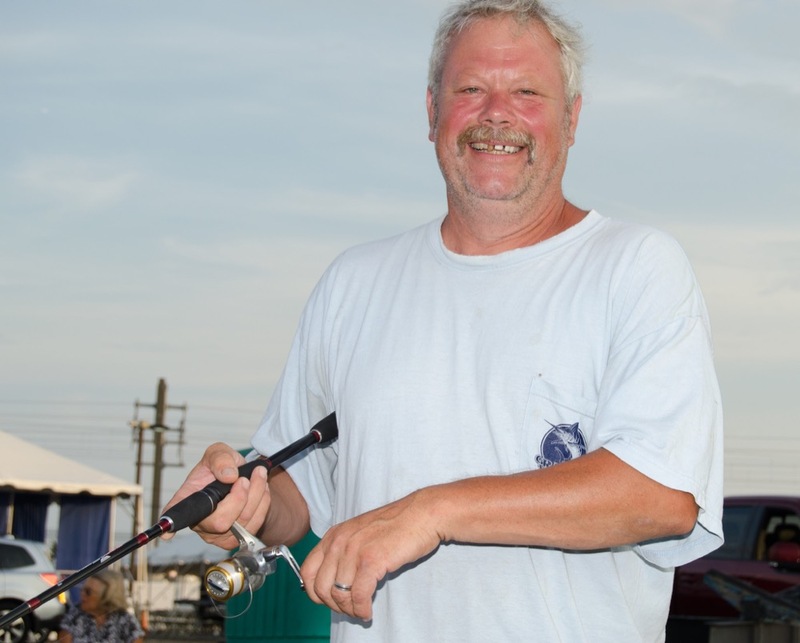 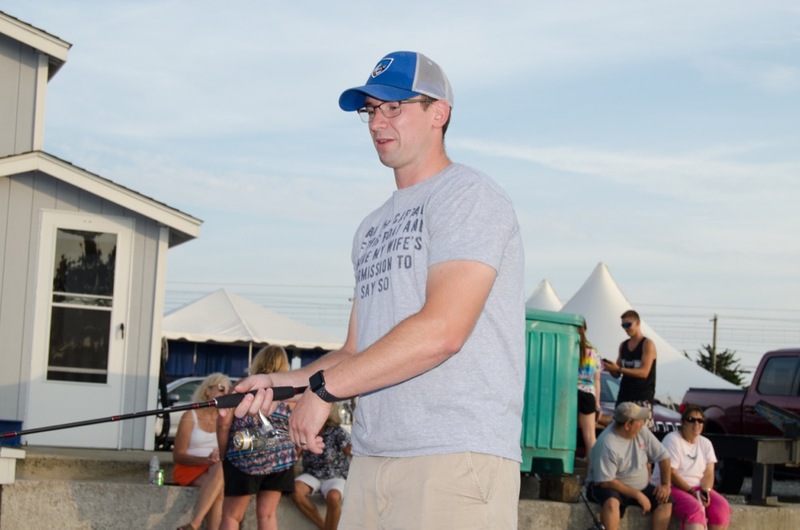 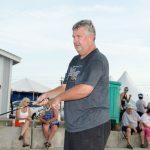 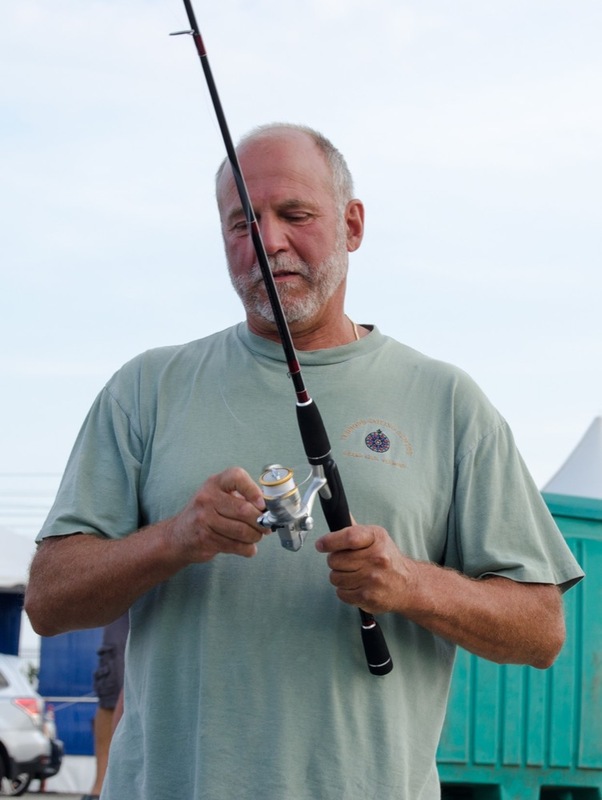 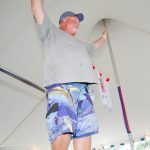 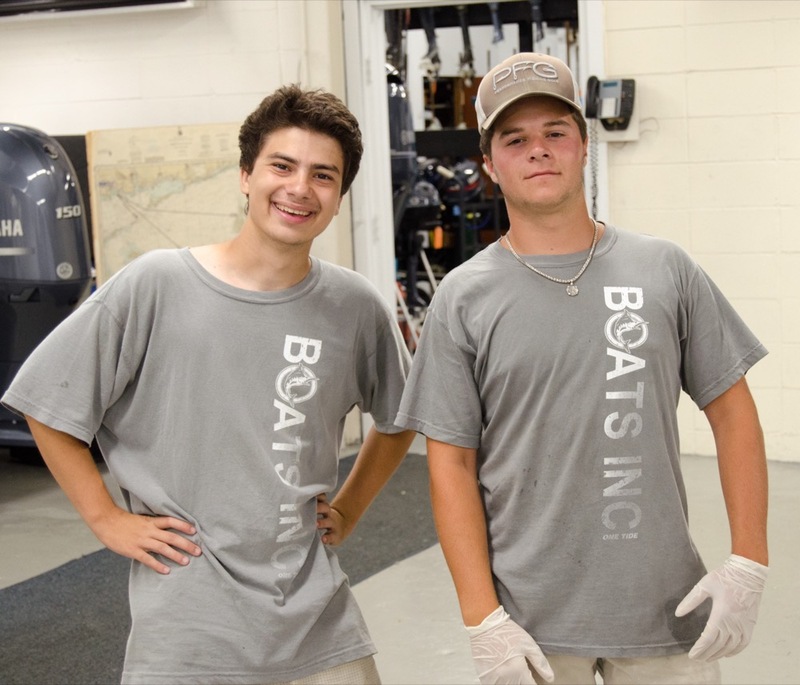 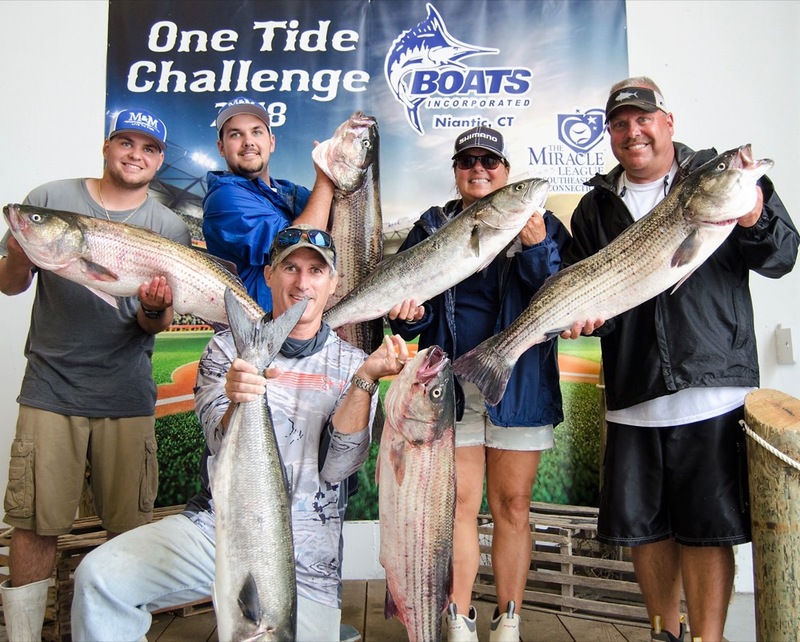 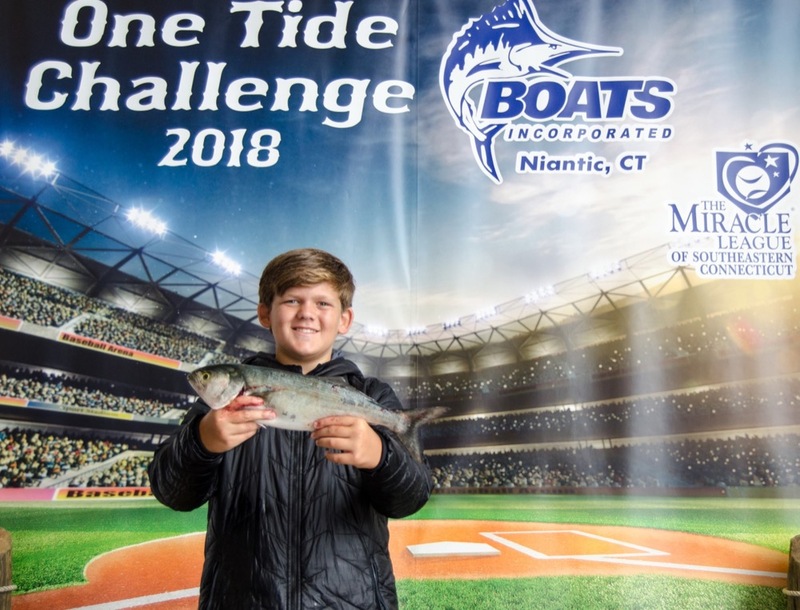 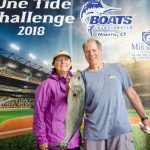 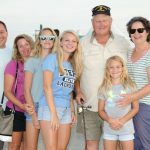 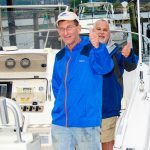 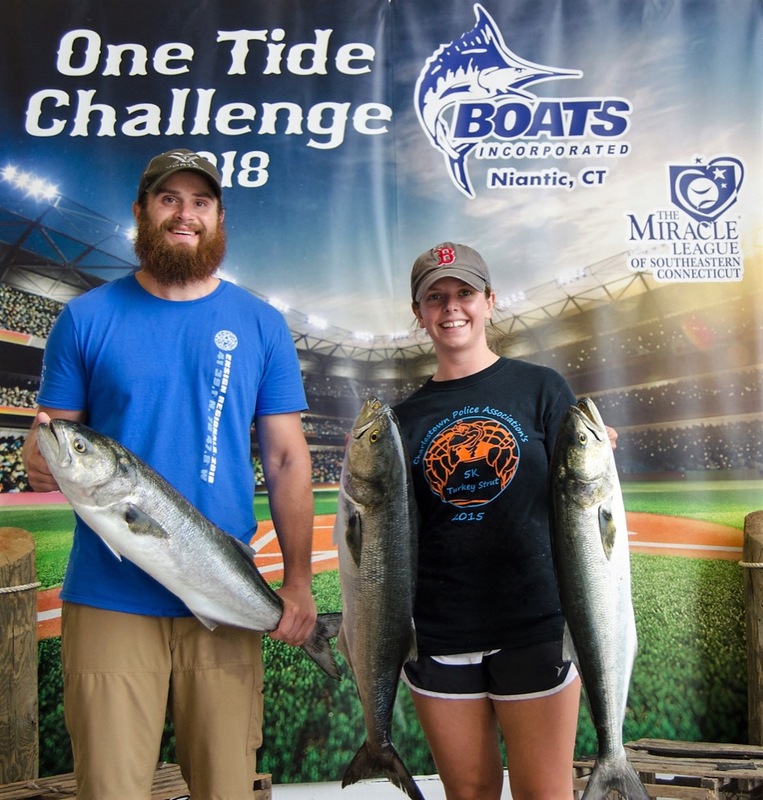 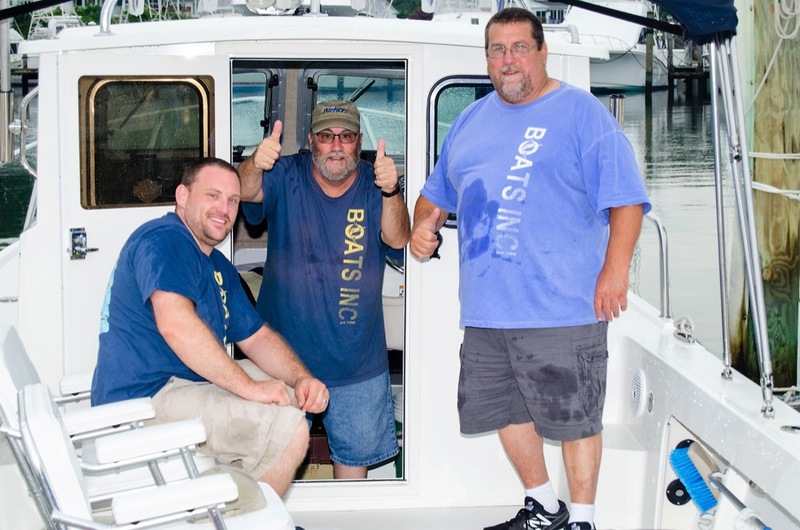 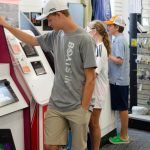 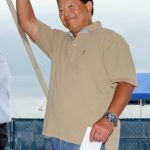 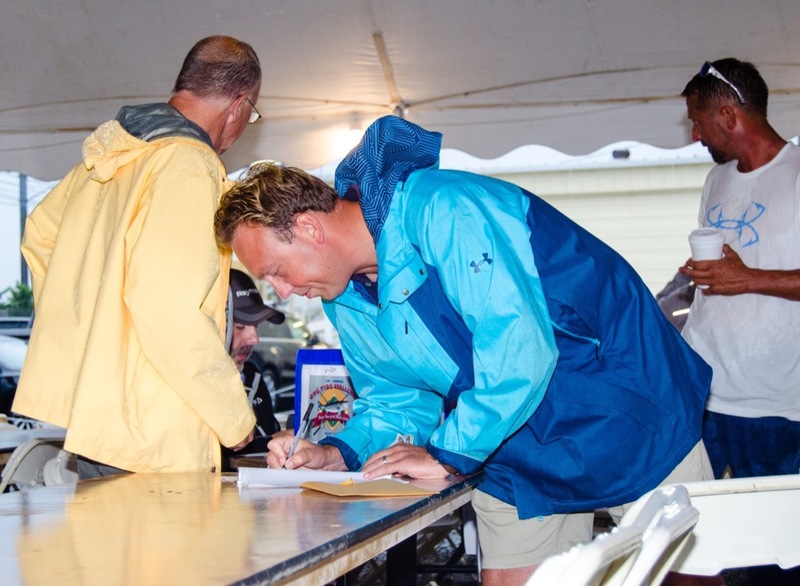 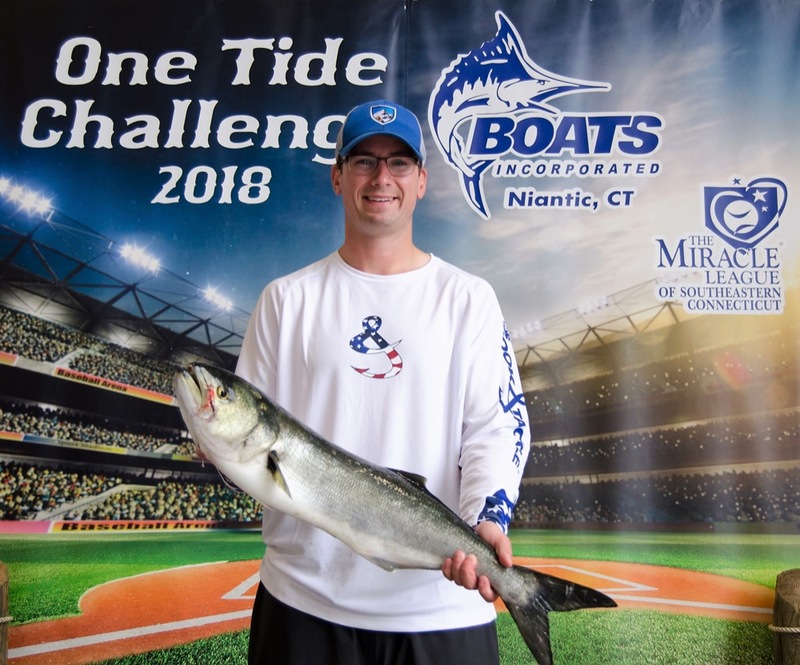 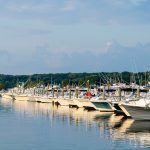 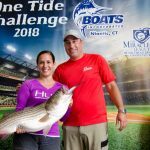 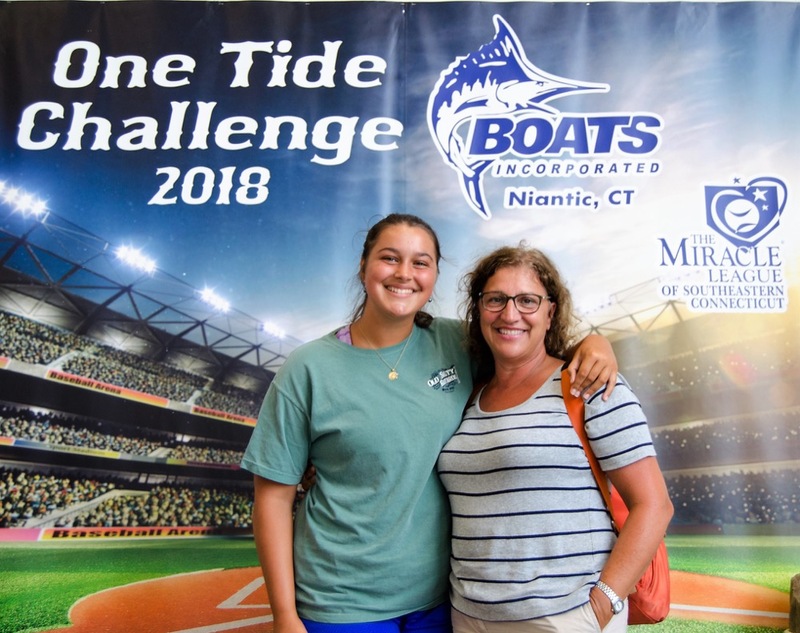 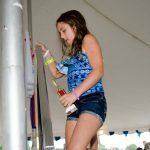 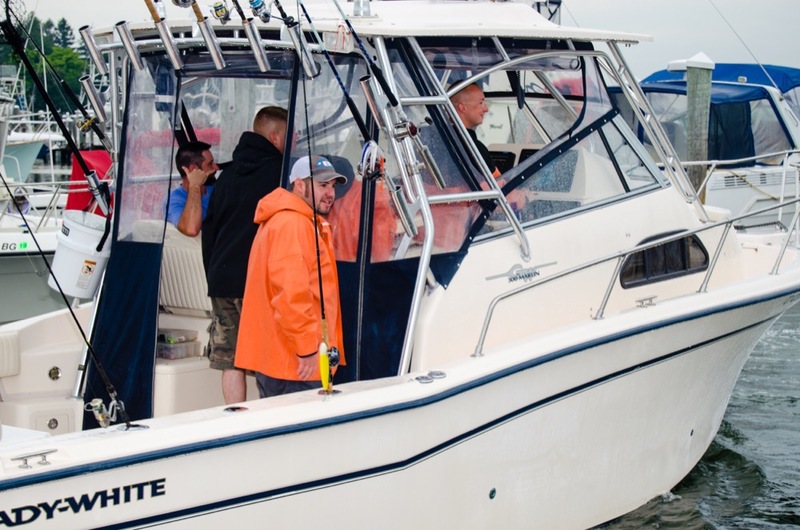 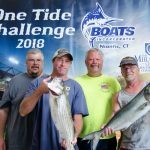 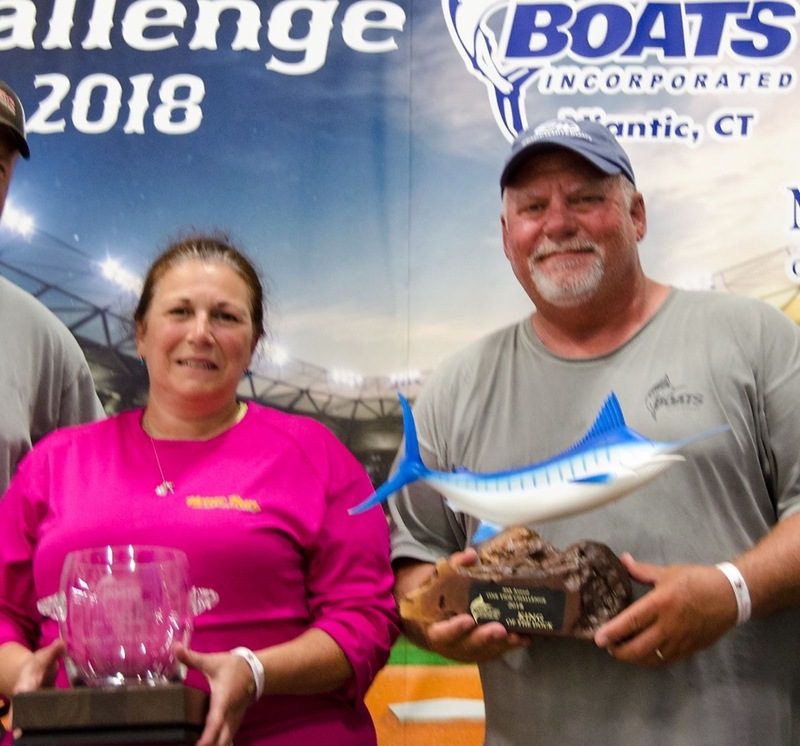 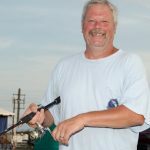 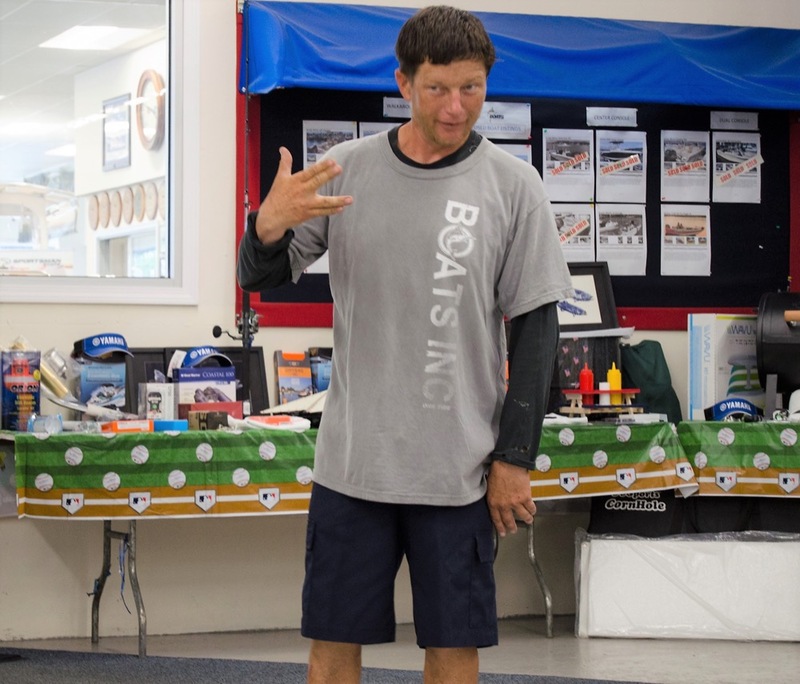 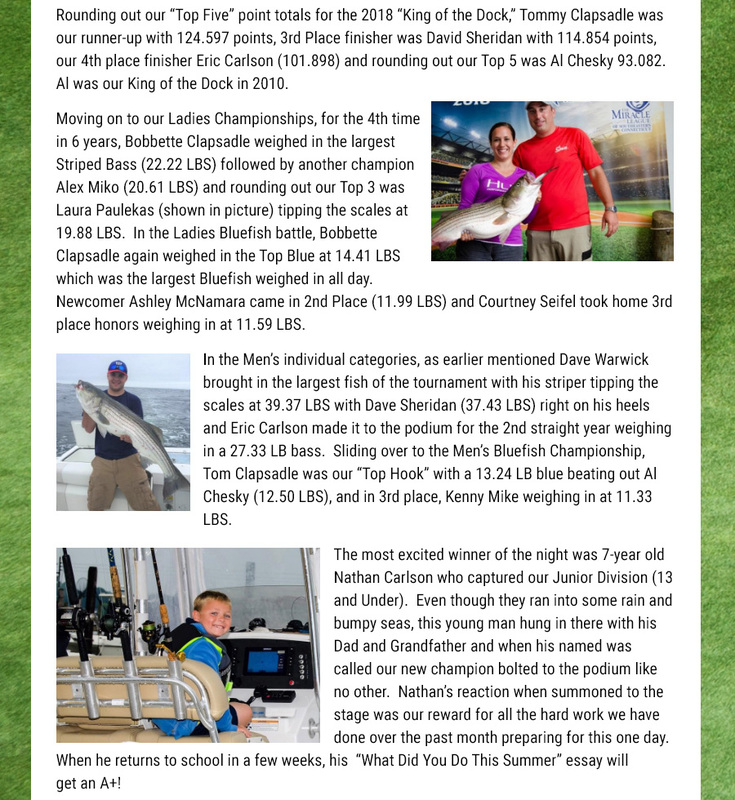 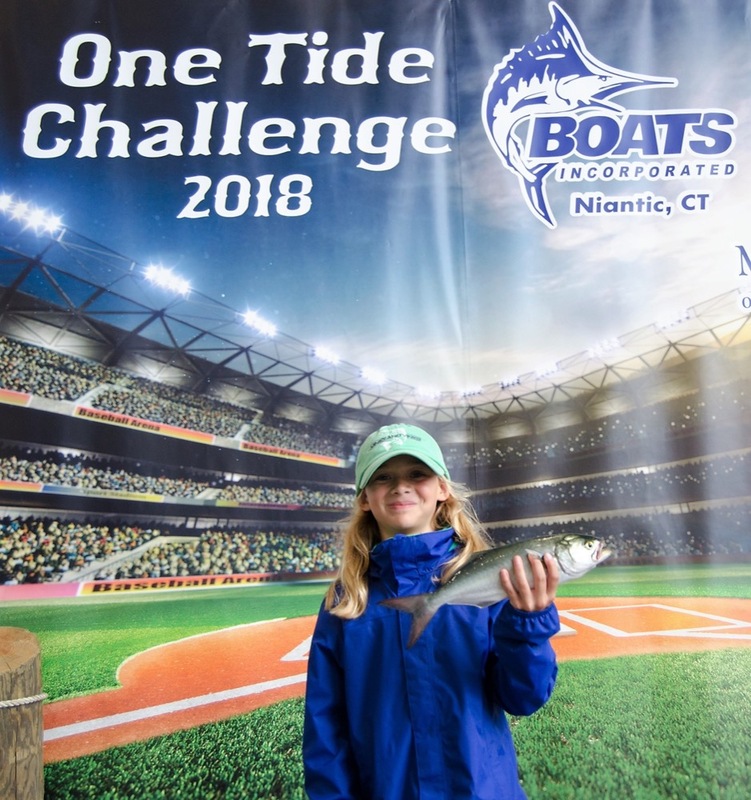 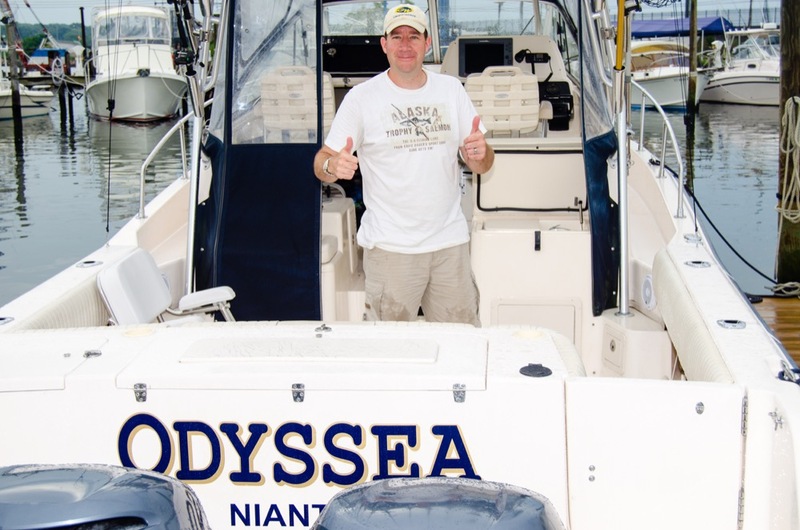 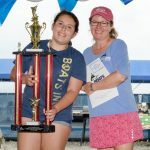 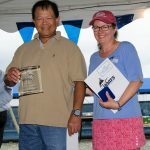 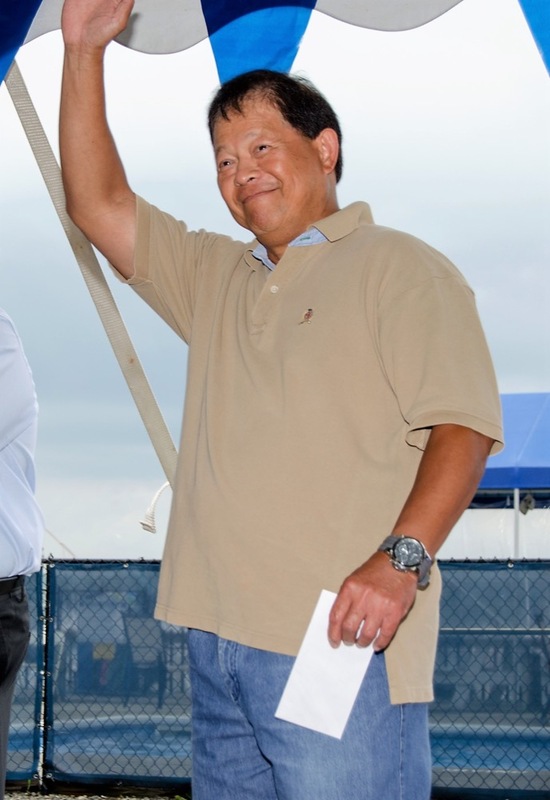 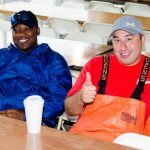 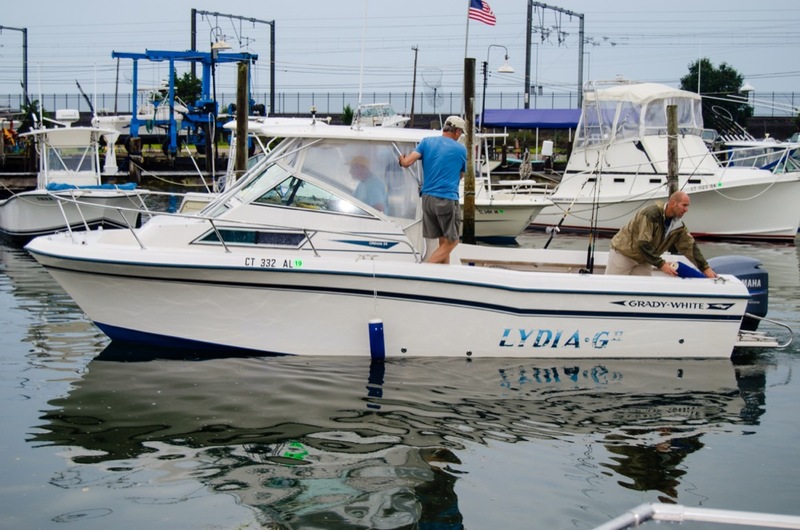 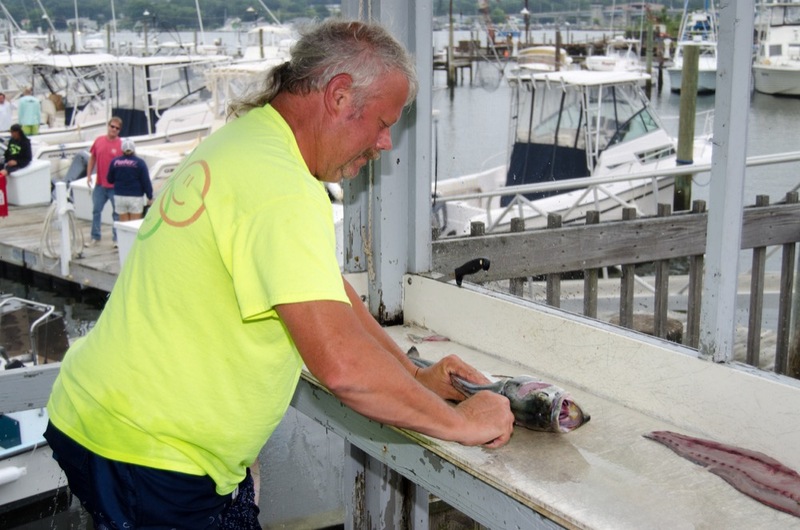 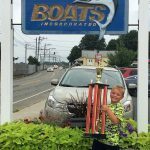 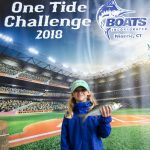 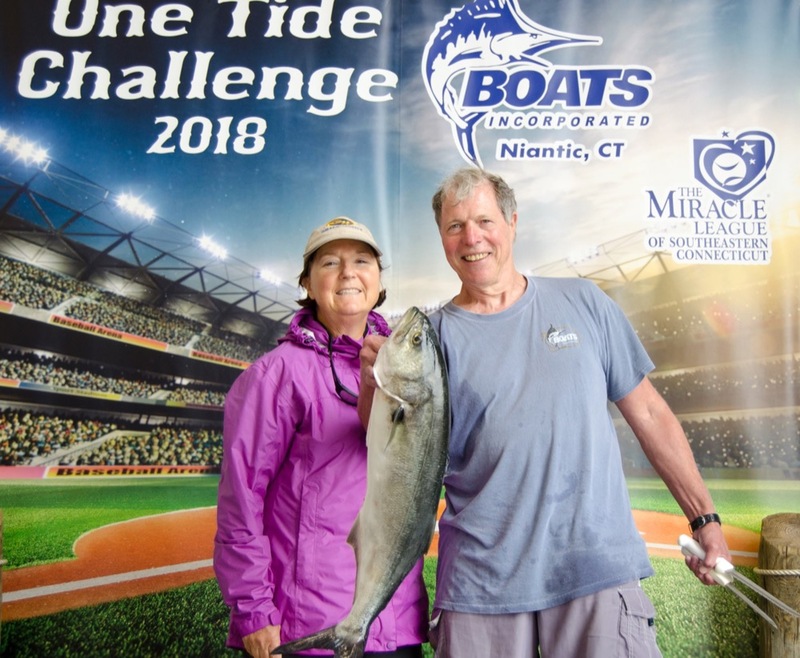 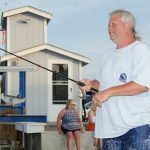 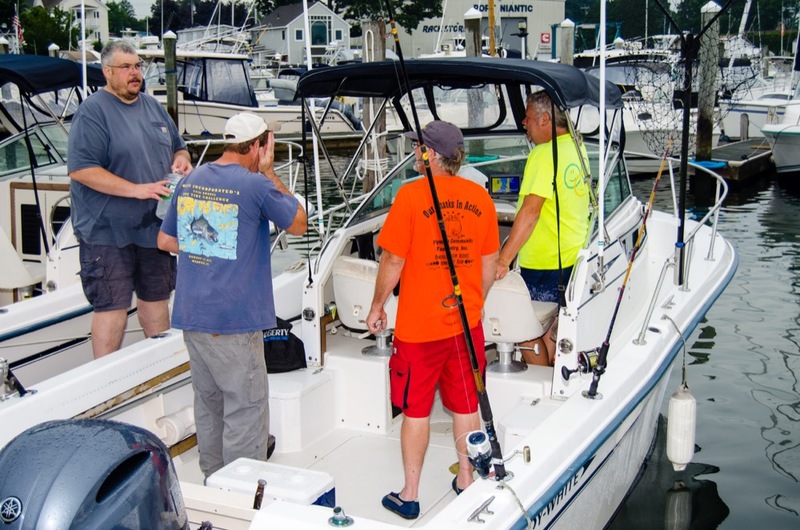 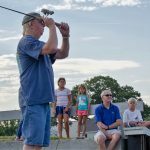 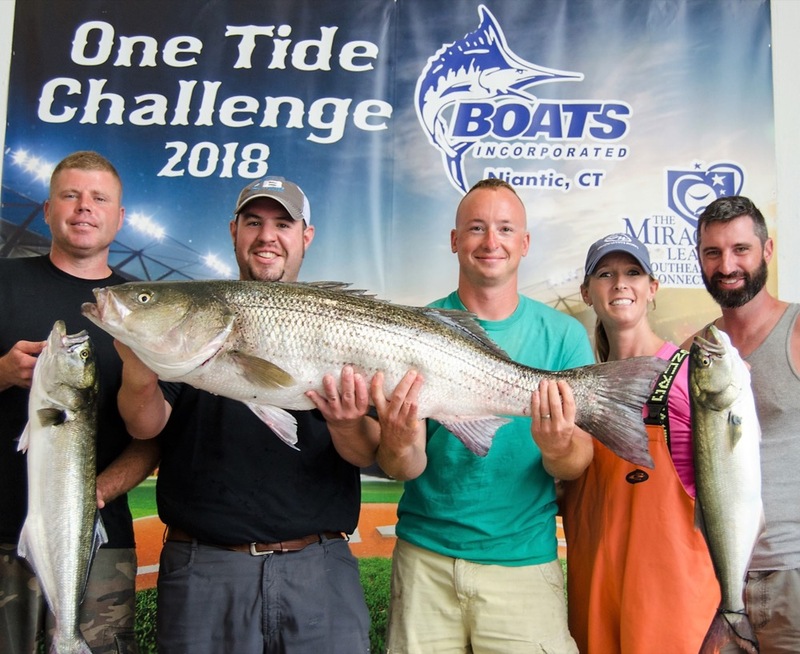 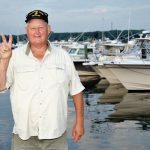 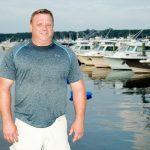 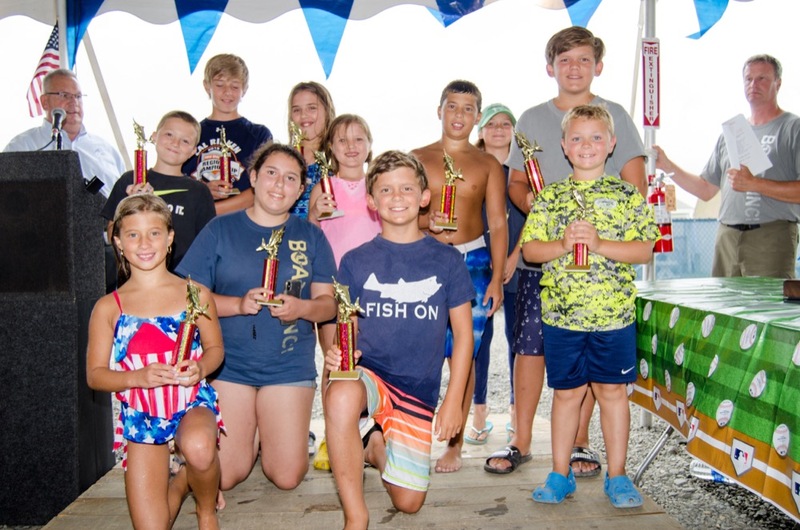 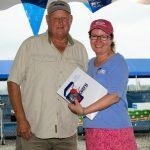 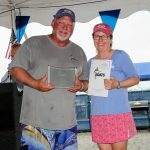 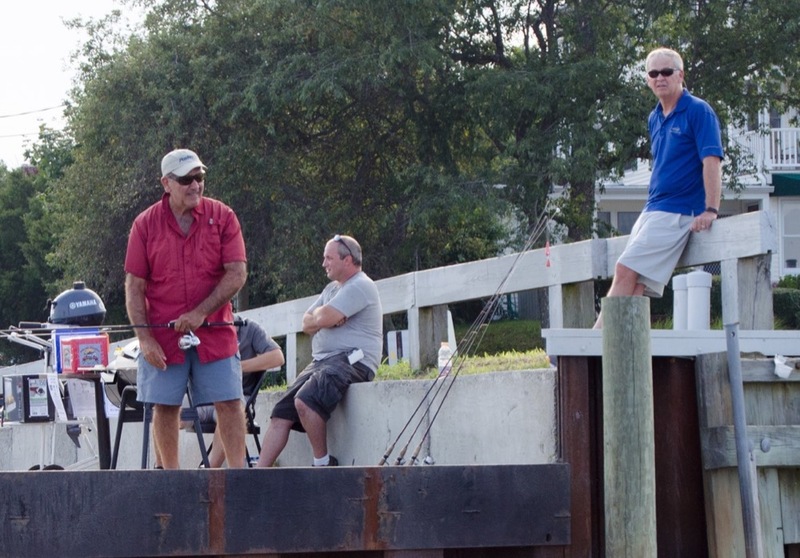 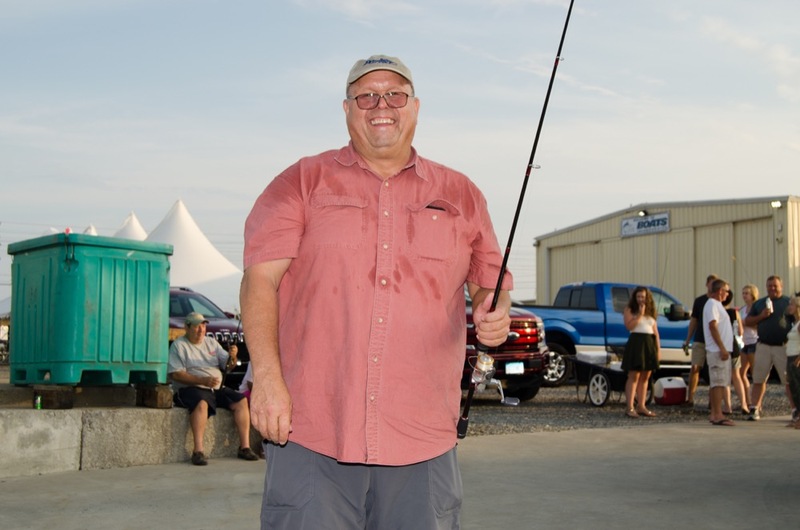 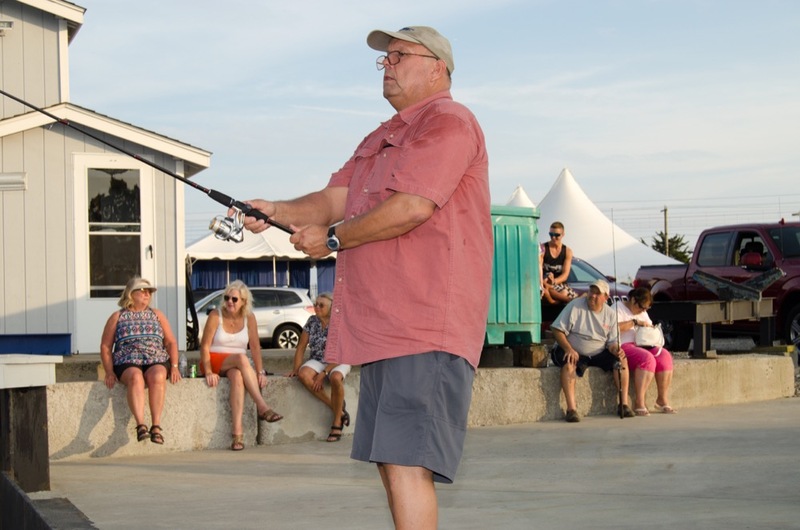 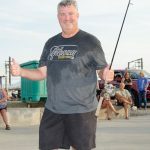 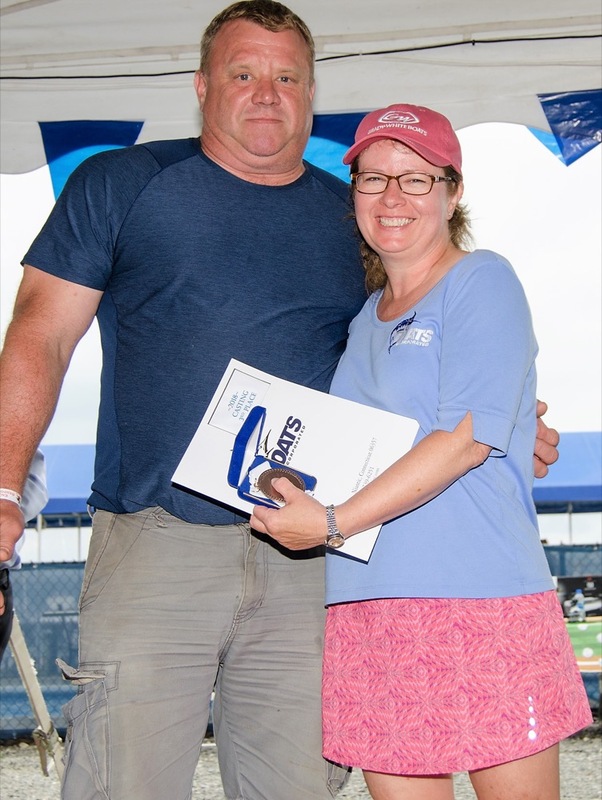 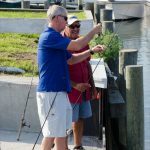 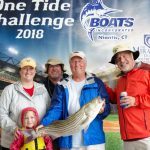 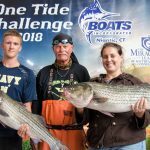 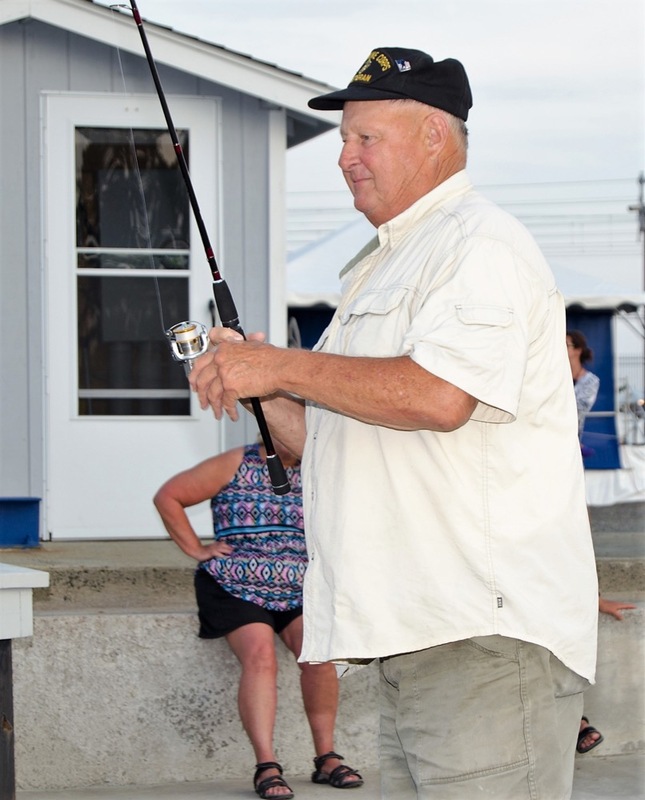 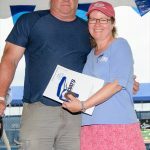 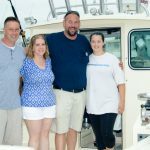 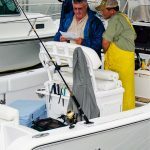 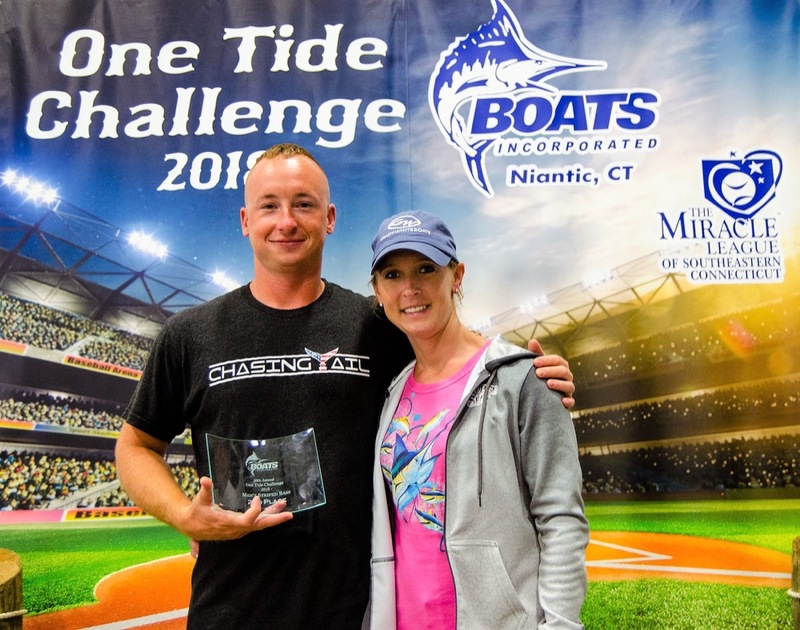 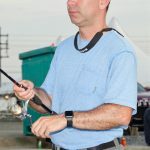 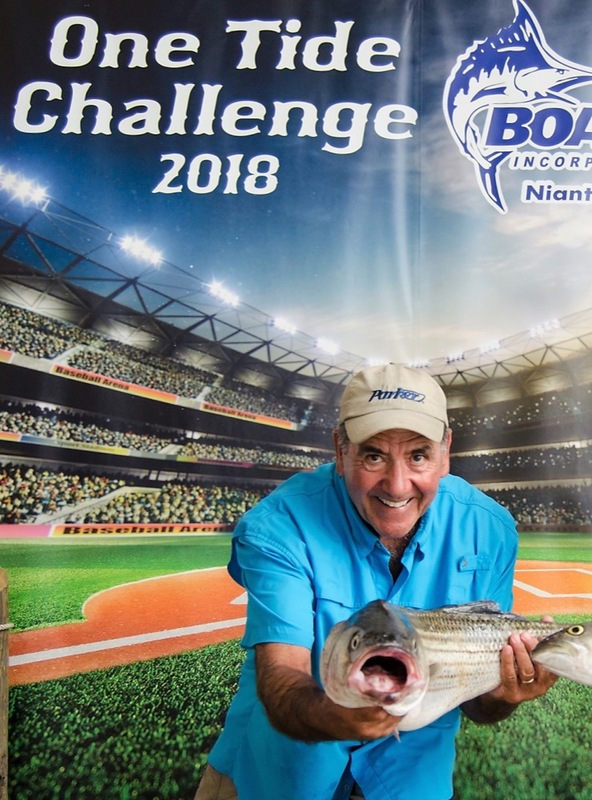 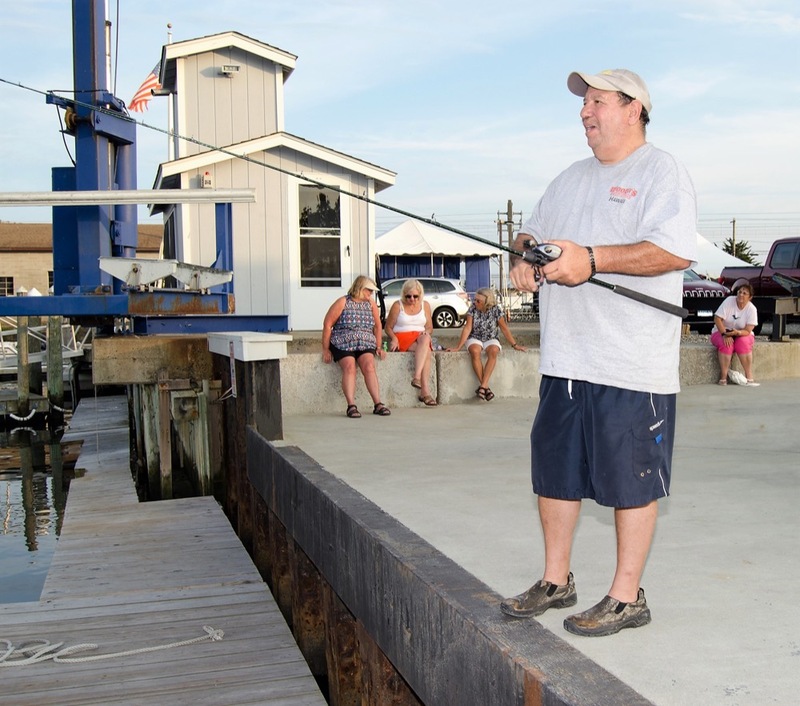 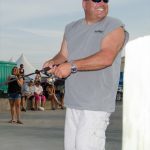 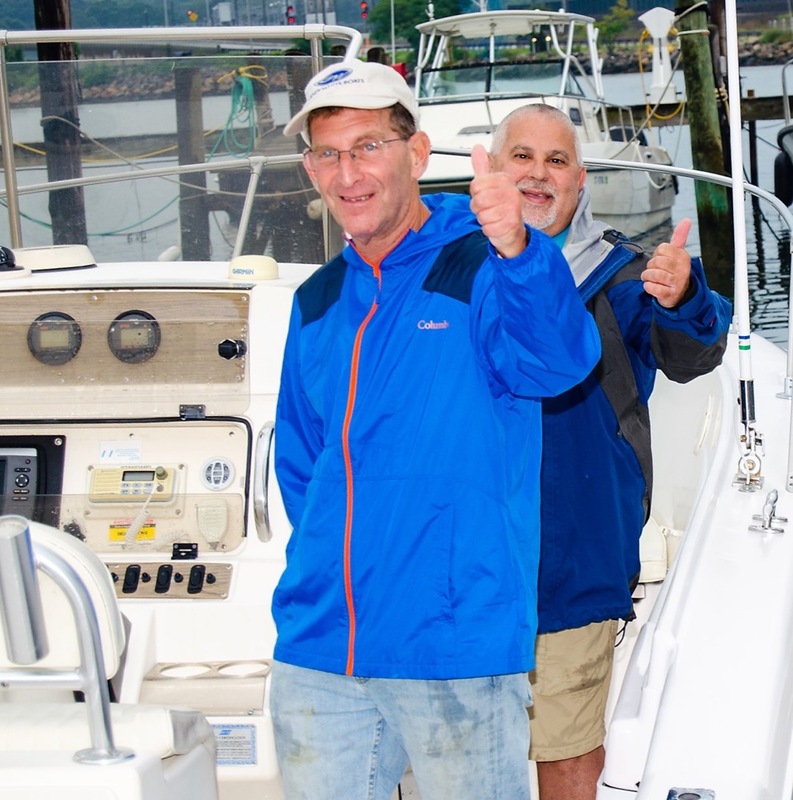 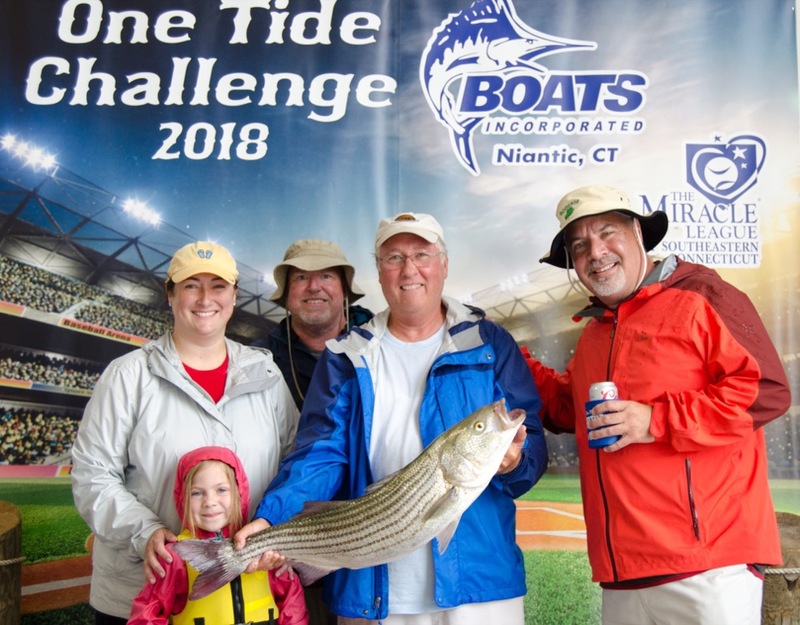 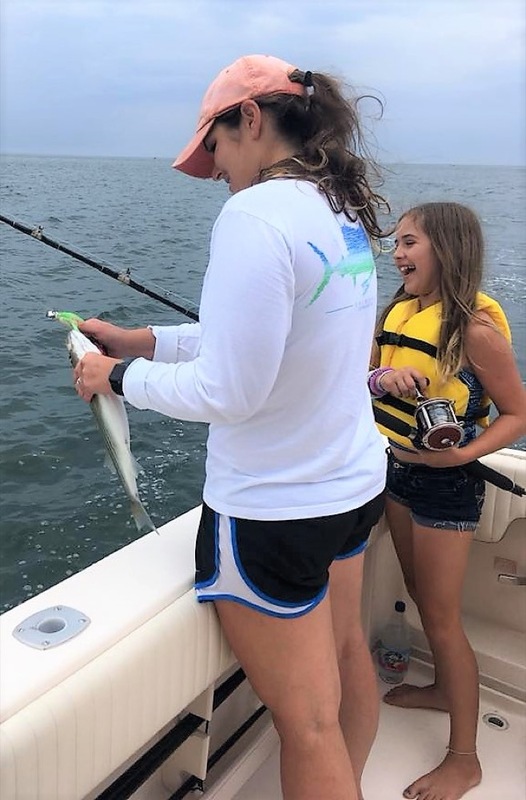 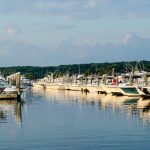 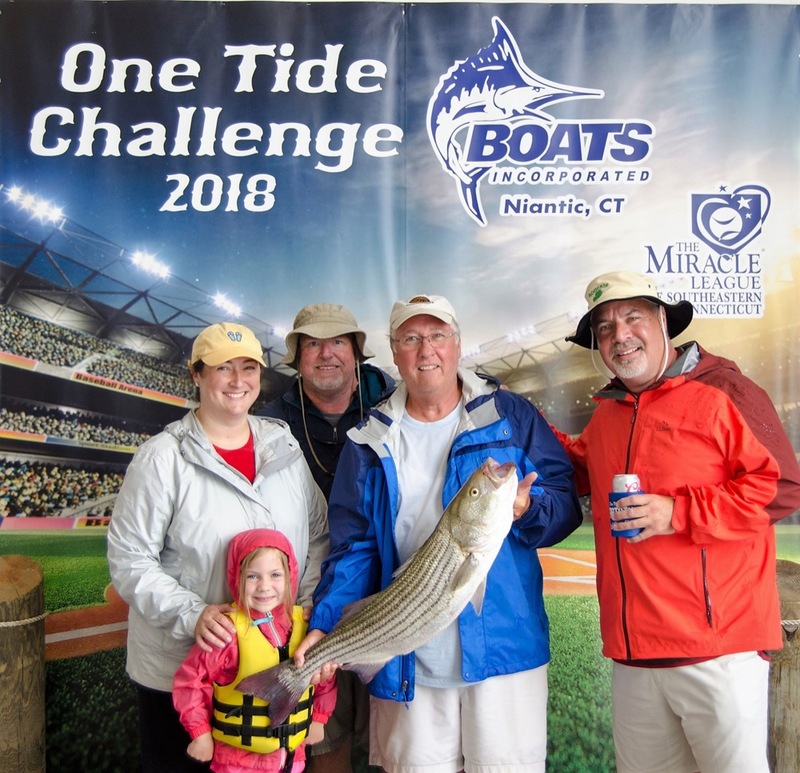 The largest single location fishing tournament in Connecticut and it is only for dockage customers! 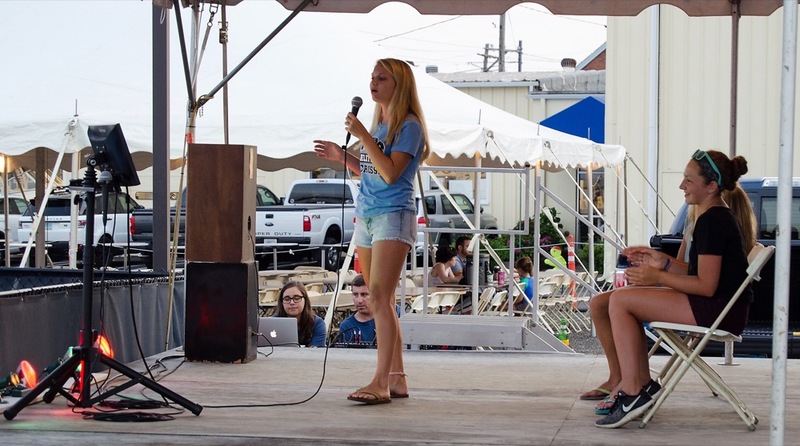 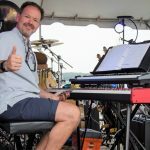 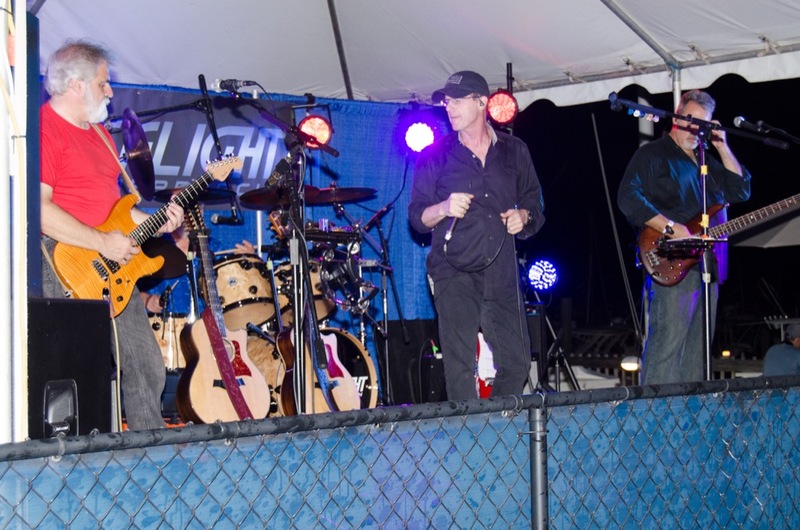 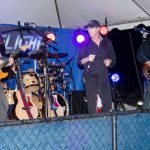 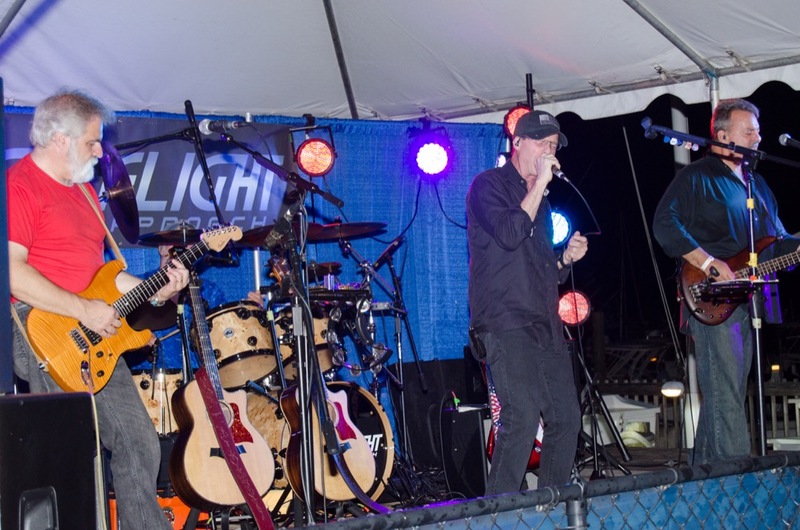 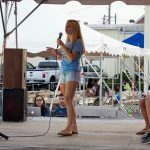 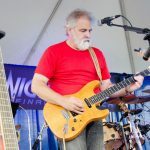 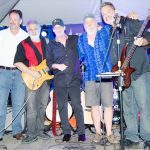 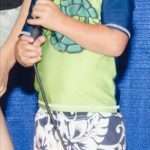 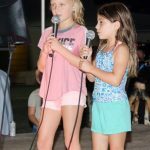 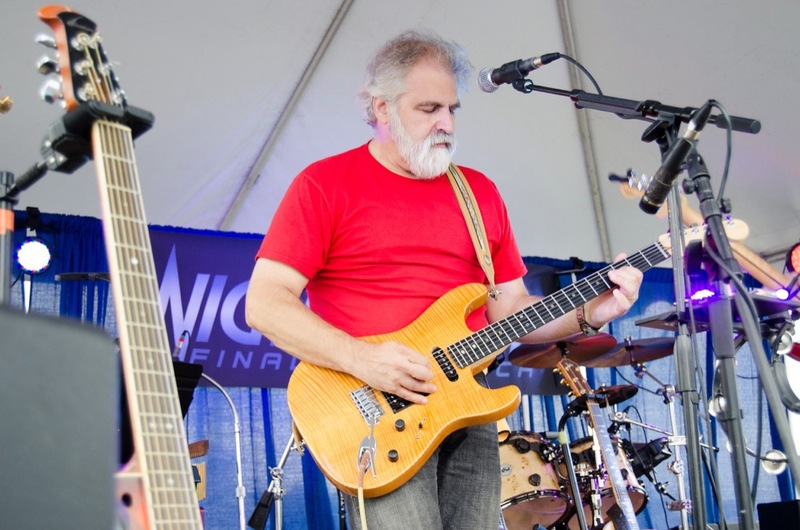 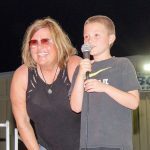 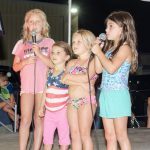 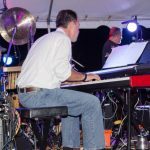 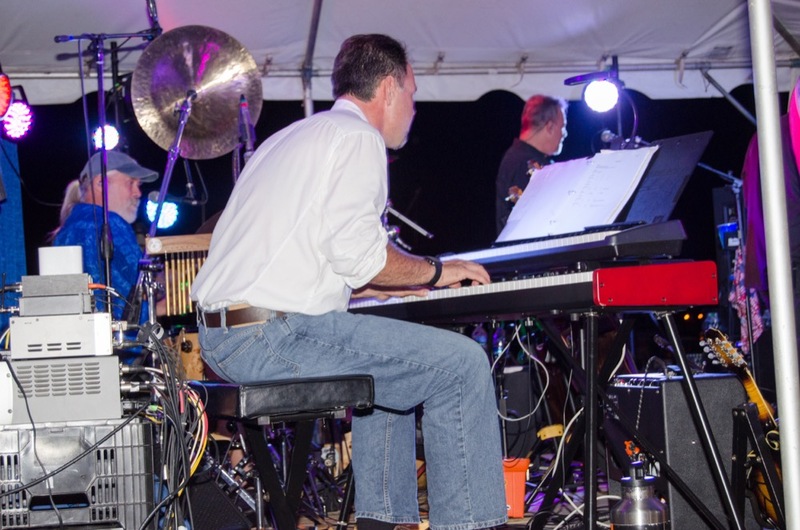 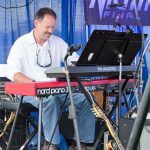 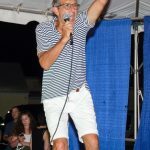 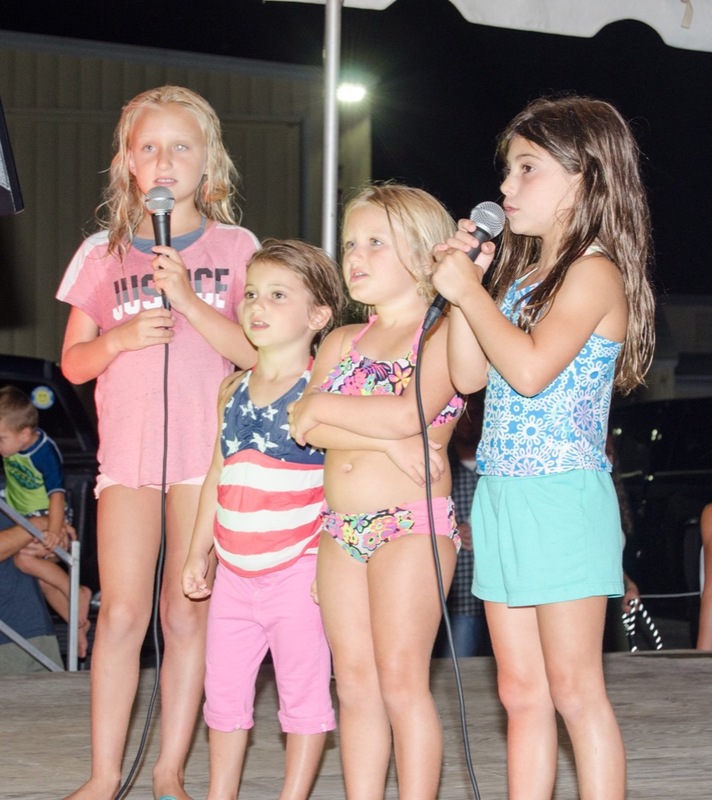 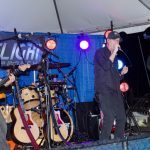 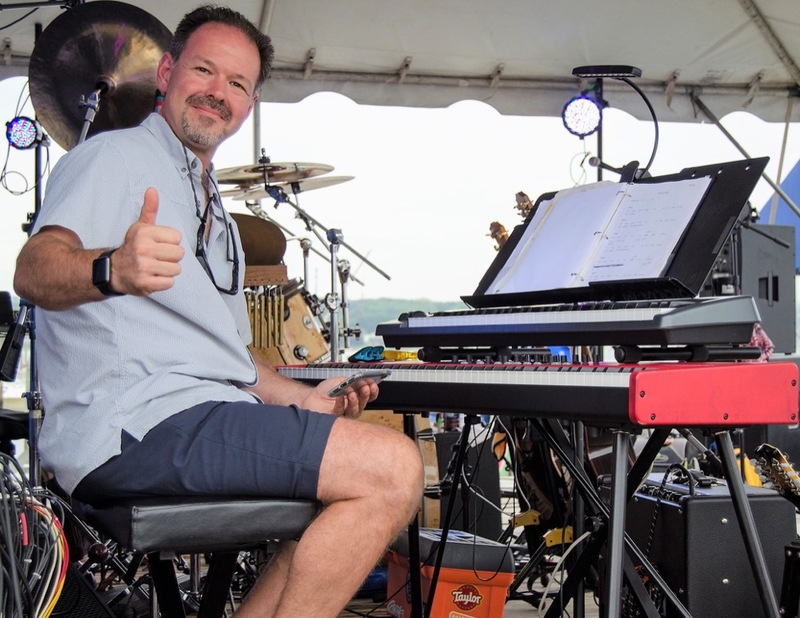 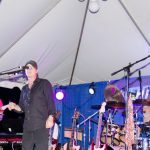 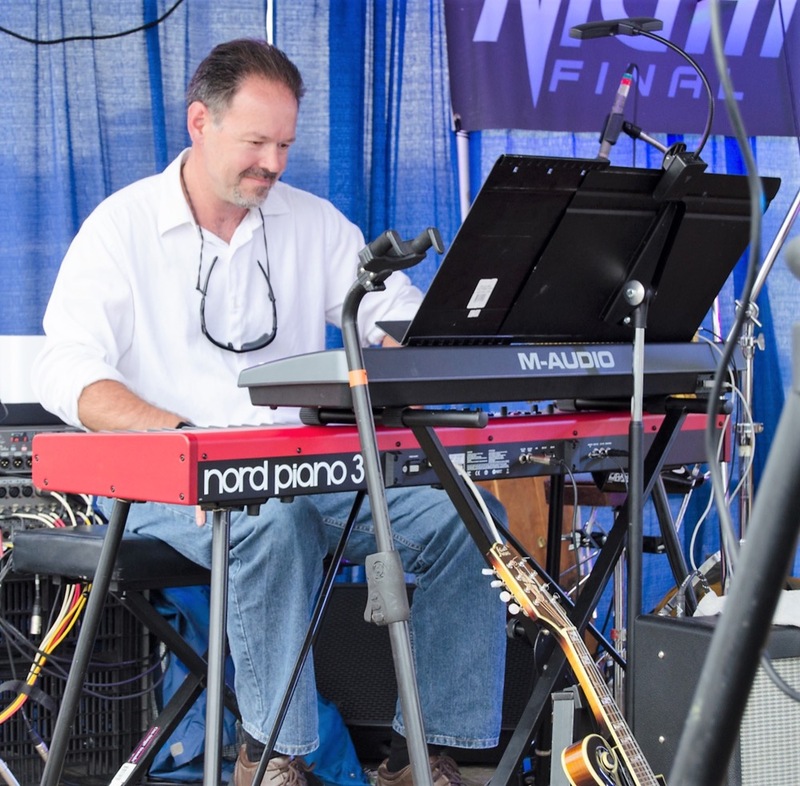 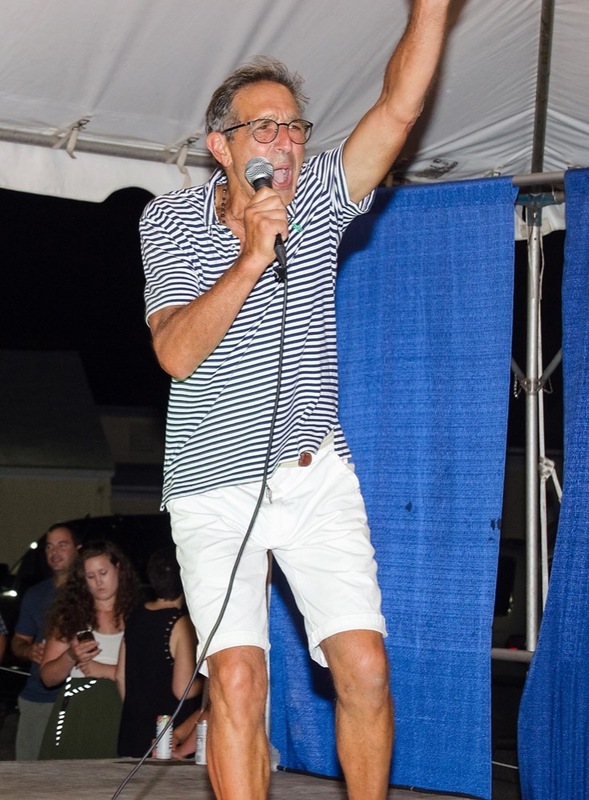 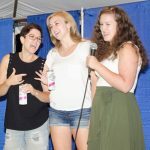 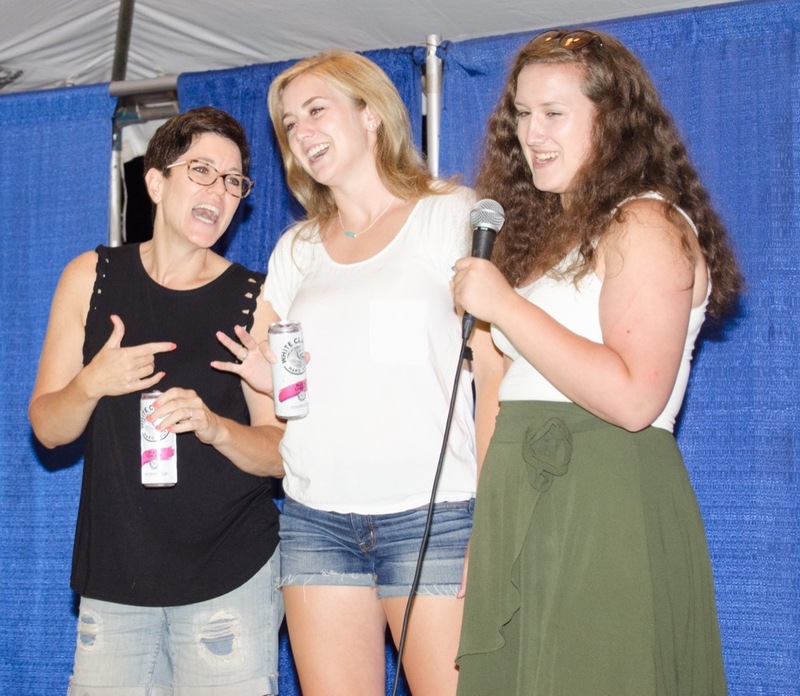 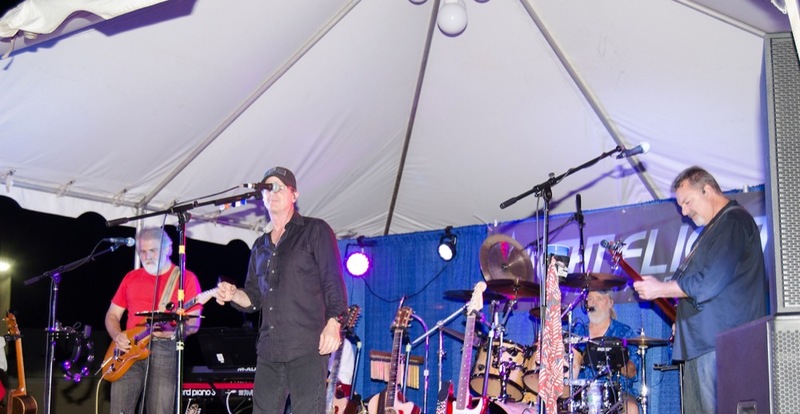 Each year the event carries a different theme that has included a Hawaiian Luau, Country Western, Patriotic, Mardi Gras, Elvis, Ladies Night Out, and American Idol. 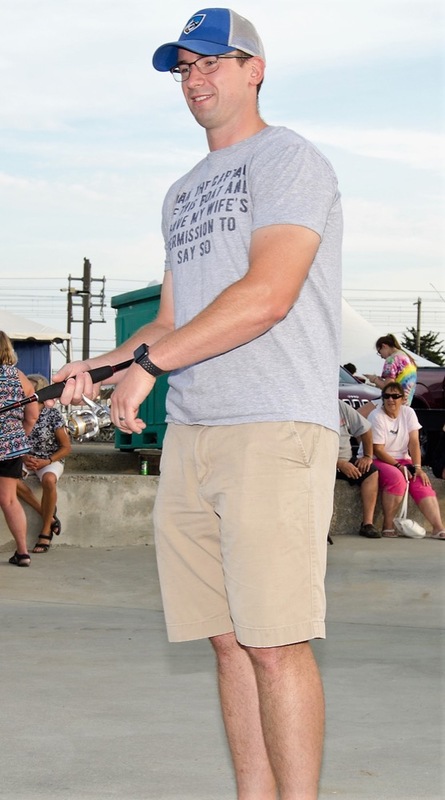 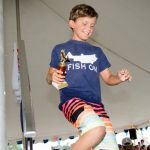 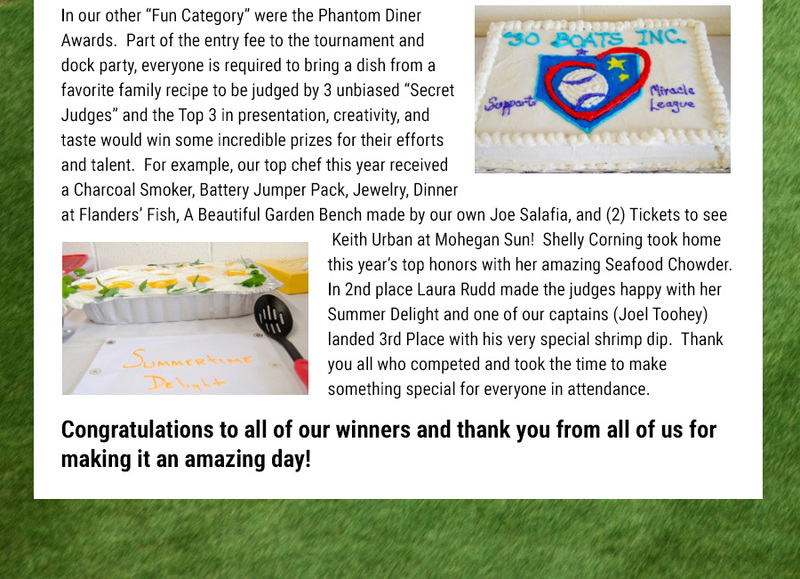 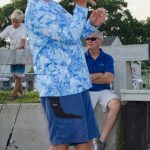 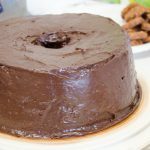 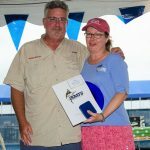 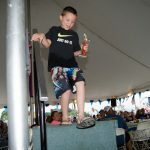 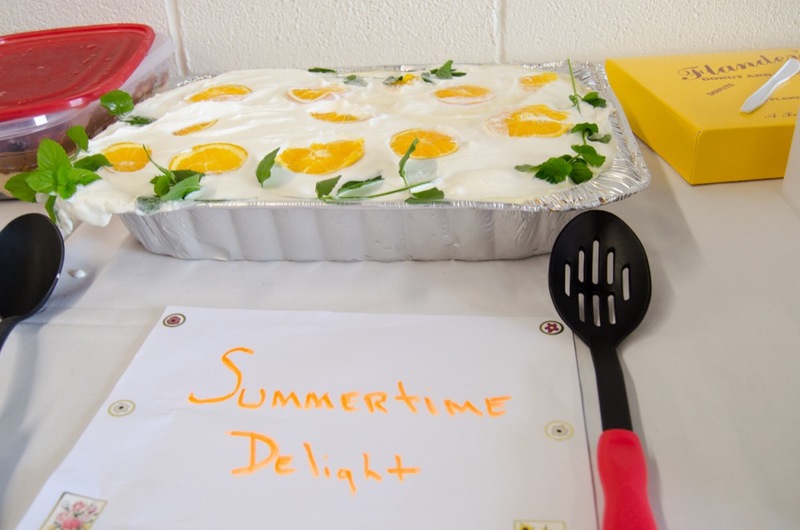 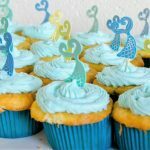 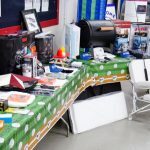 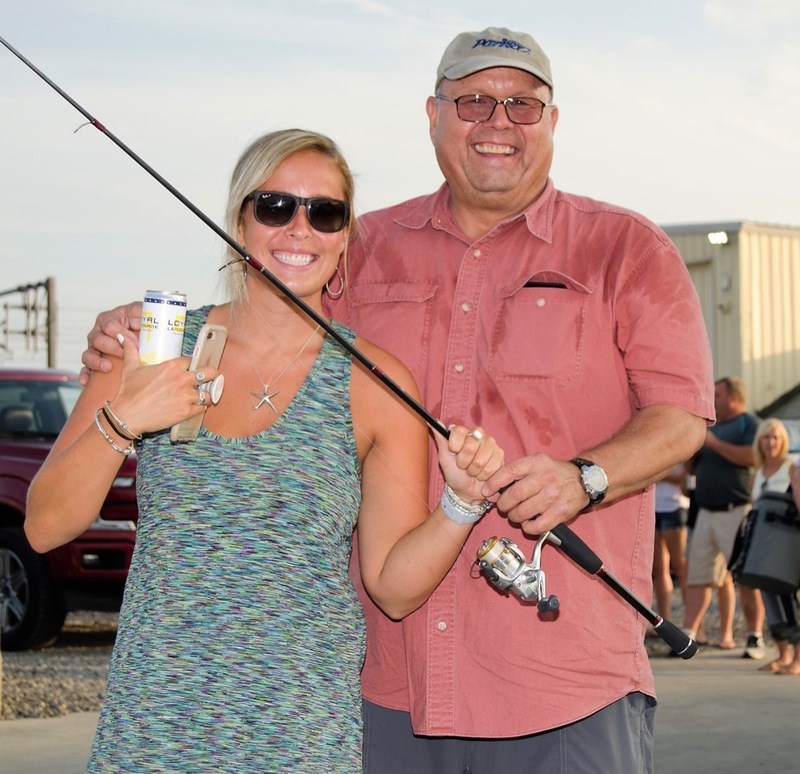 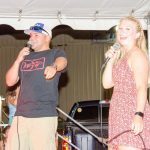 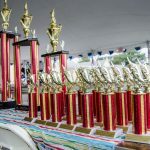 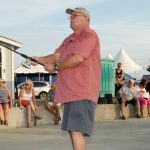 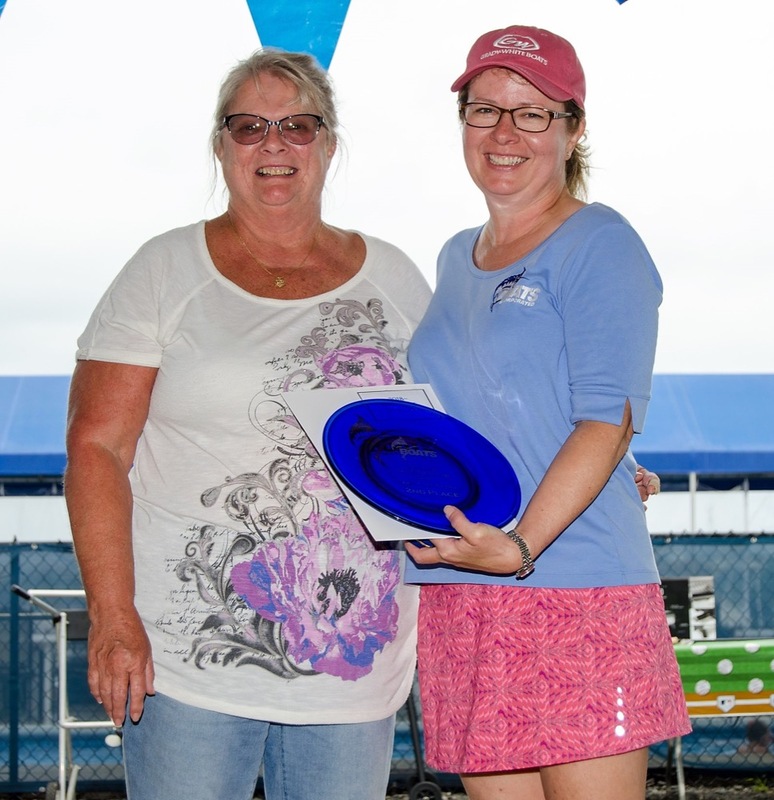 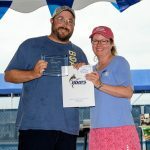 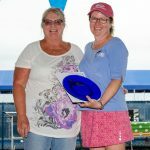 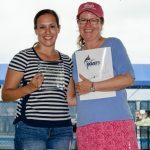 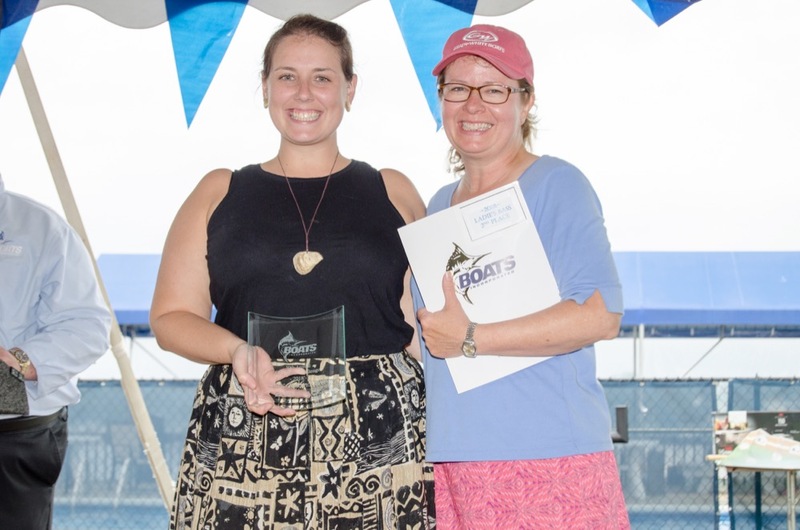 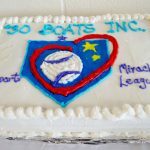 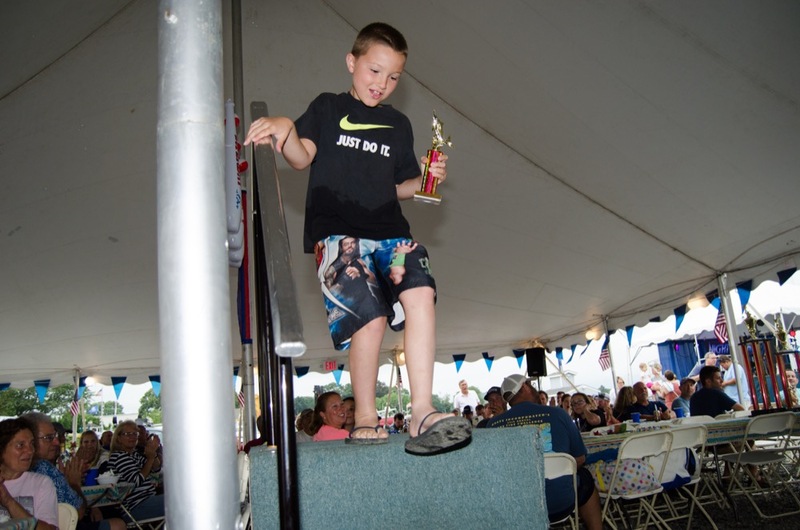 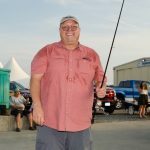 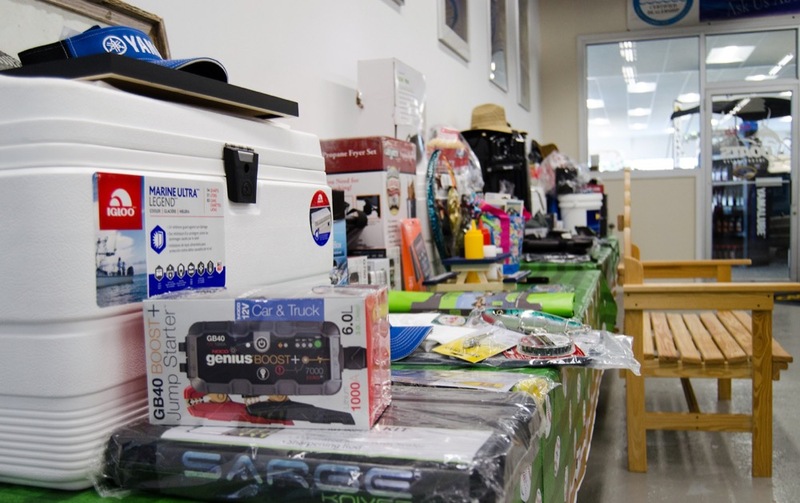 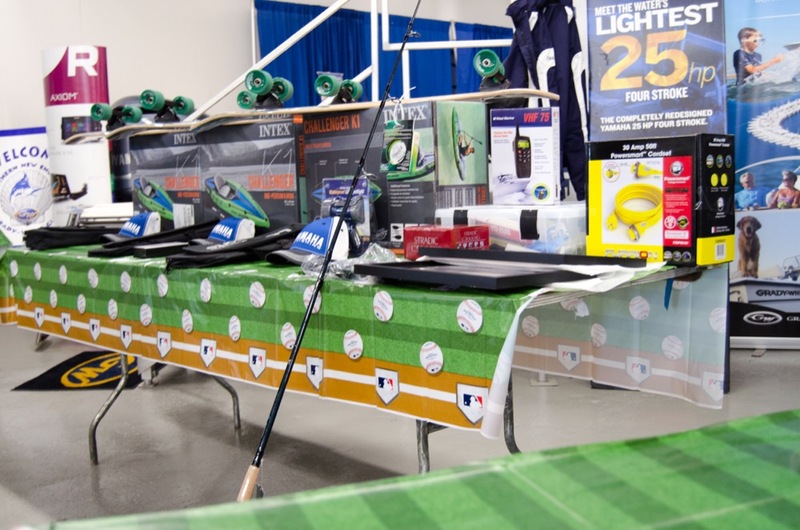 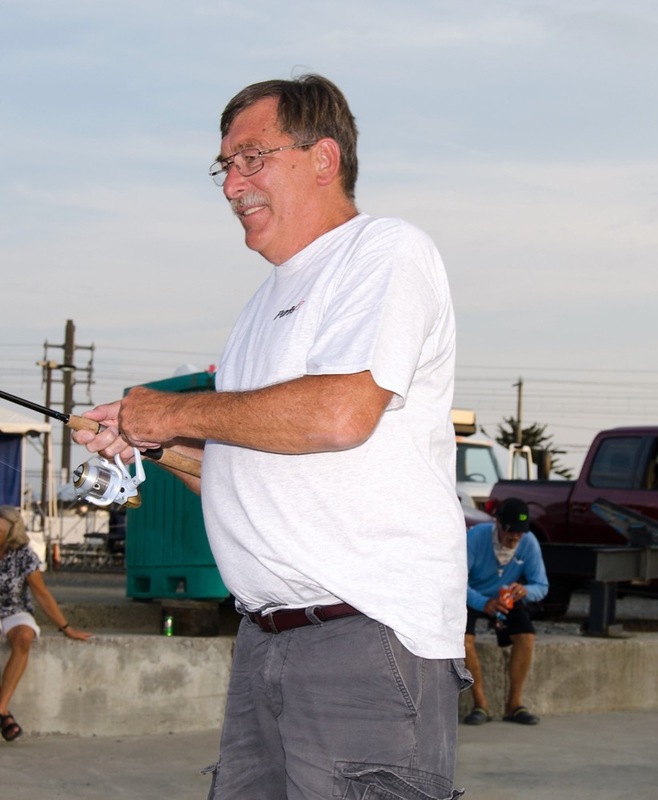 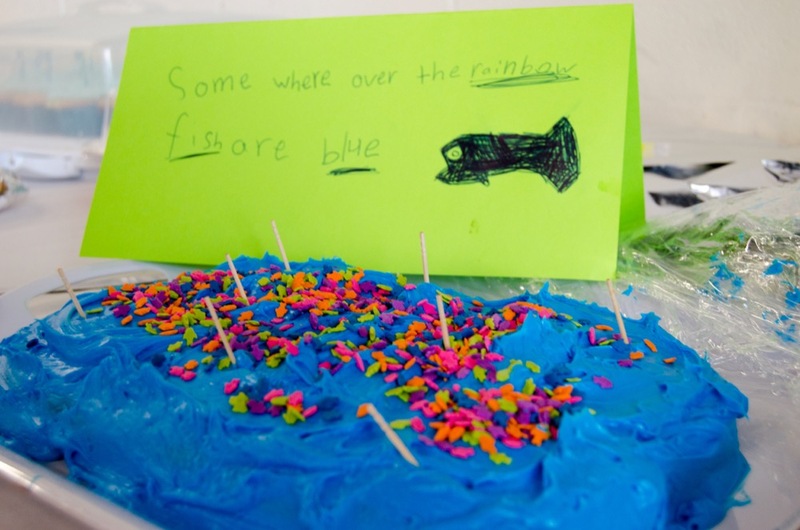 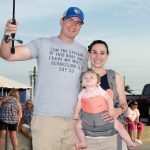 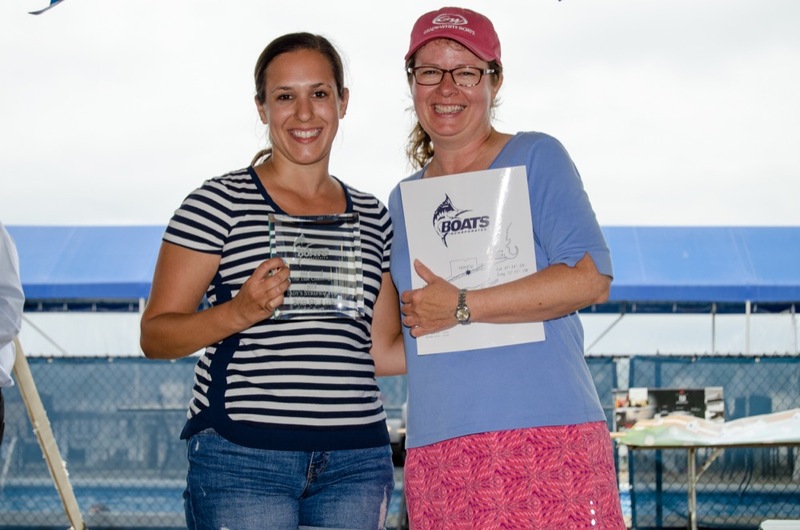 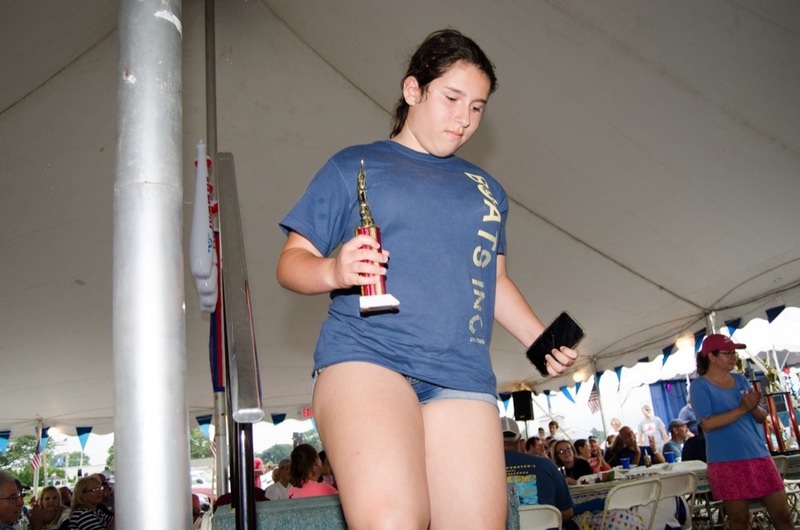 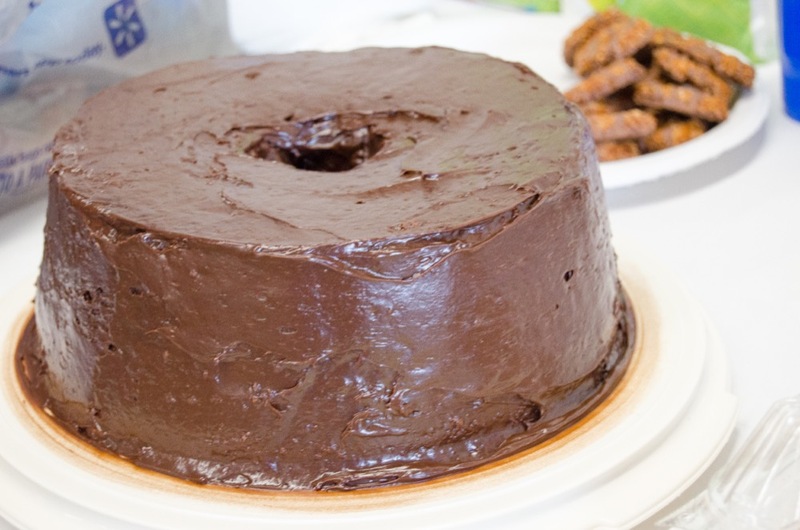 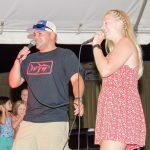 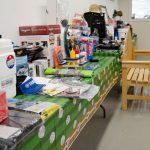 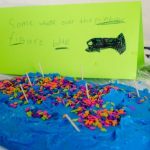 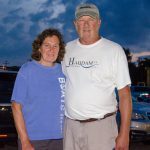 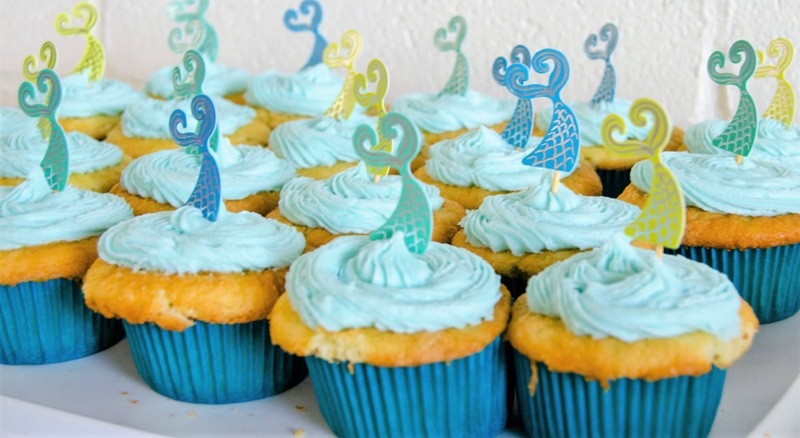 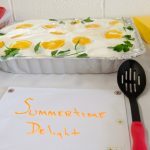 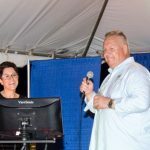 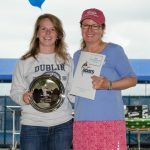 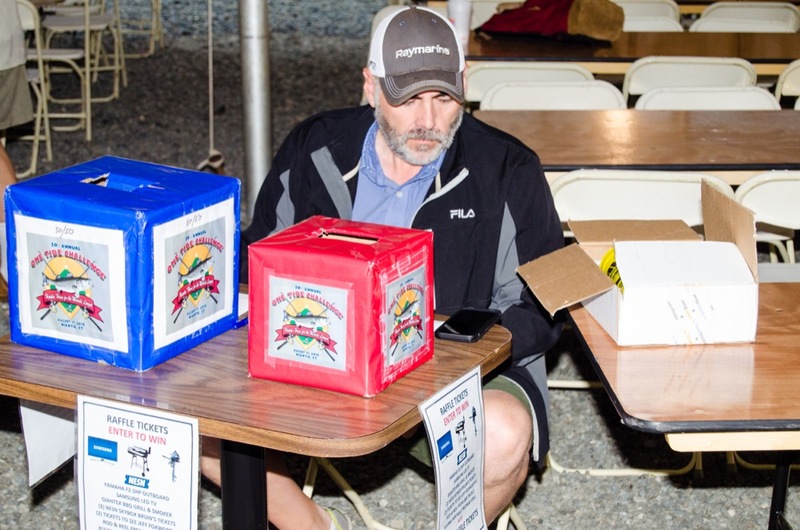 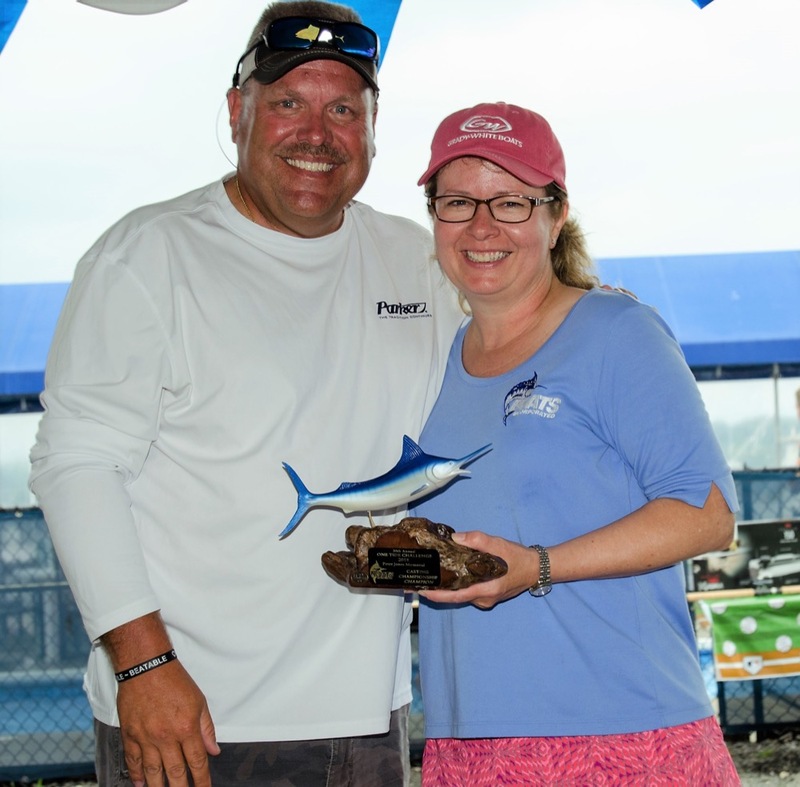 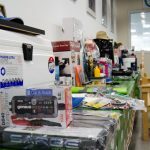 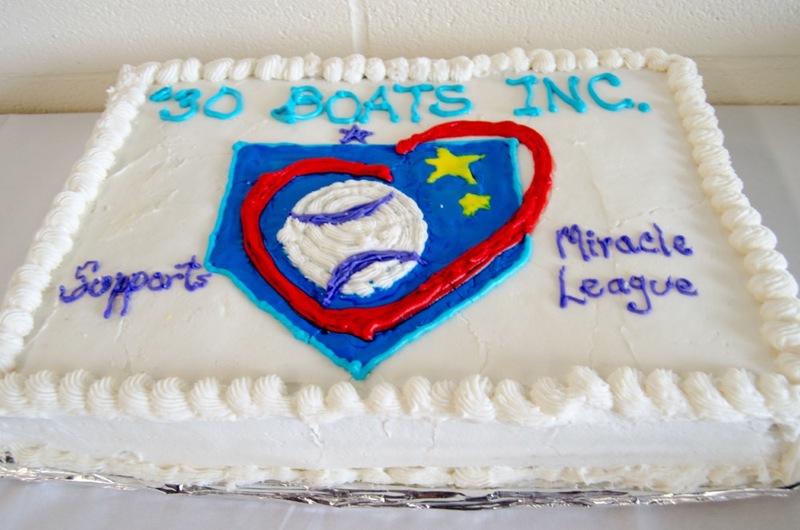 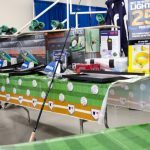 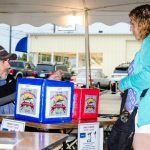 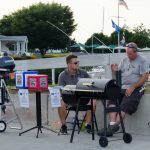 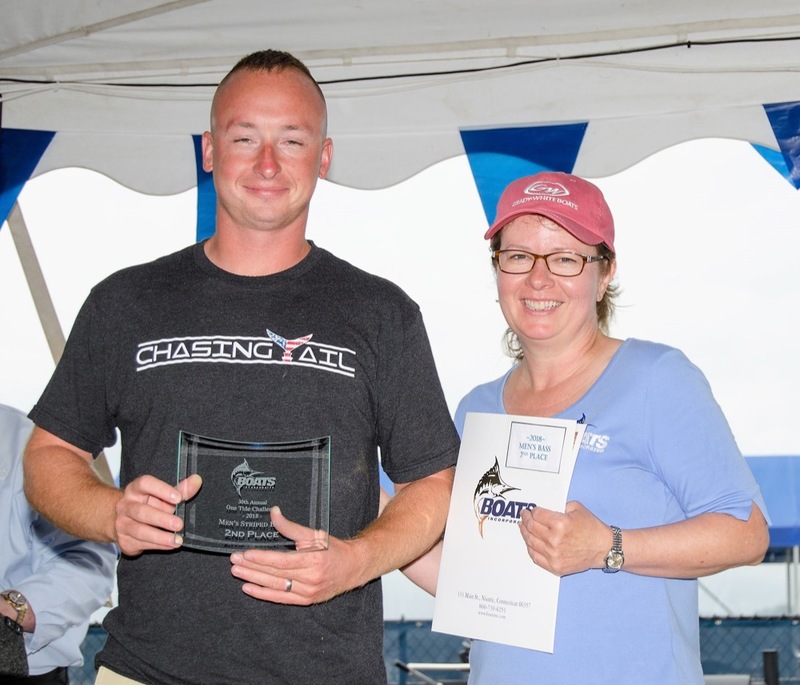 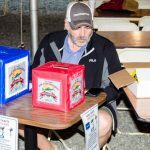 Each year over $25,000 in cash and prizes are handed out not only to our top anglers but also to the best dressed in accordance with the annual theme and best dinner dish judged by the Phantom Diner as well as awards to the top anglers in the men, ladies and junior divisions. 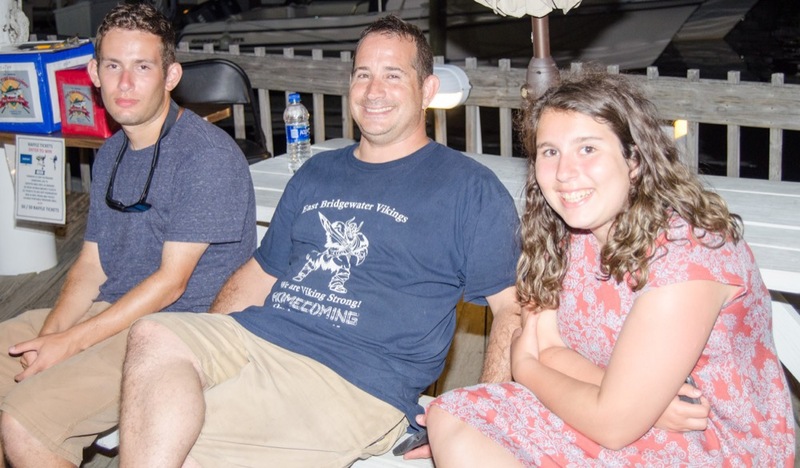 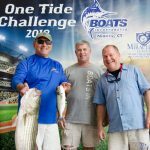 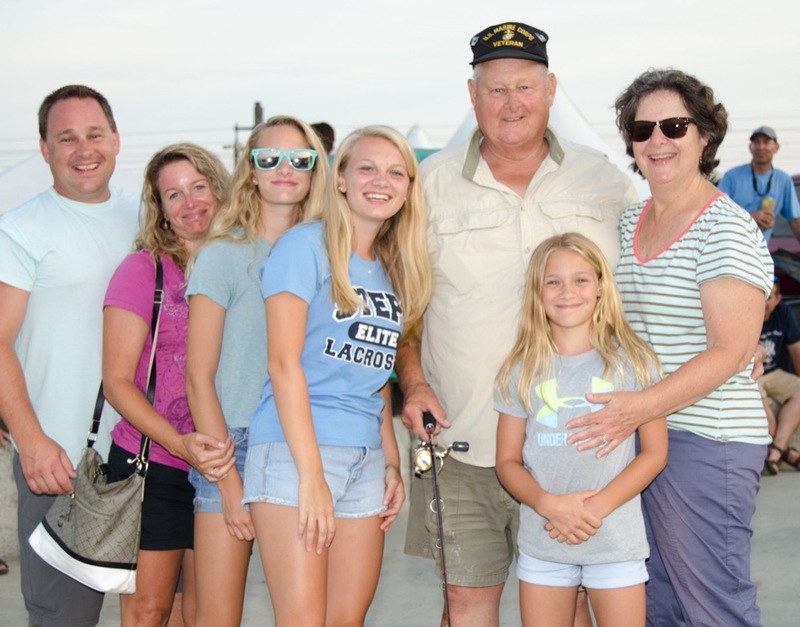 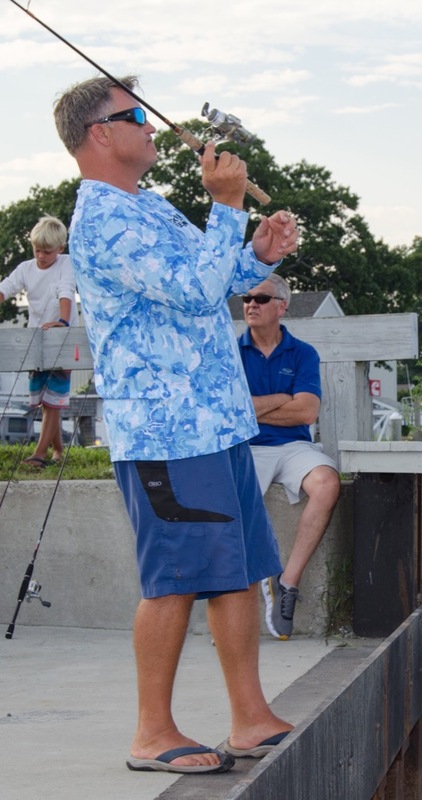 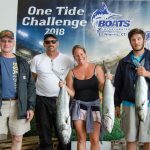 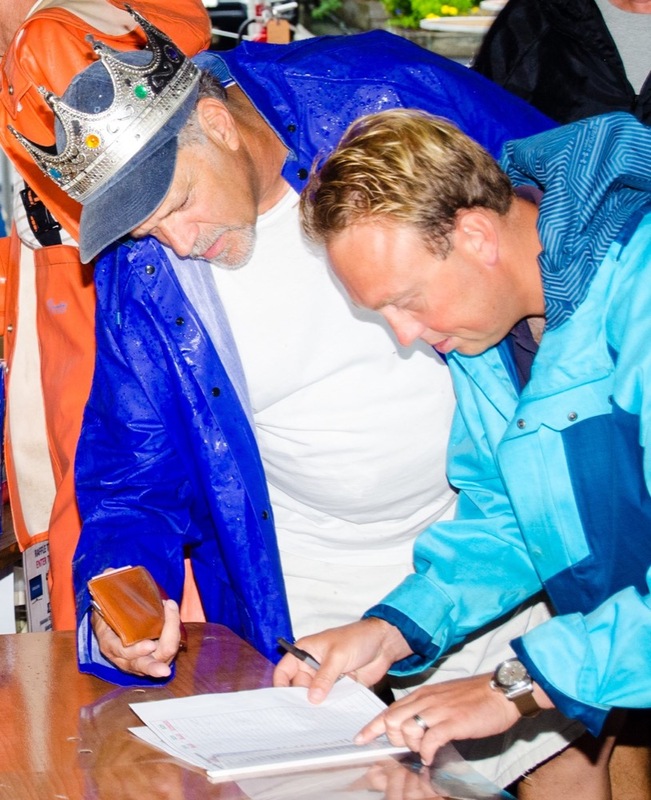 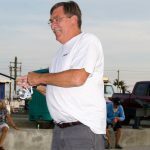 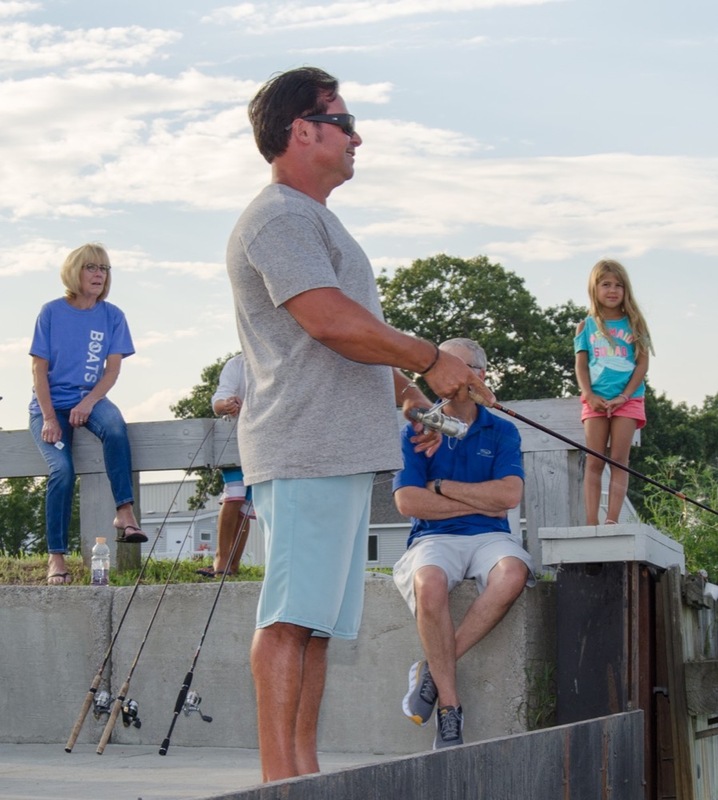 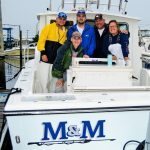 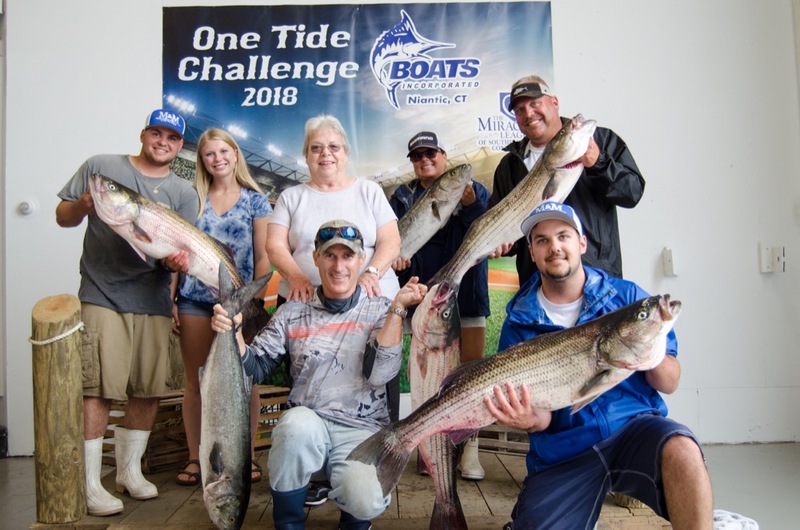 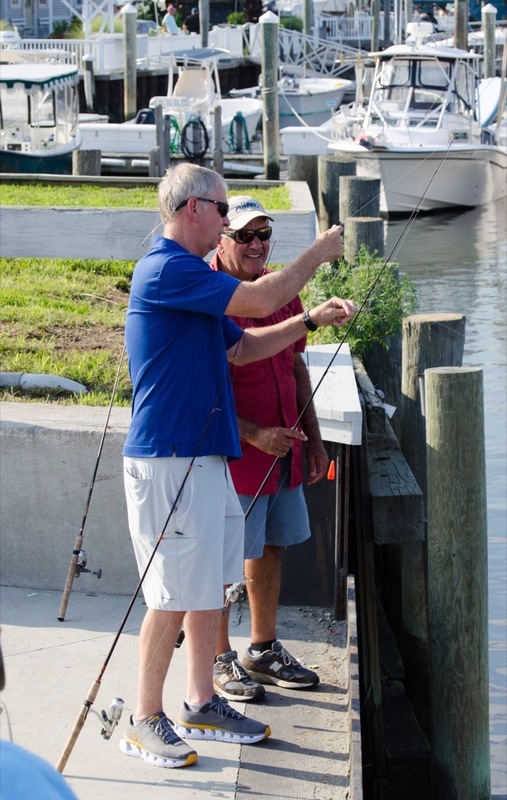 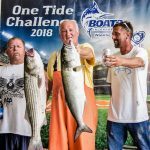 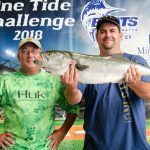 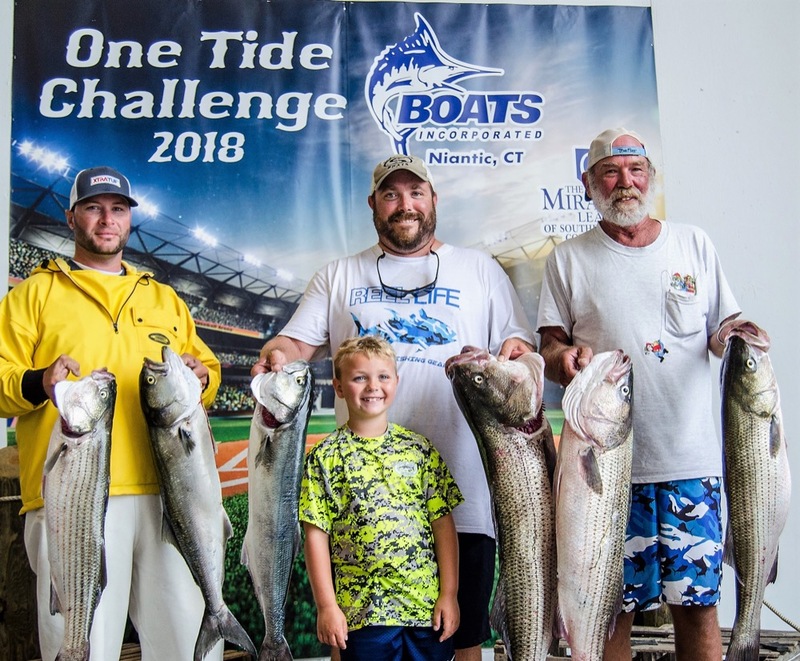 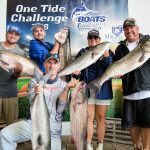 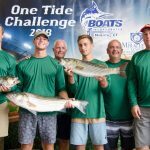 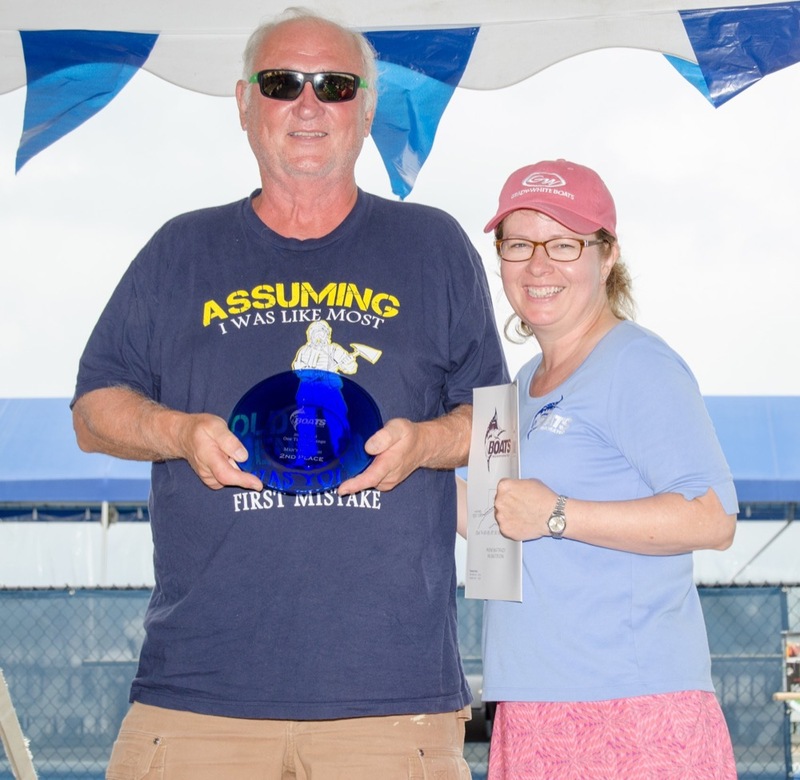  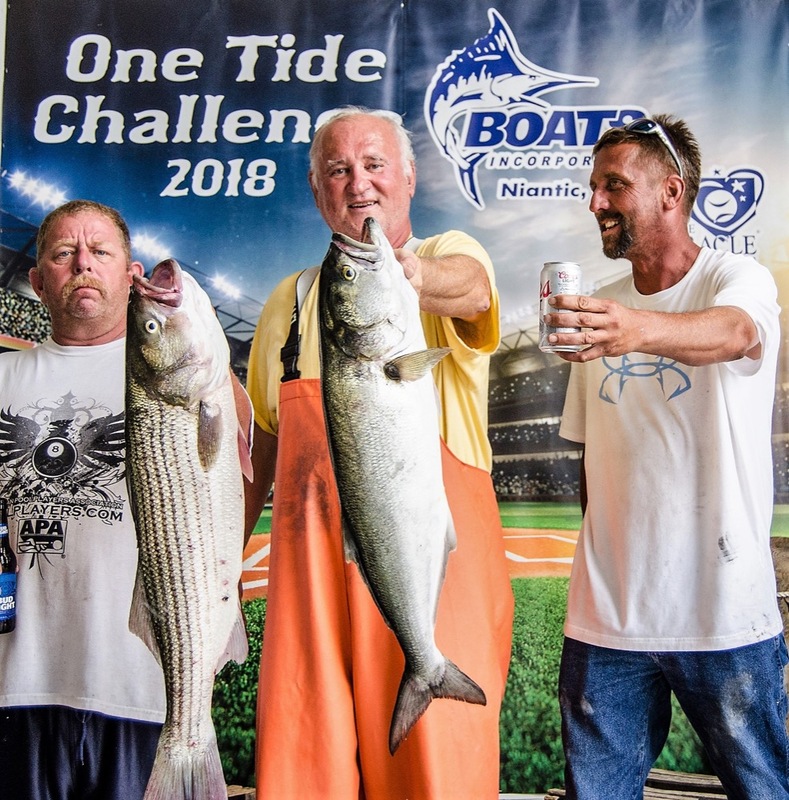 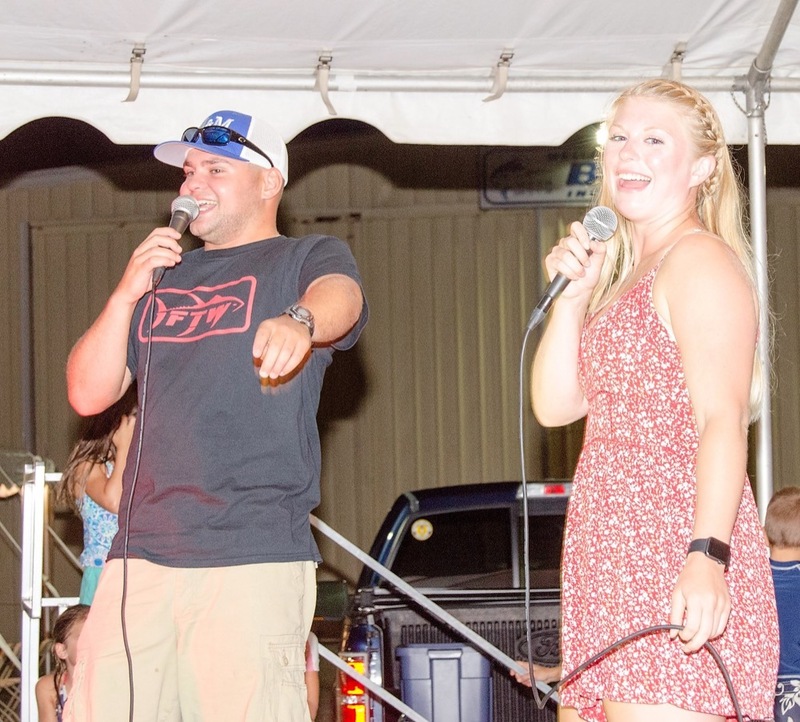 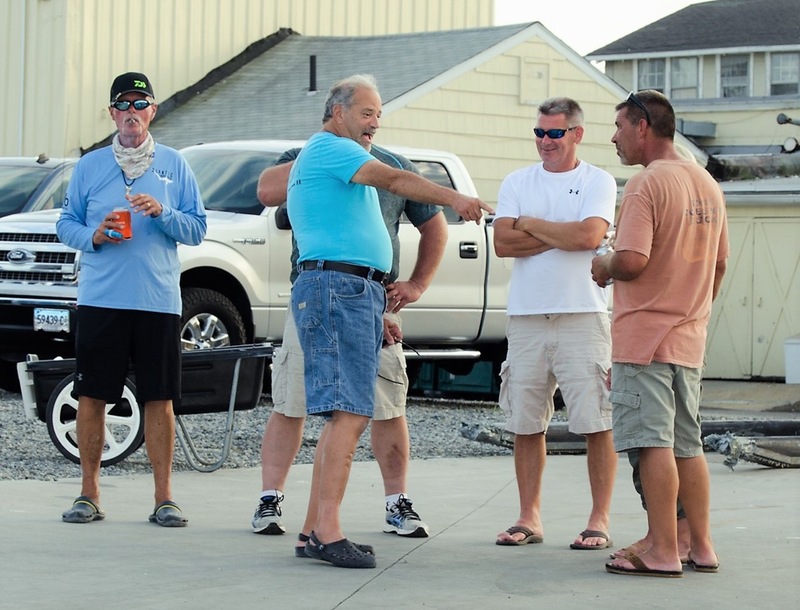 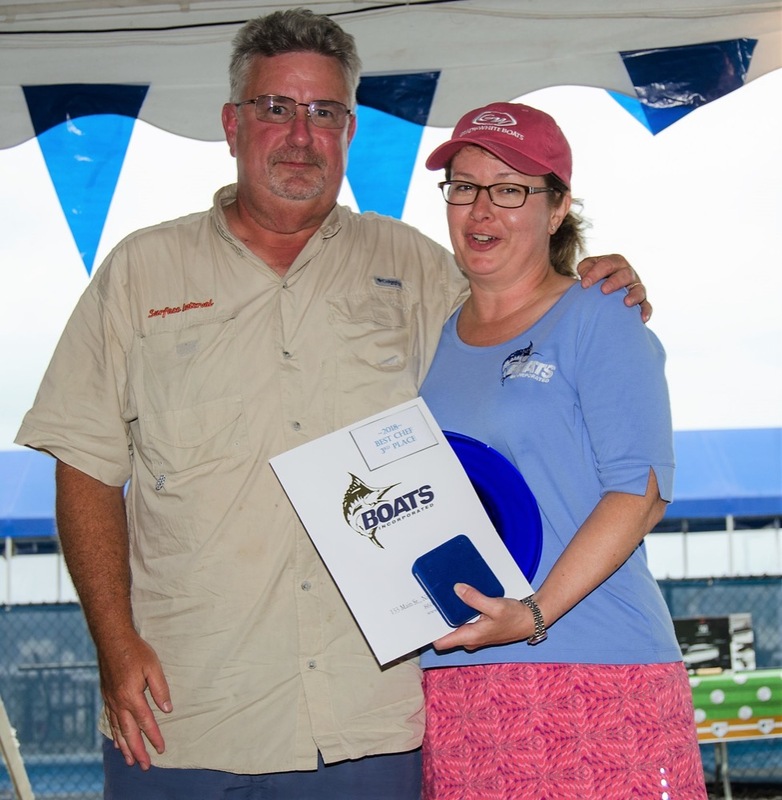 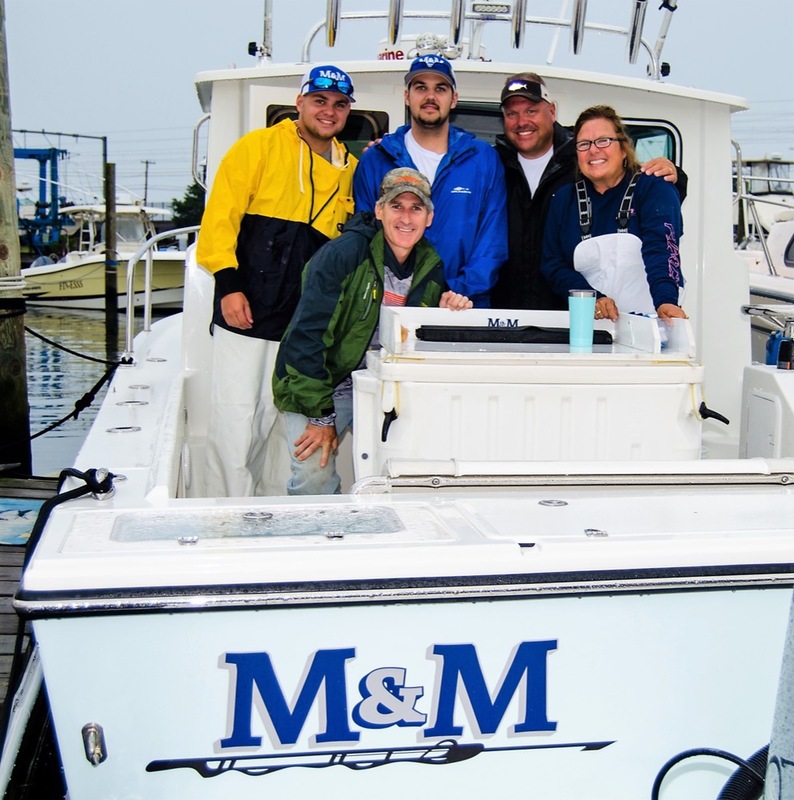 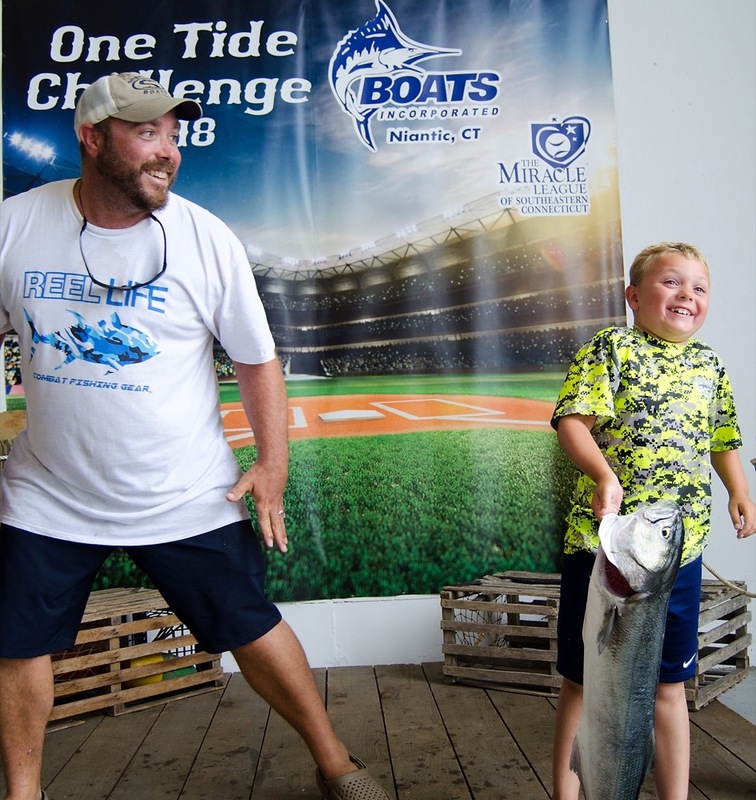 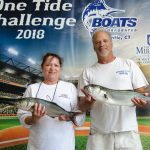 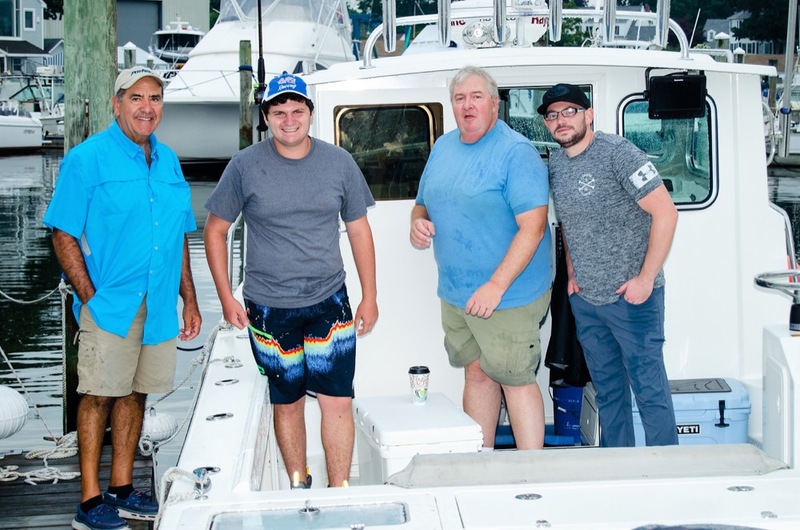 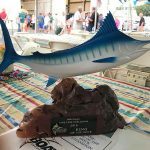 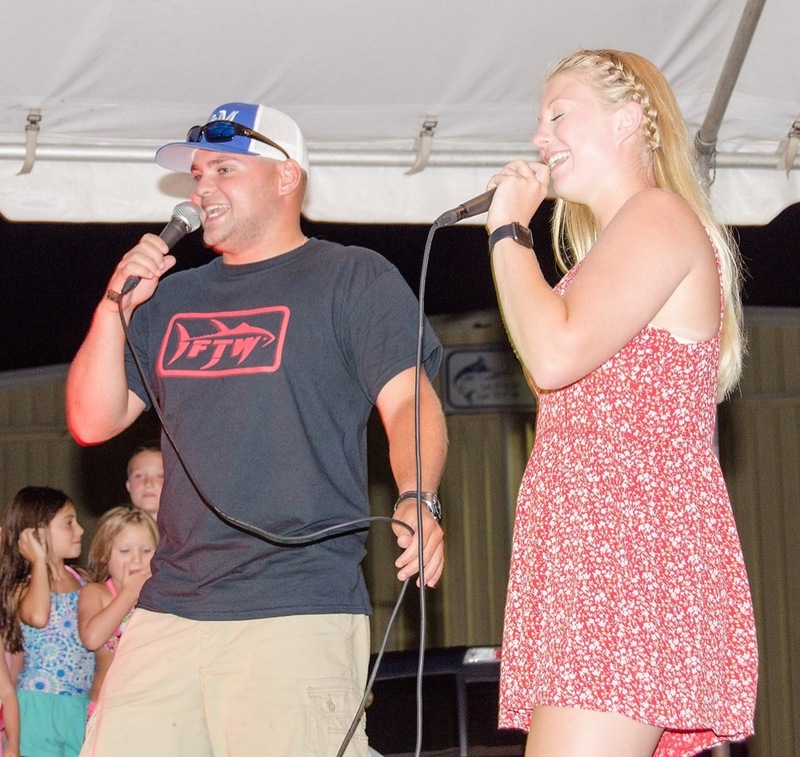 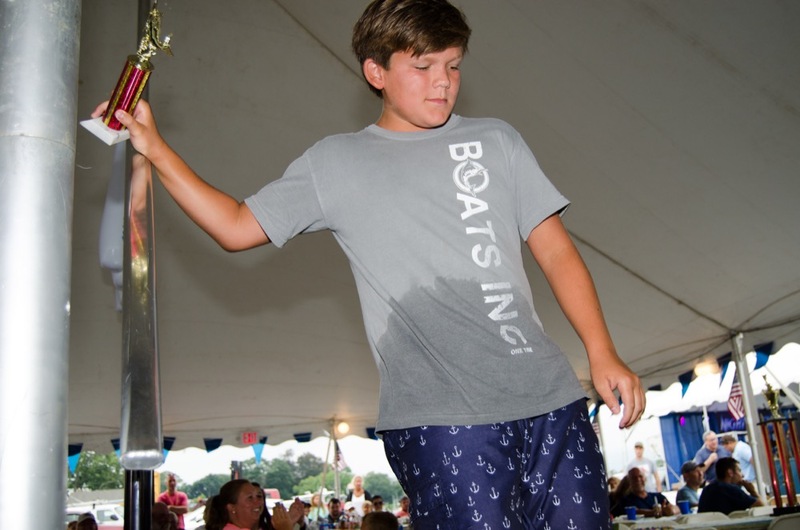 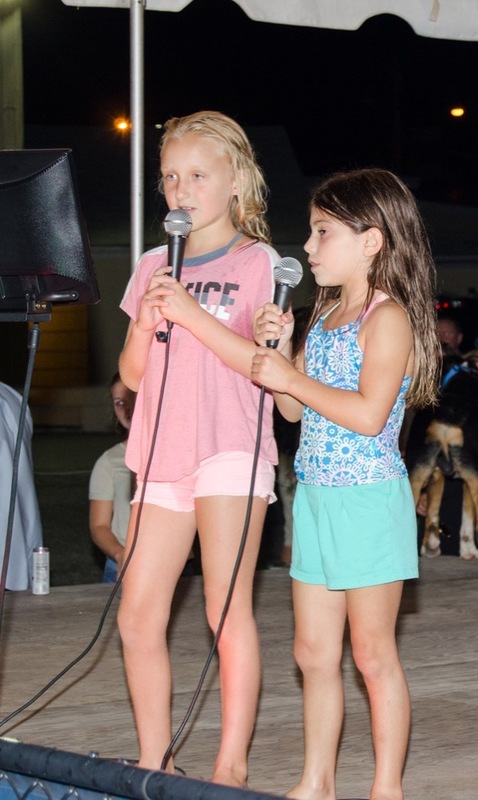 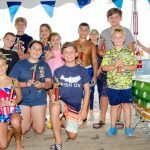 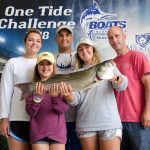 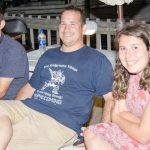 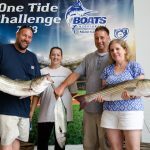 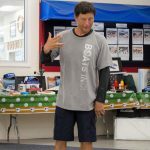 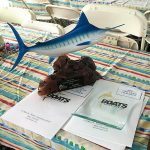 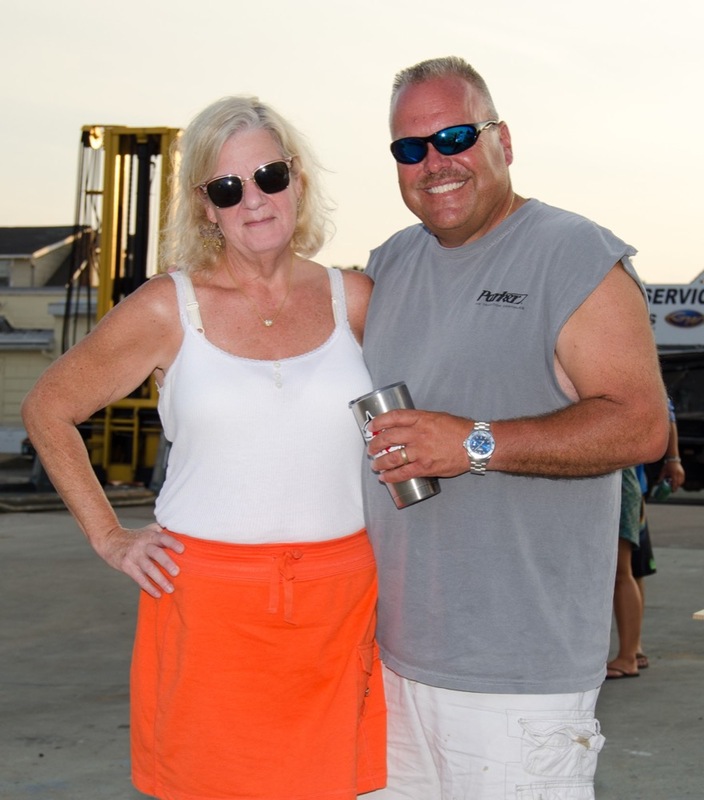 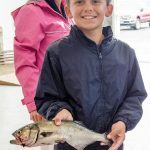 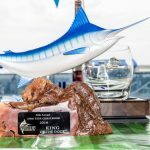 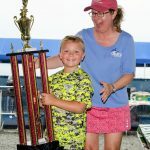 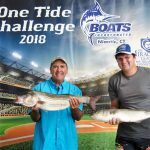 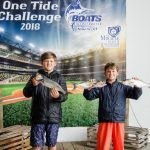 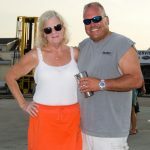 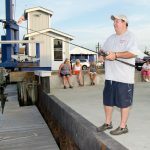 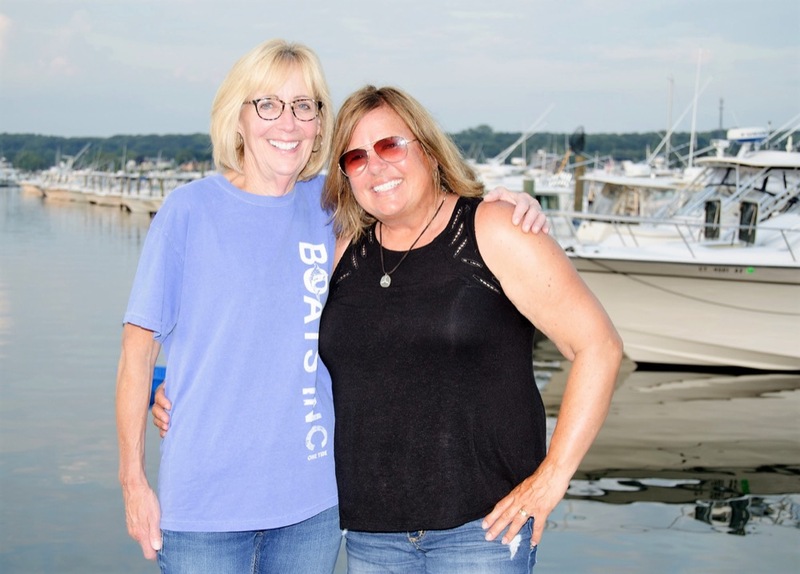 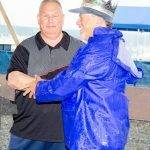 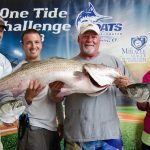 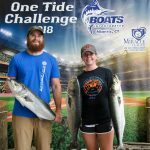 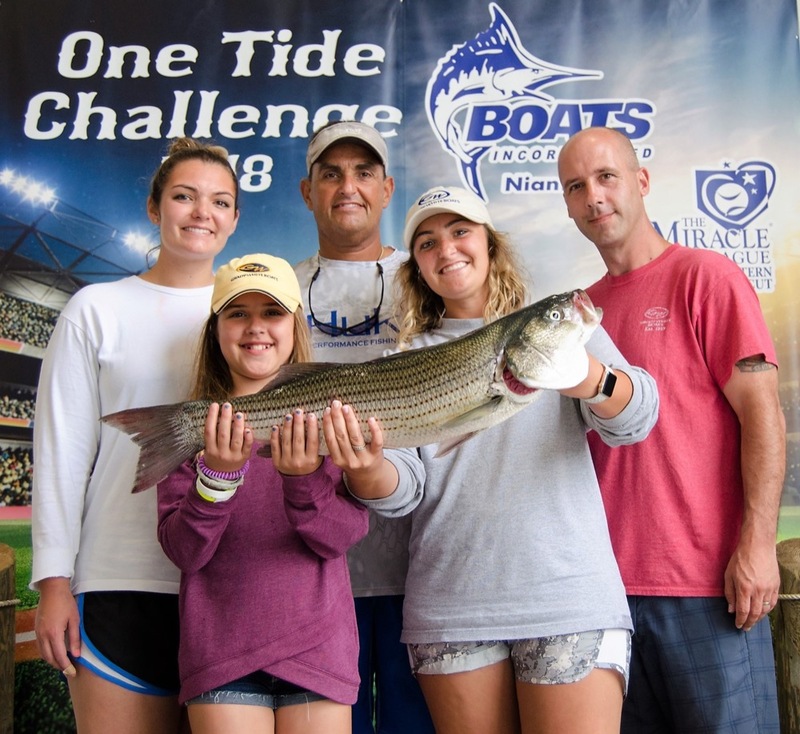 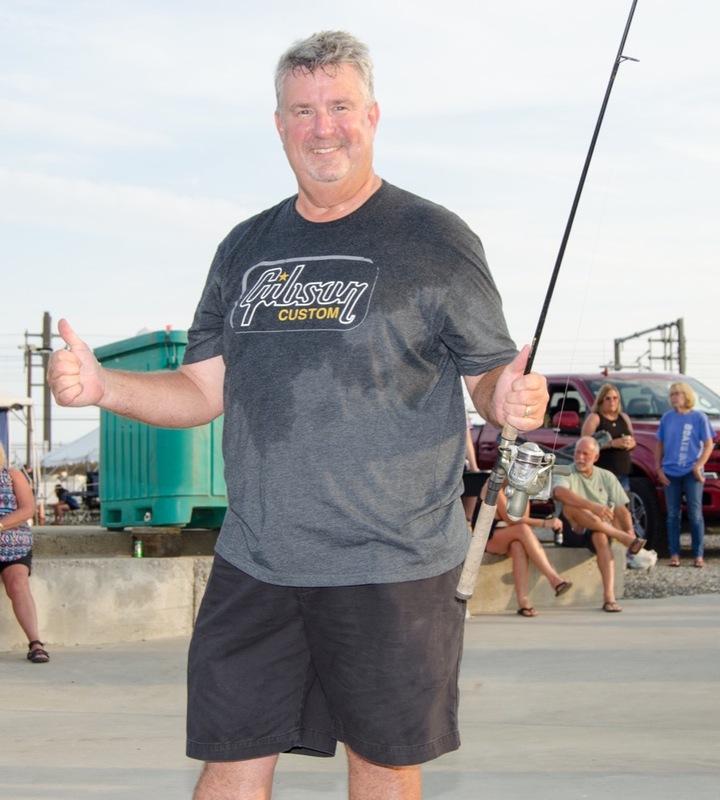 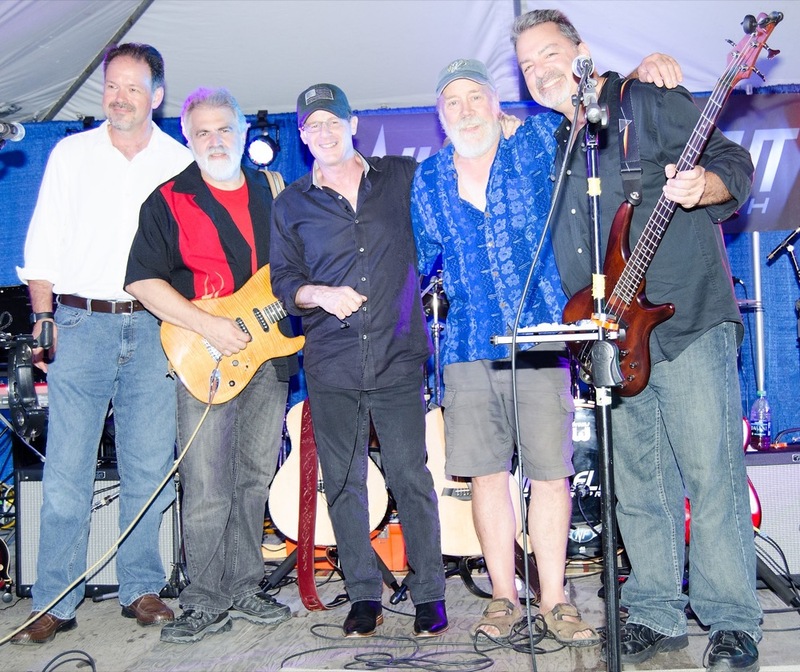 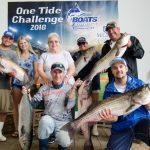 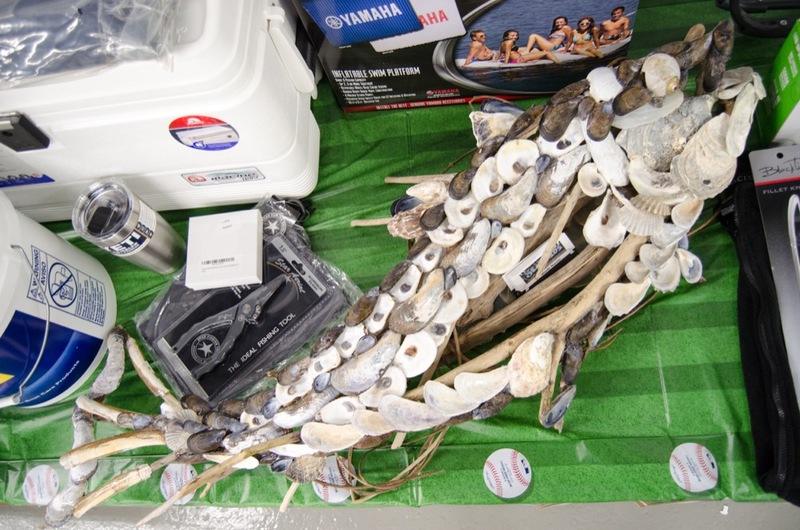 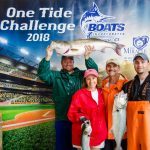 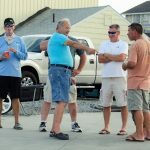 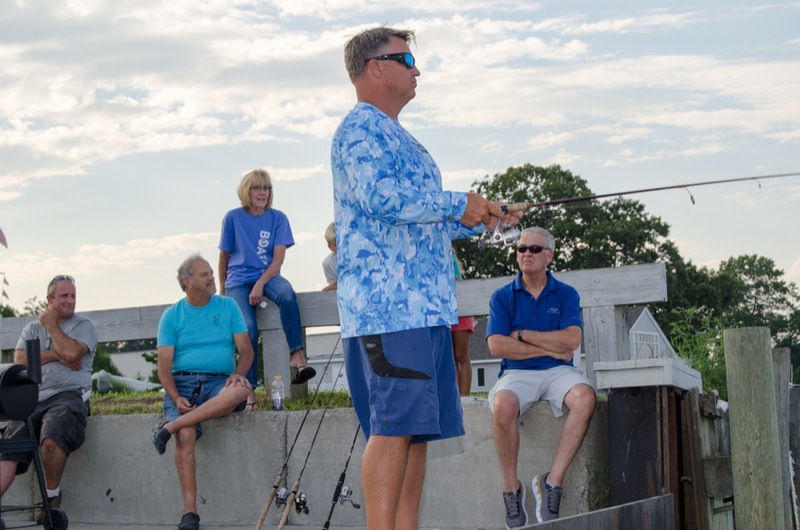 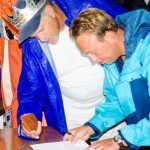 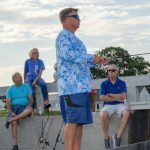 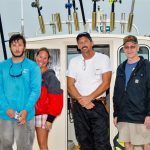 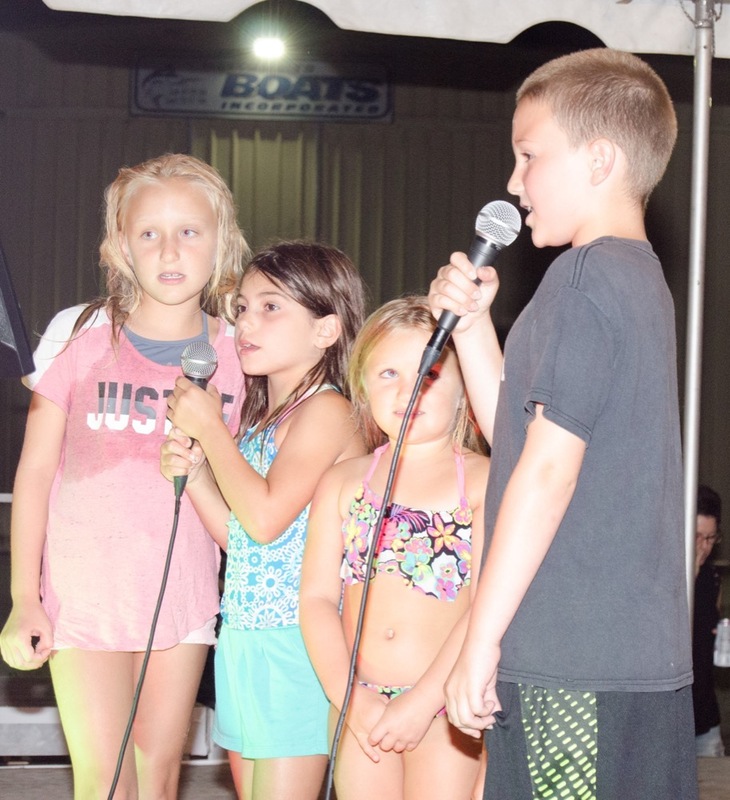 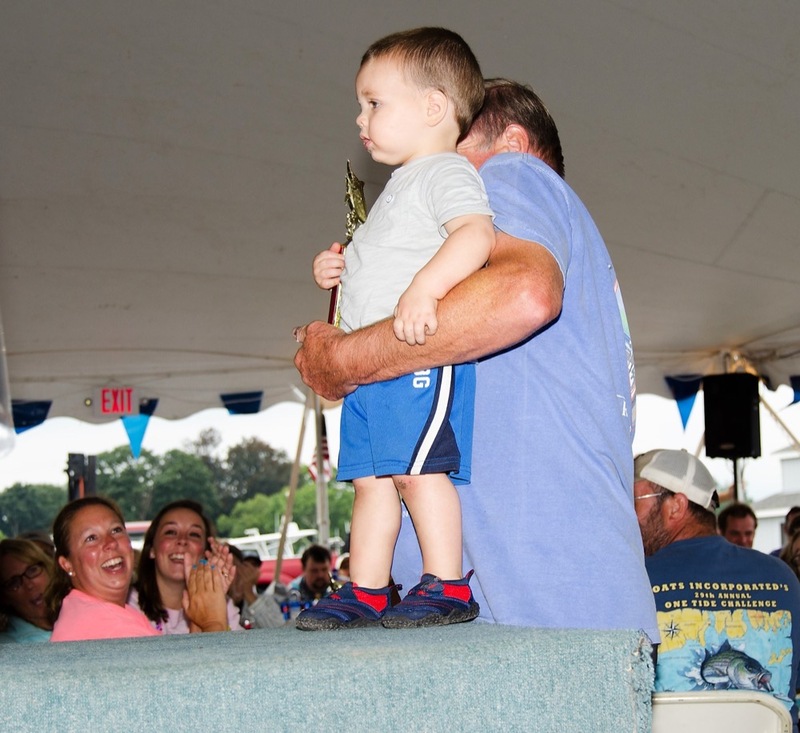 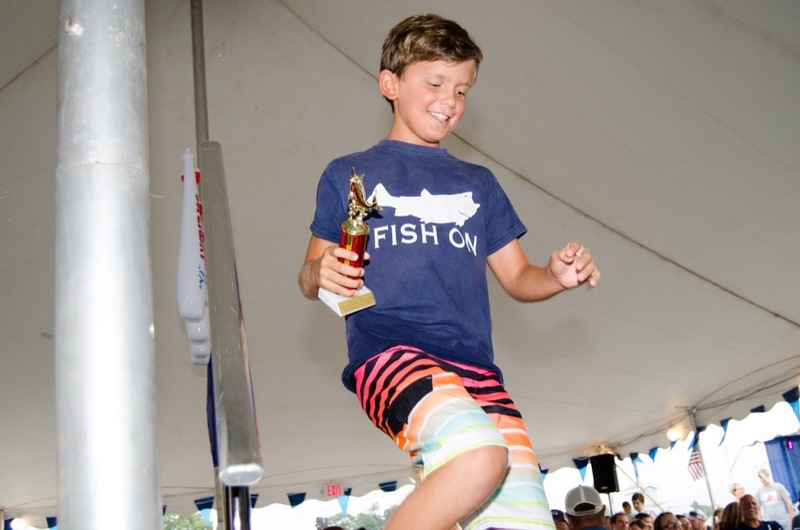 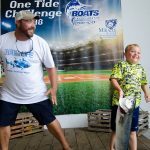 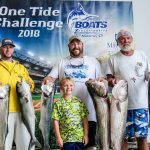 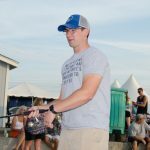 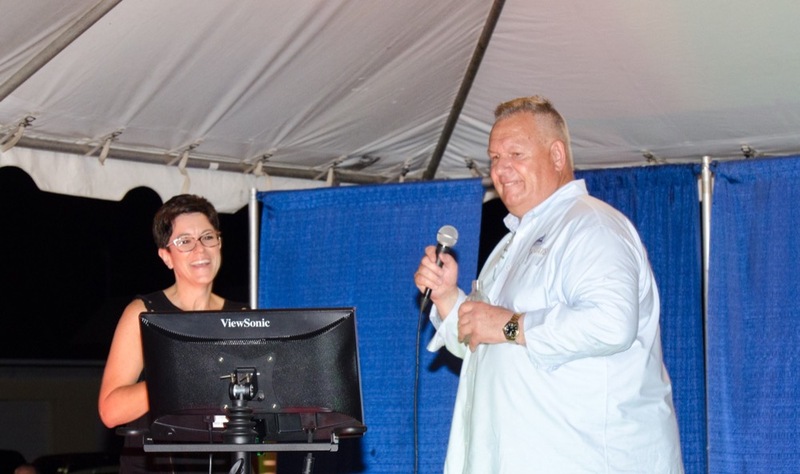 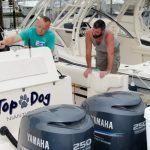 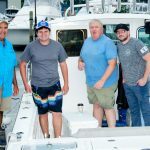 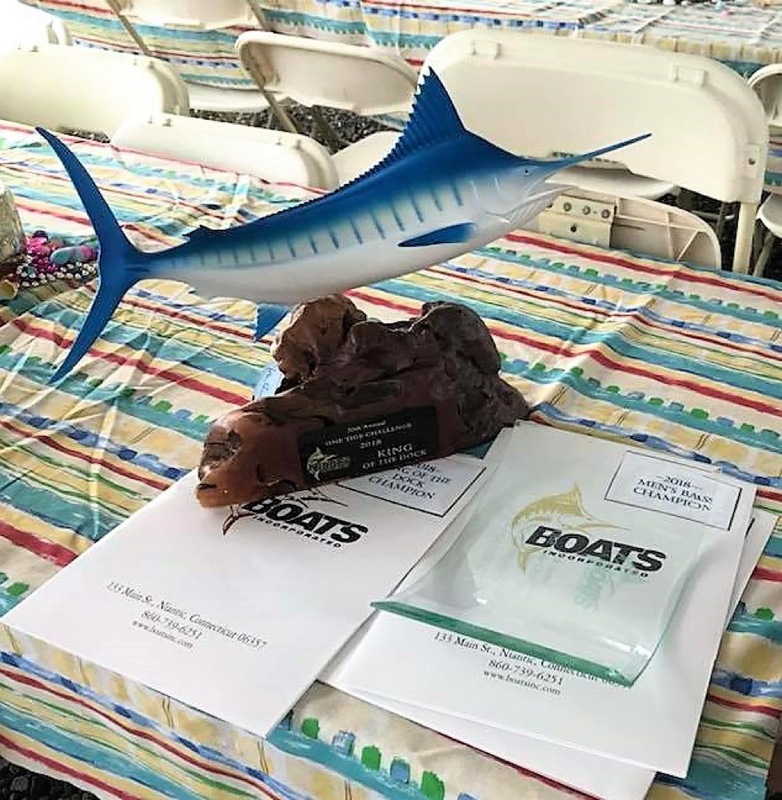 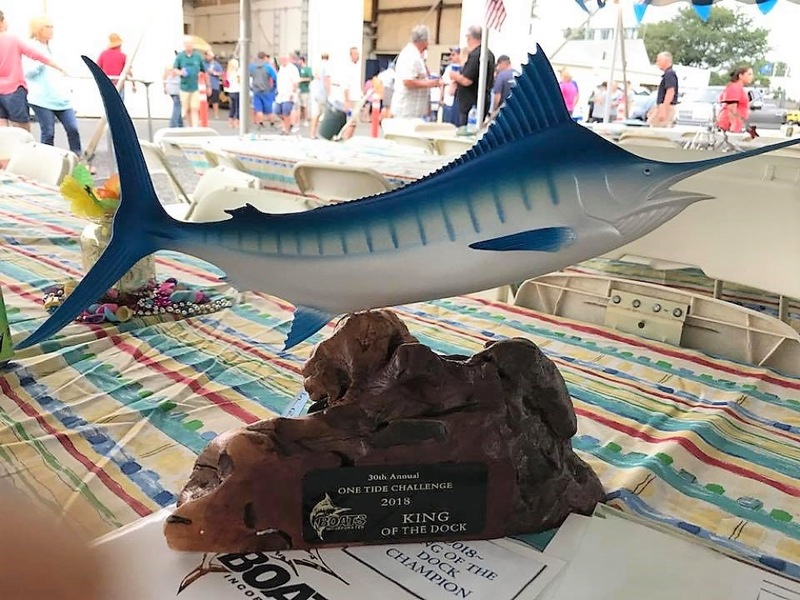 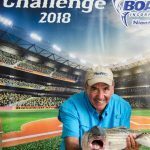 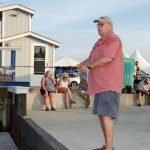 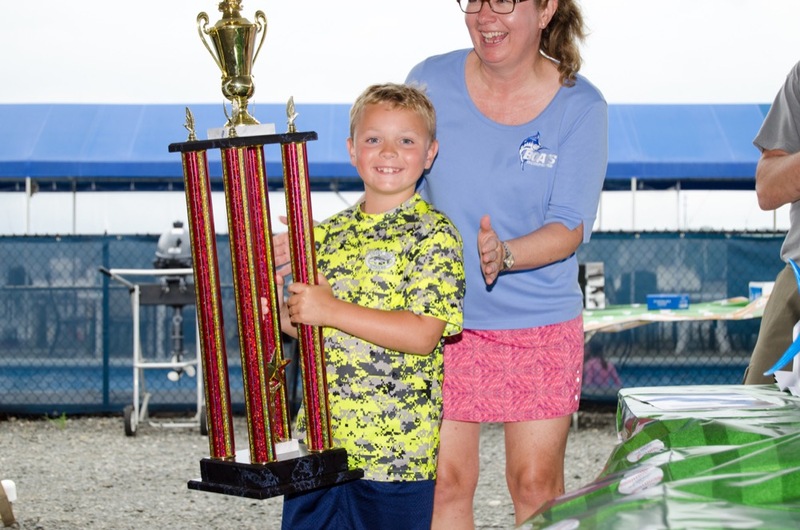 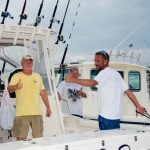 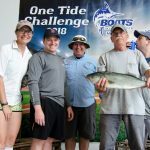 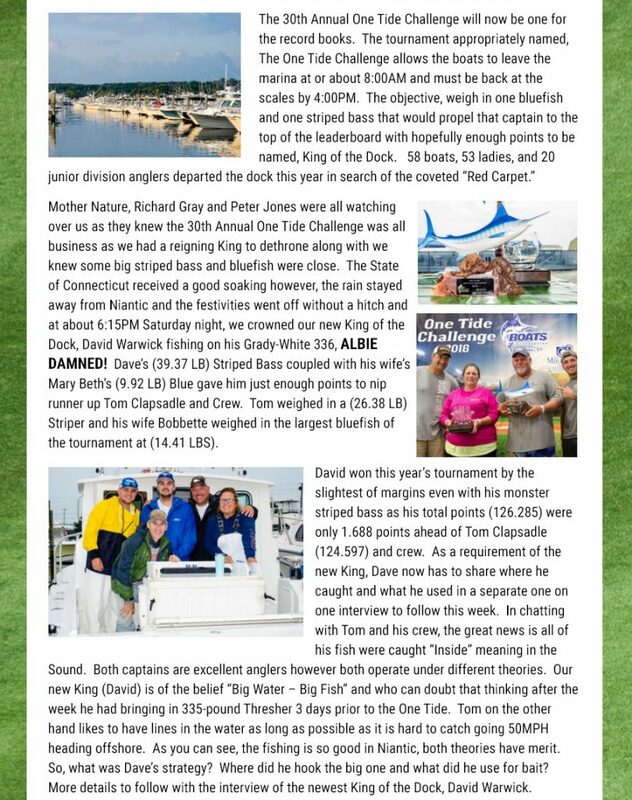 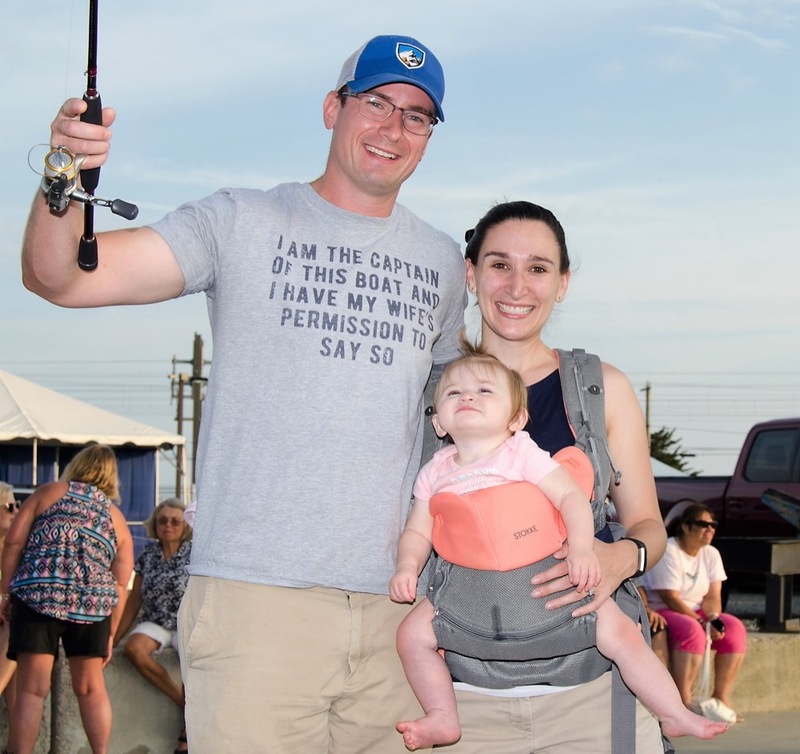 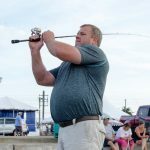 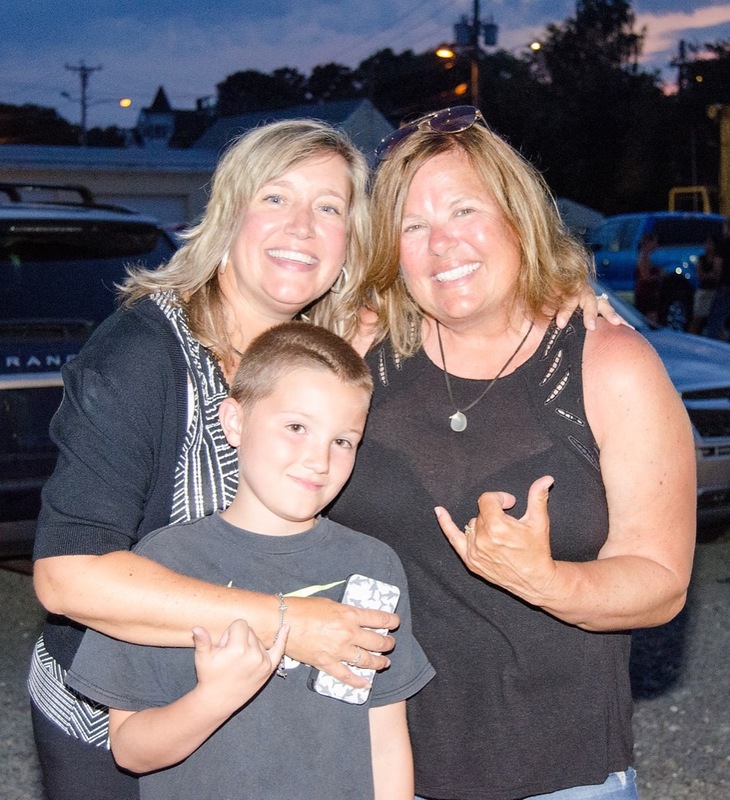 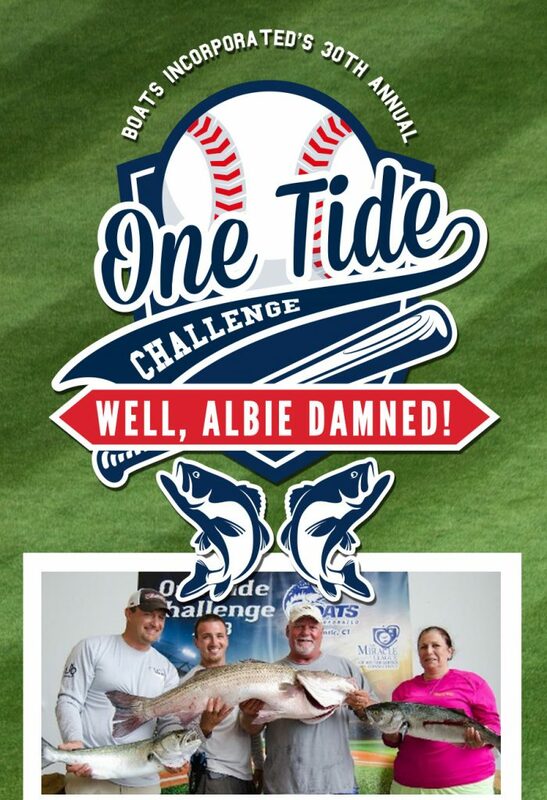 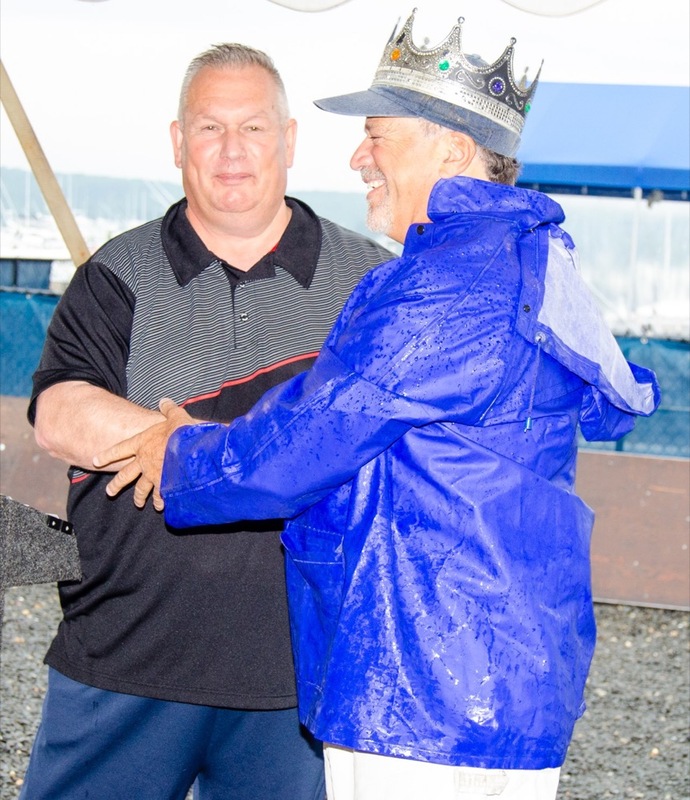 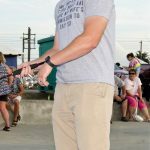 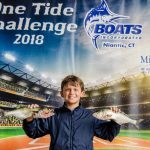 The tournaments main objective is to locate our, King of the Dock‚ for each year as all of the boats leave the dock for 8 hours of fishing and an incredible night of fun! 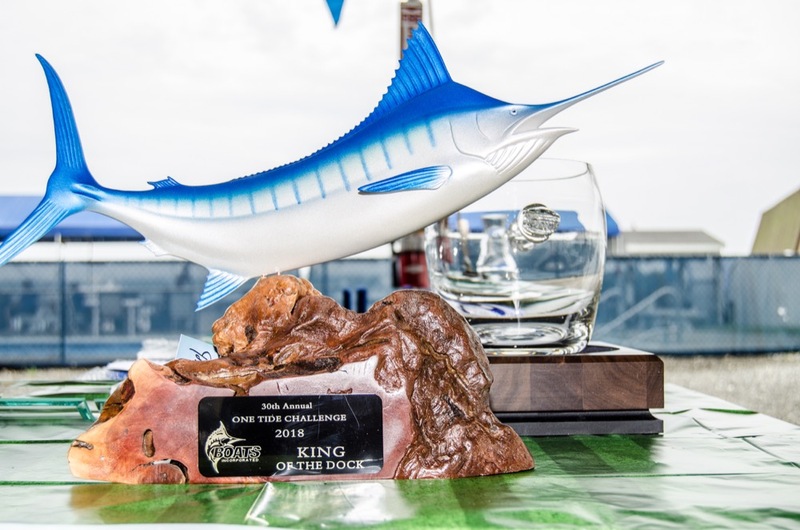 Although the list of prizes is incredible, the real prize is having your slip adorned with the famous, Red Carpet‚ indicating the King Resides Here!